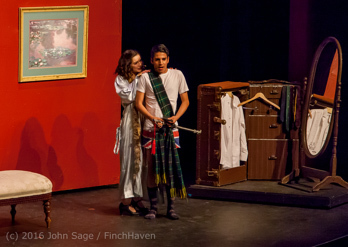 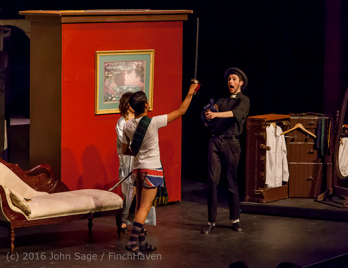 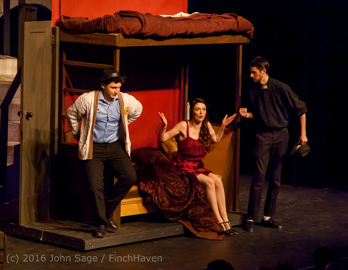 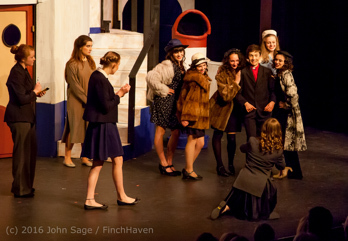 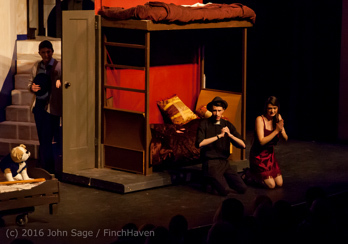 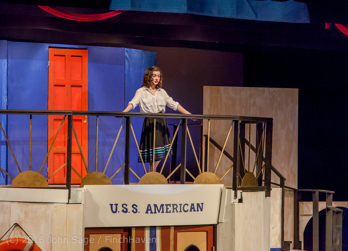 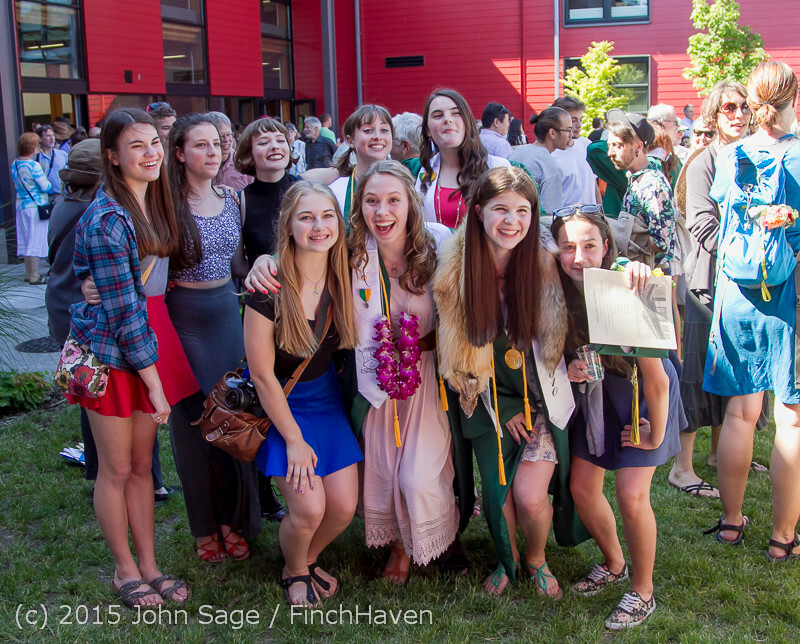 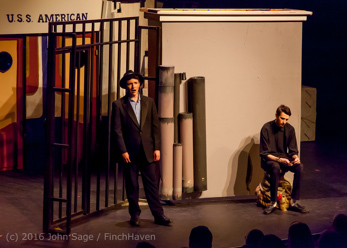 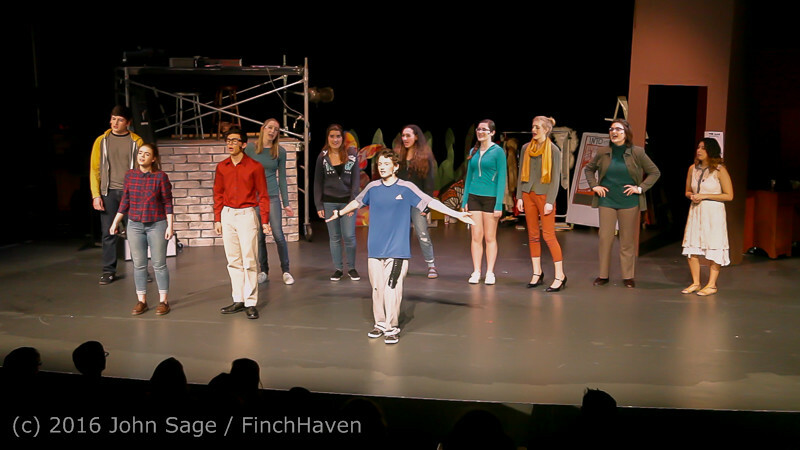 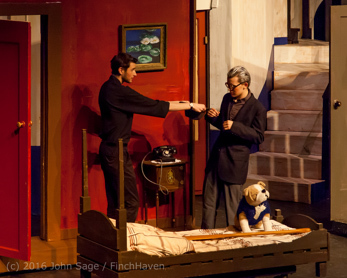 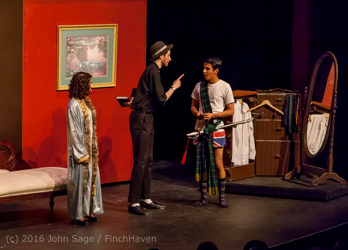 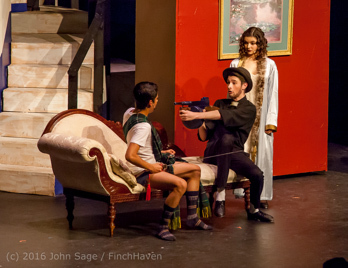 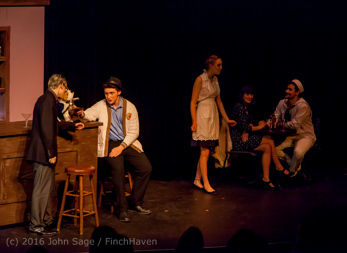 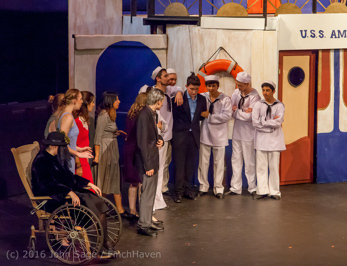 Vashon Island High School: Theater Arts and Drama through the years! 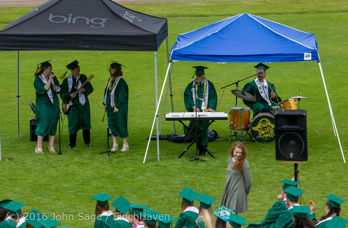 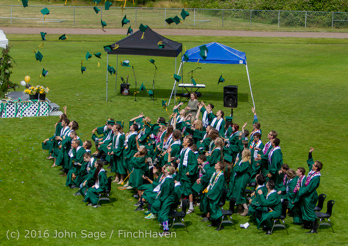 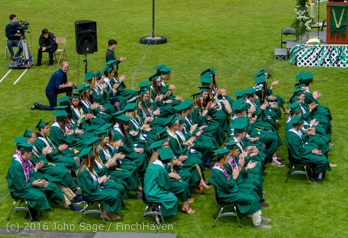 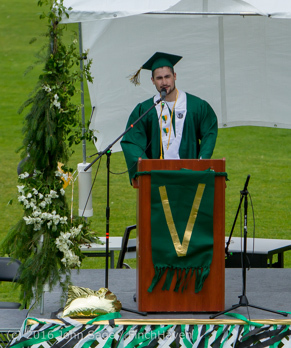 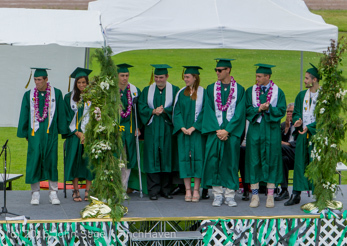 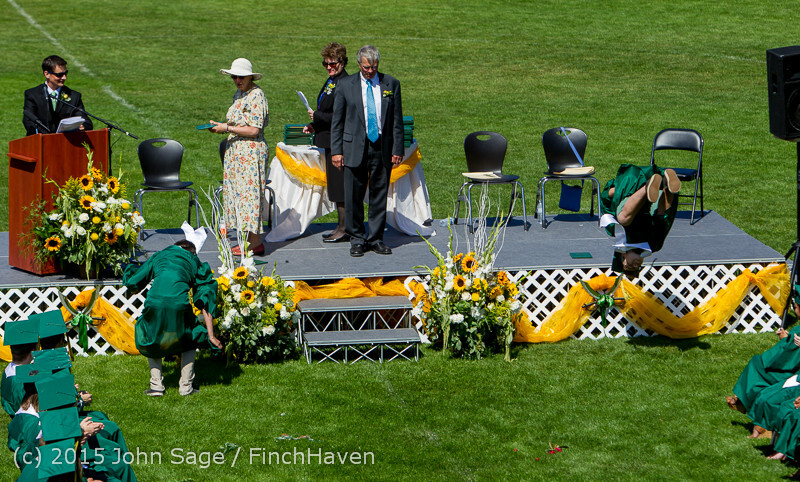 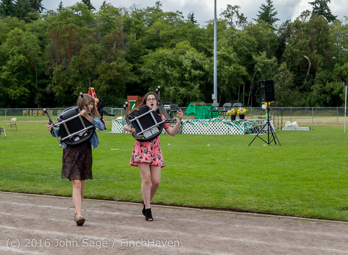 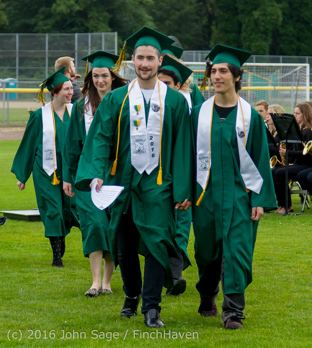 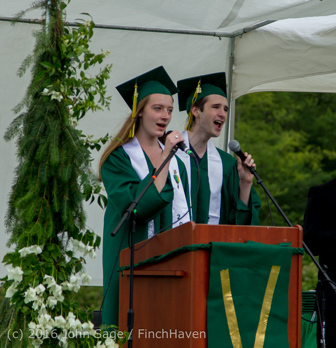 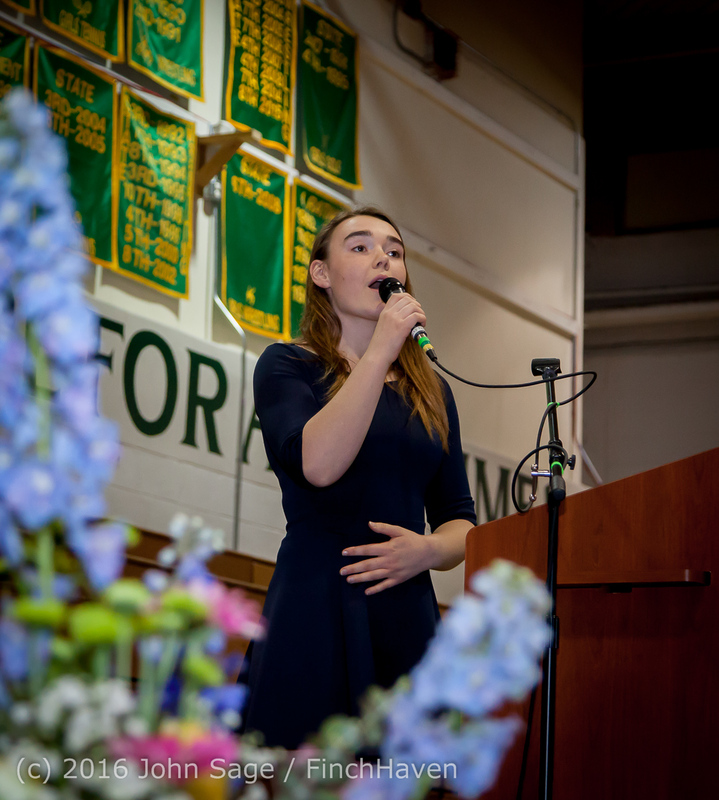 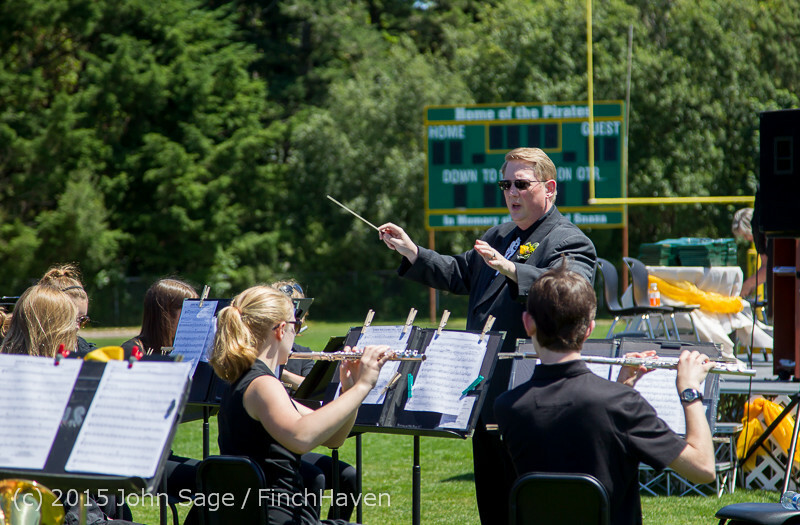 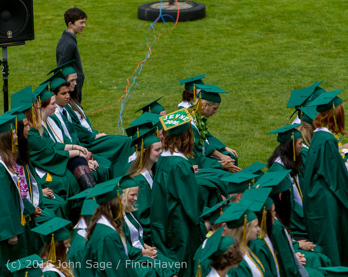 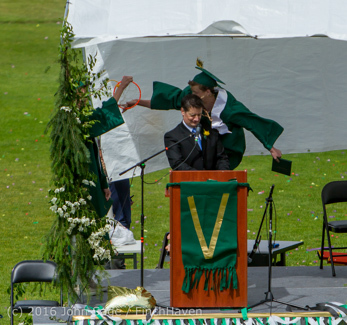 Vashon Island High School: Performances through the years! 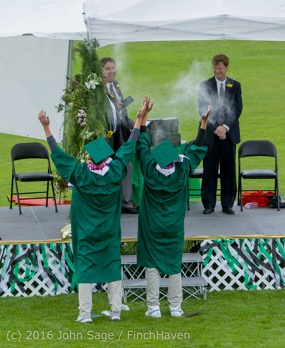 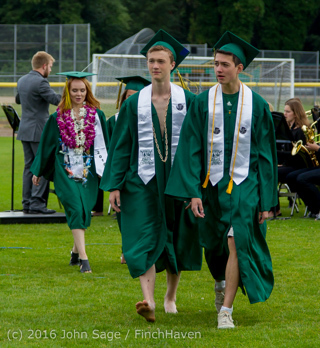 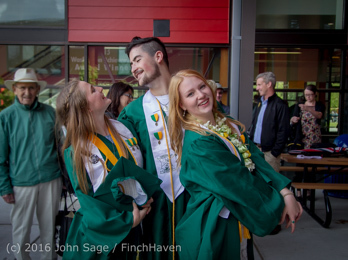 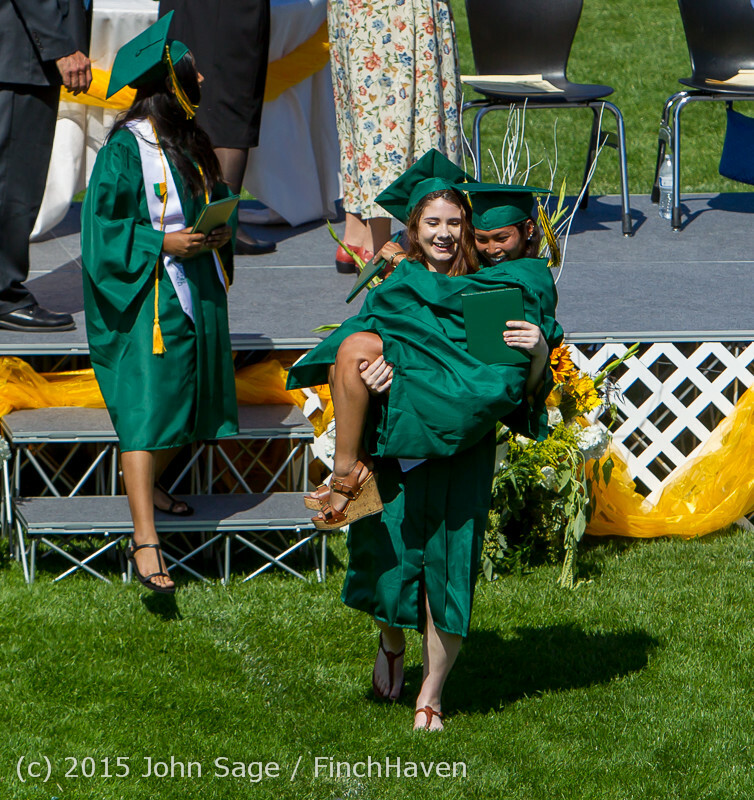 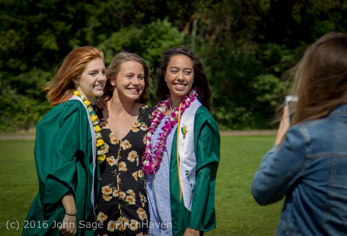 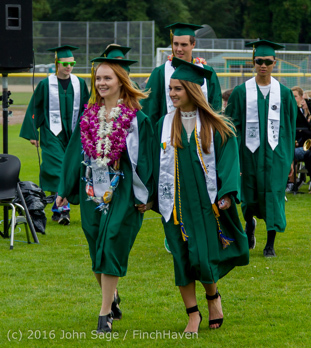 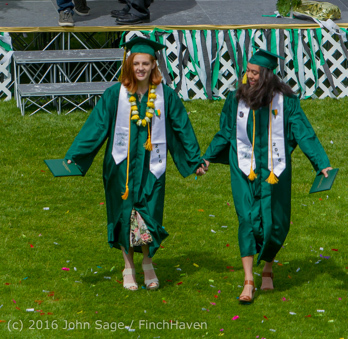 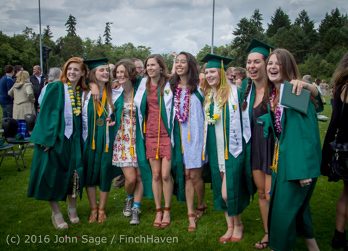 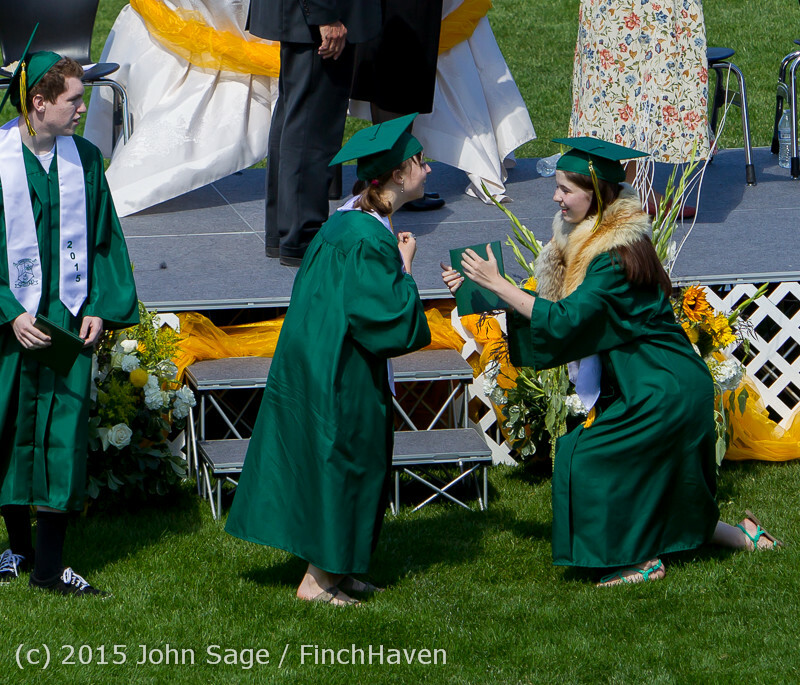 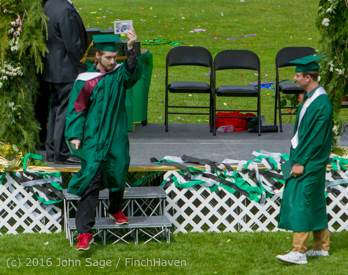 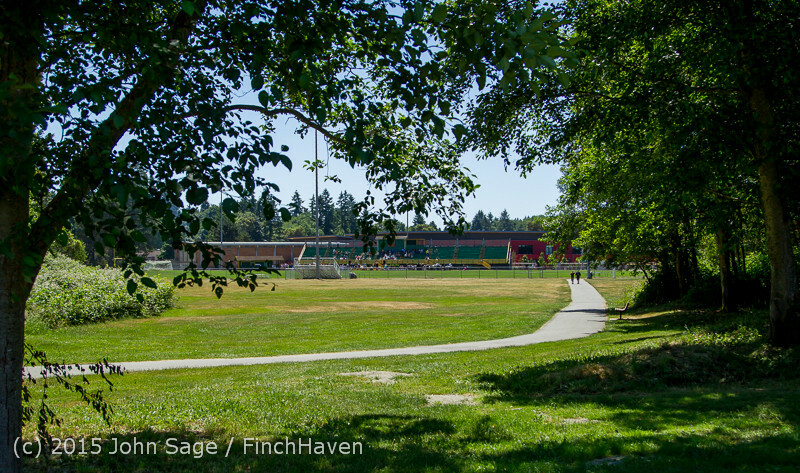 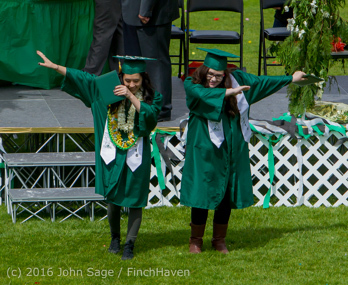 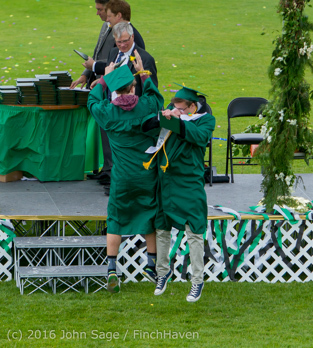 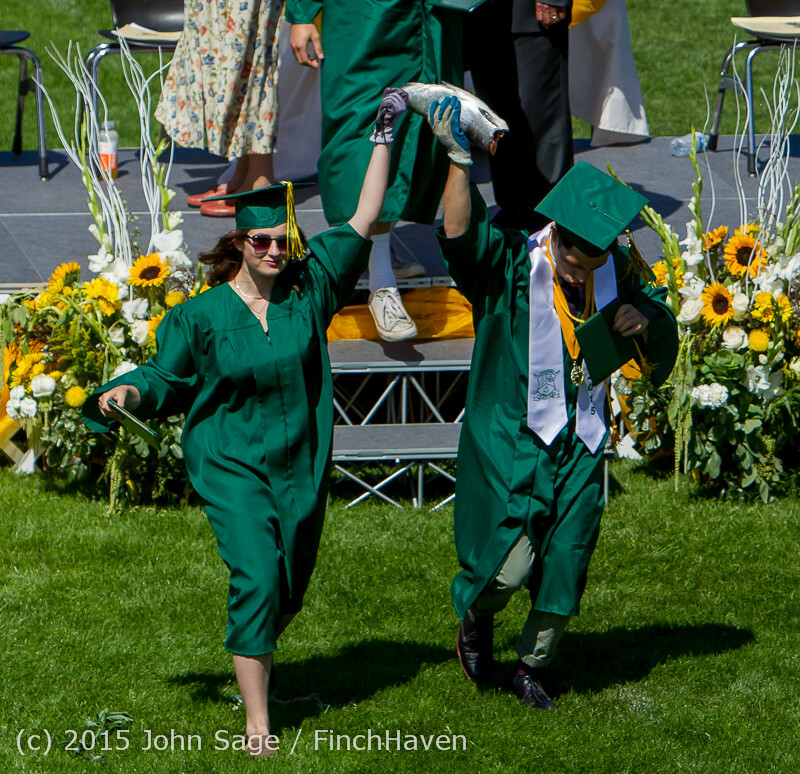 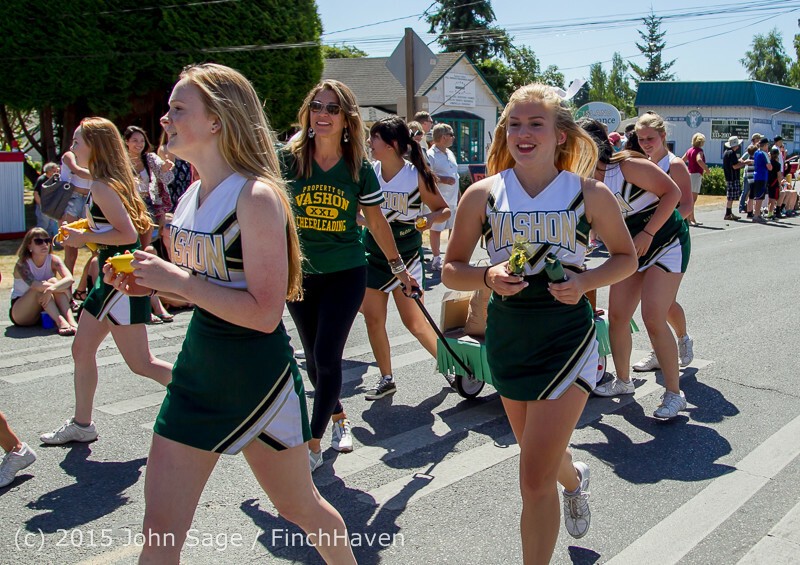 Vashon Island High School: Homecomings and Dances through the years! 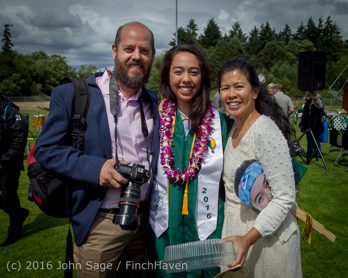 This book is both a finished product and a sample: I can create a Blurb photo book of any custom set of photos of your choosing to your order. 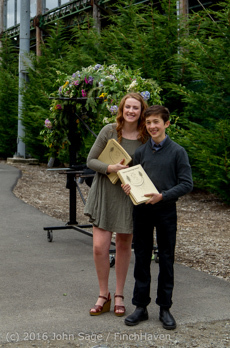 ...but the 5th Grade Graduation 2011 pics are still pretty funny! 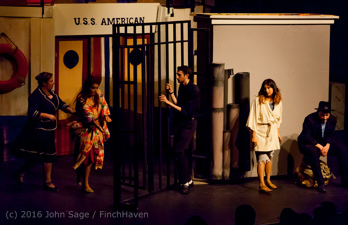 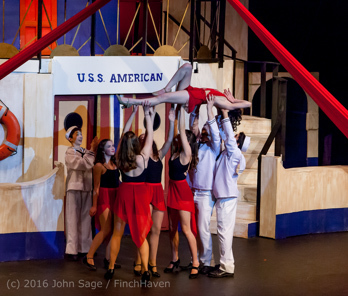 Vashon Island High School Theater Arts' "Anything Goes" - the B Cast at the closing Sunday matinee 05/29/2016! 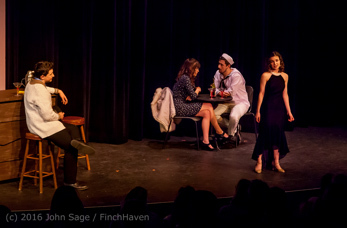 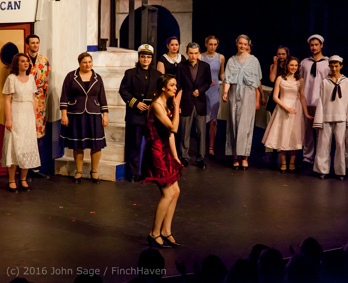 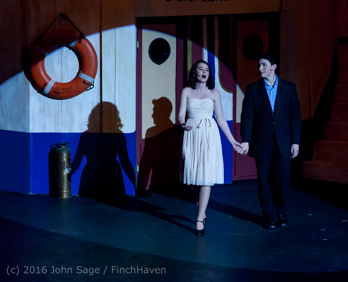 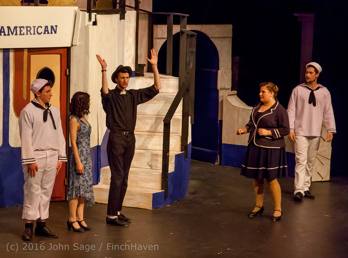 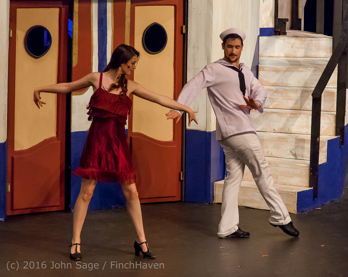 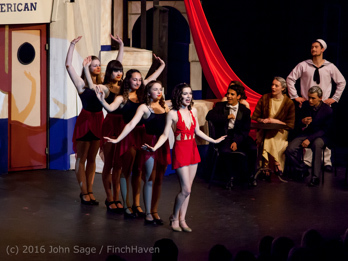 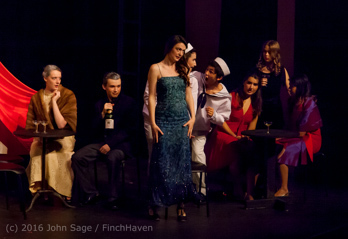 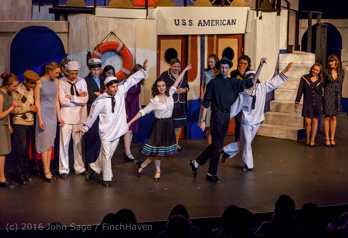 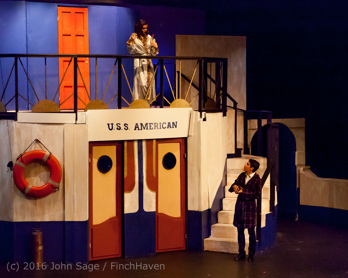 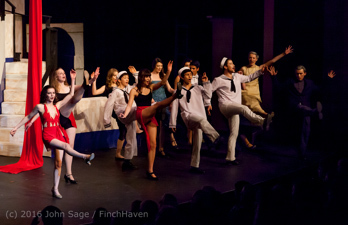 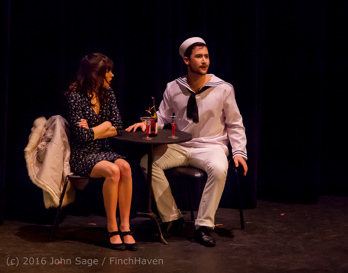 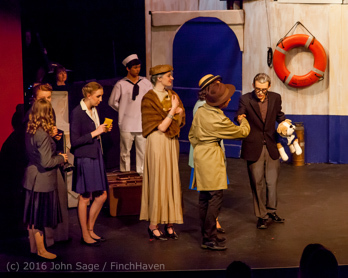 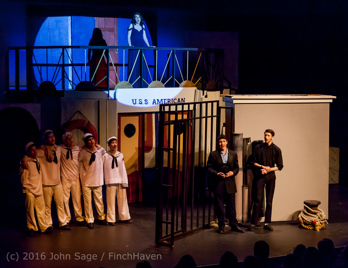 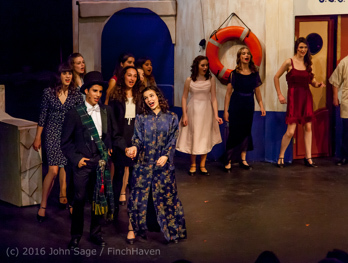 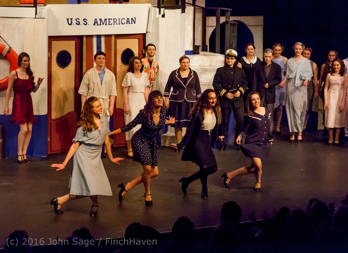 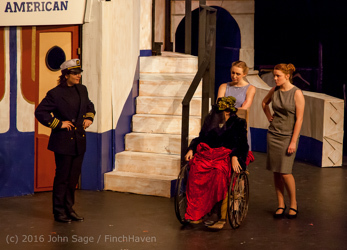 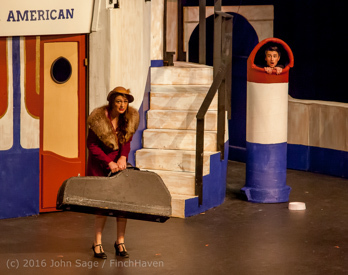 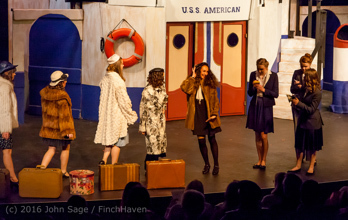 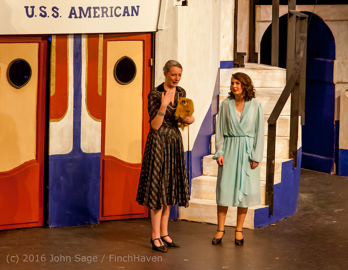 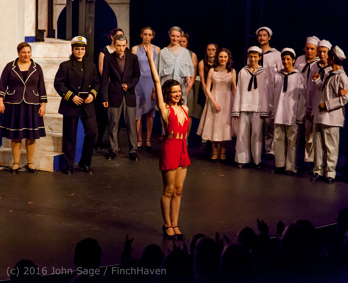 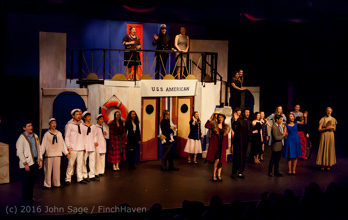 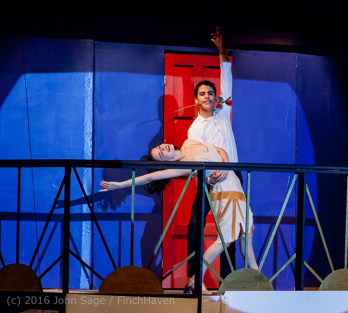 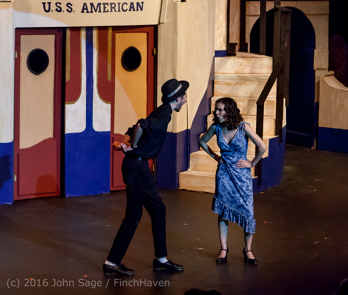 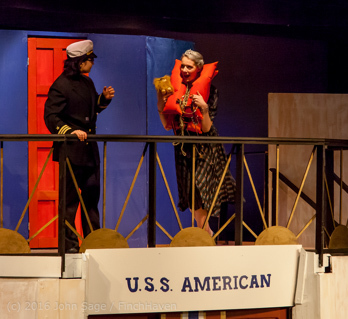 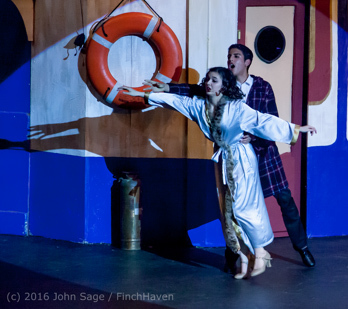 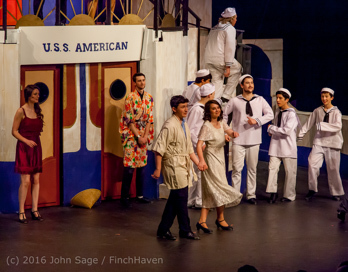 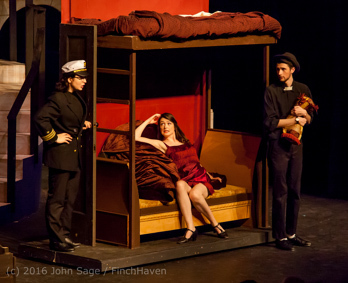 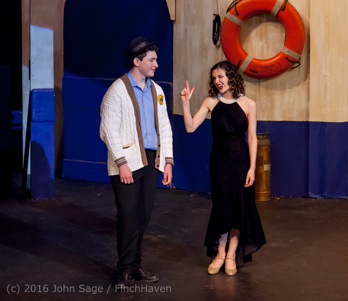 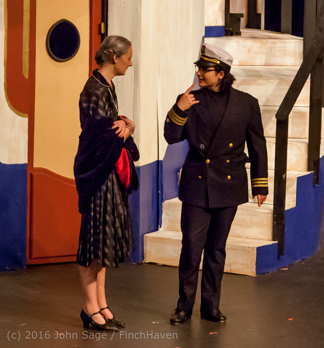 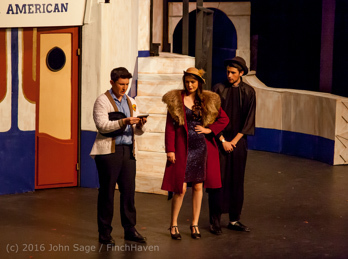 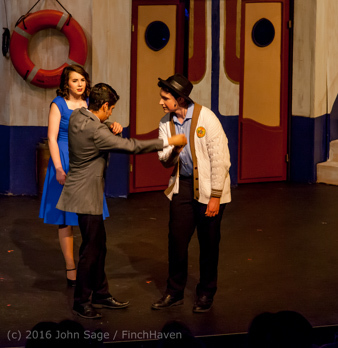 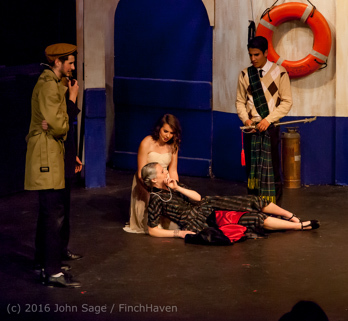 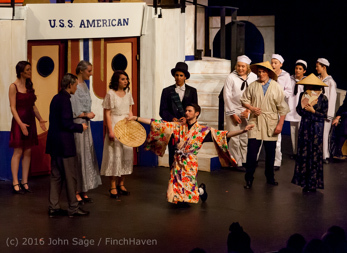 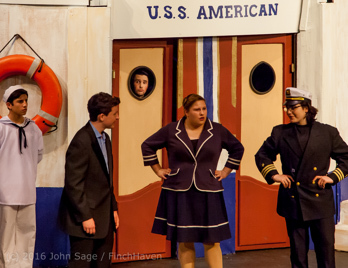 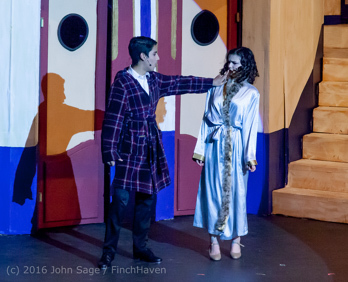 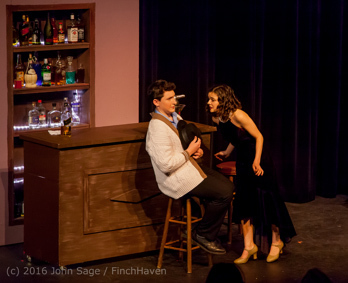 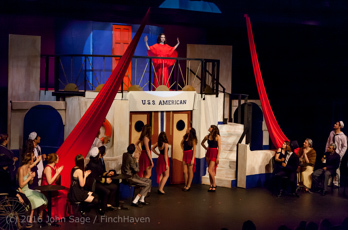 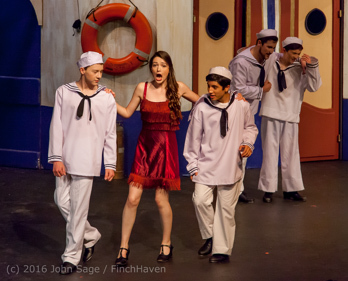 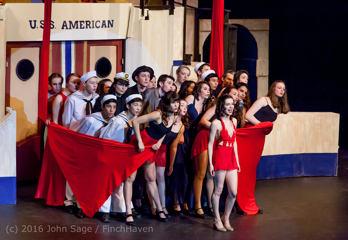 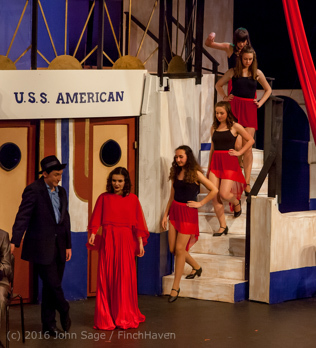 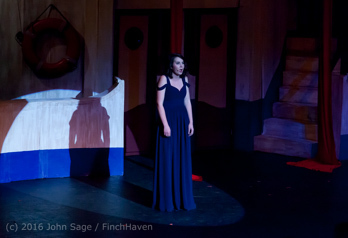 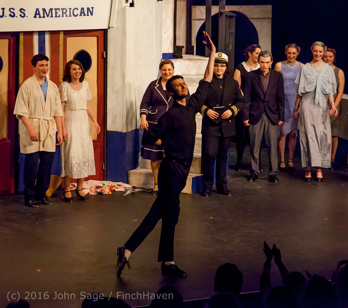 Vashon Island High School Theater Arts' "Anything Goes" - the A Cast on Saturday evening 05/28/2016! 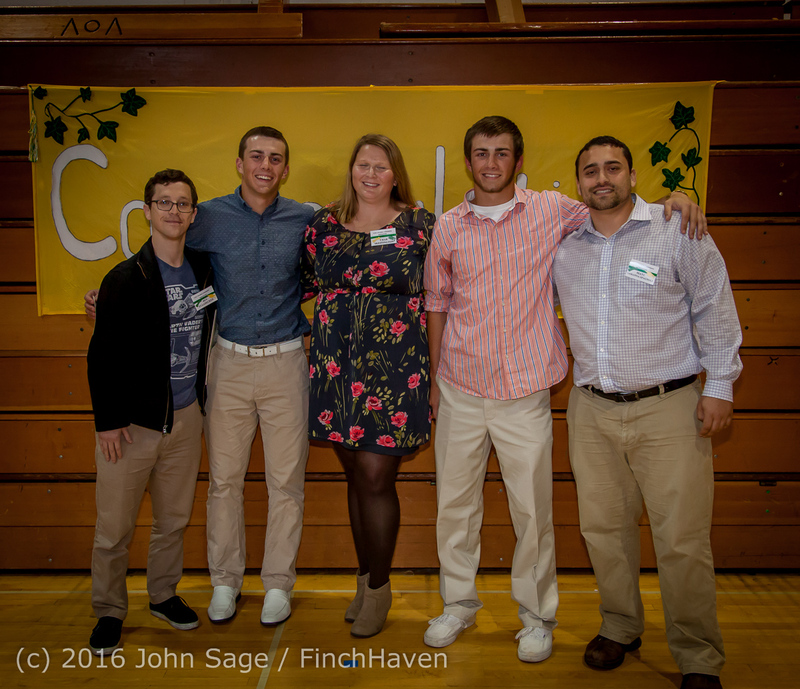 Vashon Community Scholarship Foundation Awards 2016, 05/12/2016! 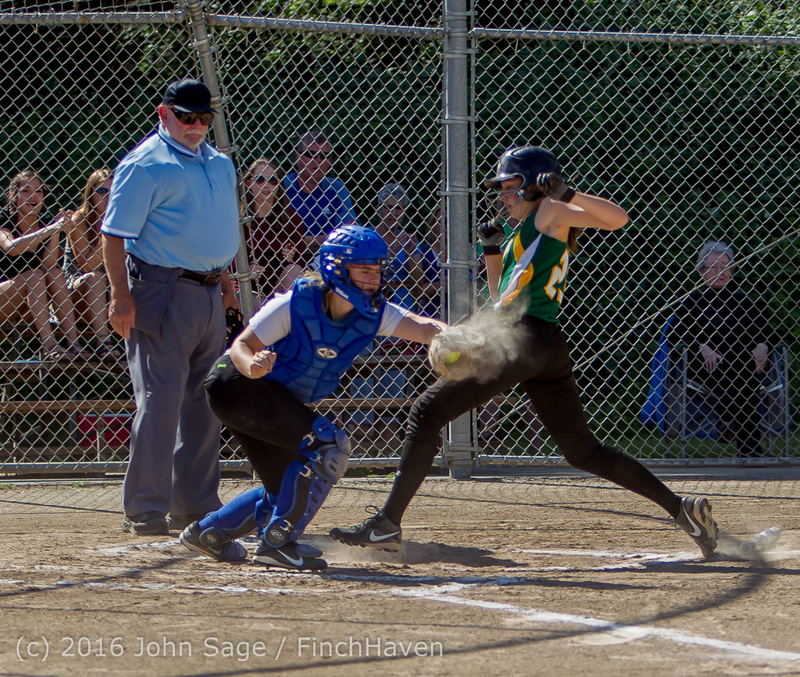 Vashon Island High School Softball v Cascade Christian on Seniors Night 05/12/2016! 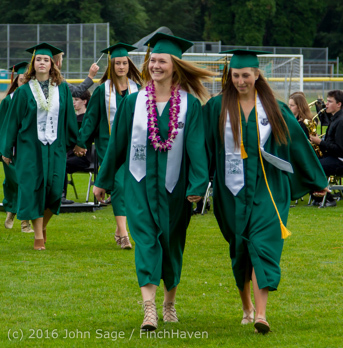 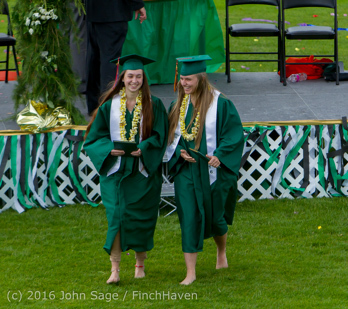 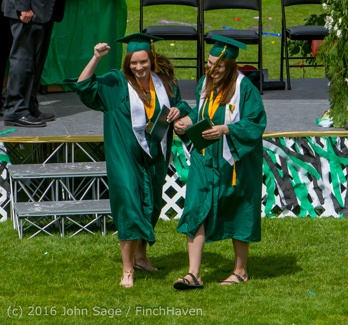 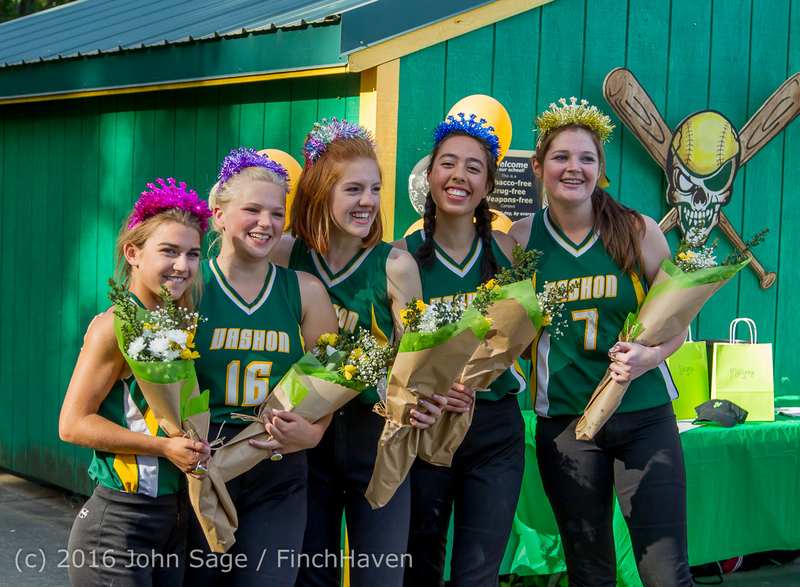 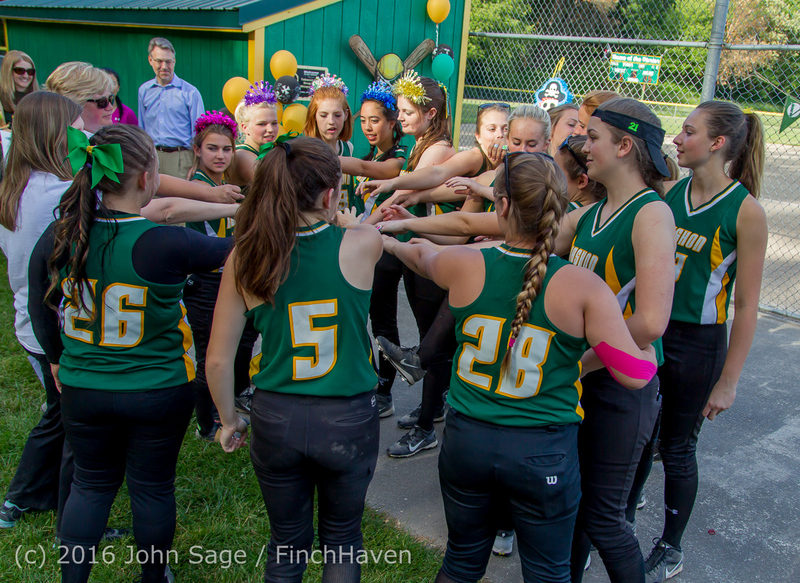 Vashon Island High School Softball Seniors Night 2016 05/12/2016! 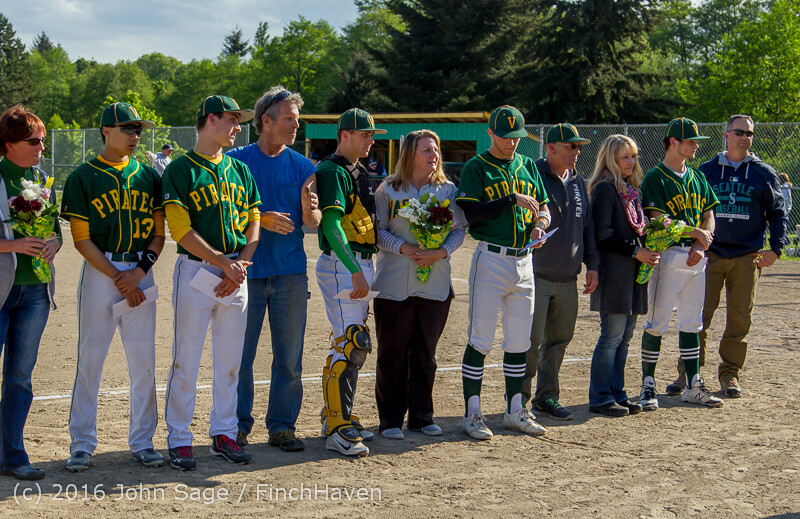 Vashon Island High School Baseball v Cascade Christian on Seniors Night 04/29/2016! 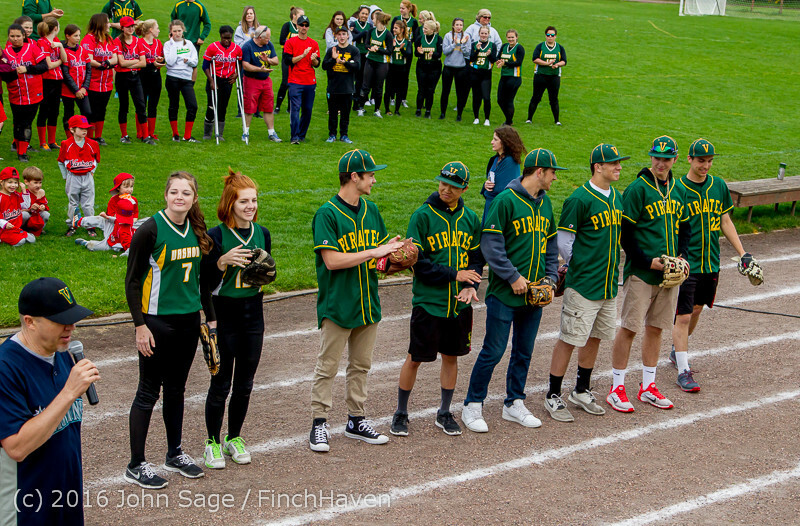 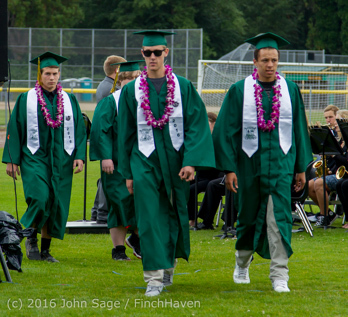 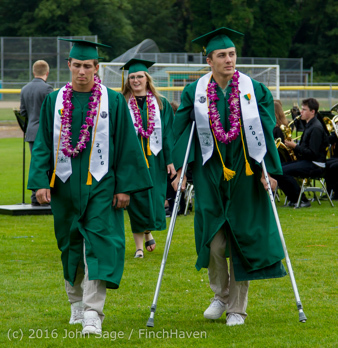 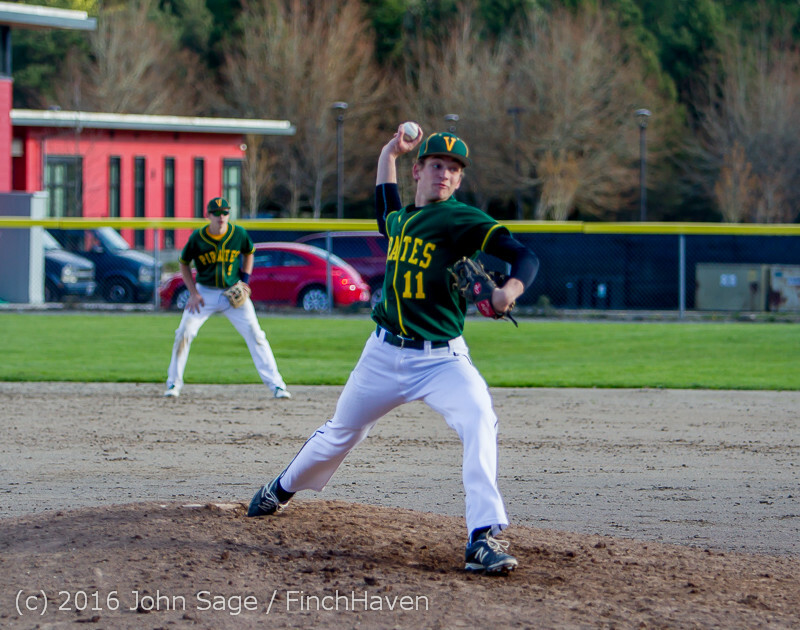 Vashon Island High School Baseball Seniors Night 2016 04/29/2016! 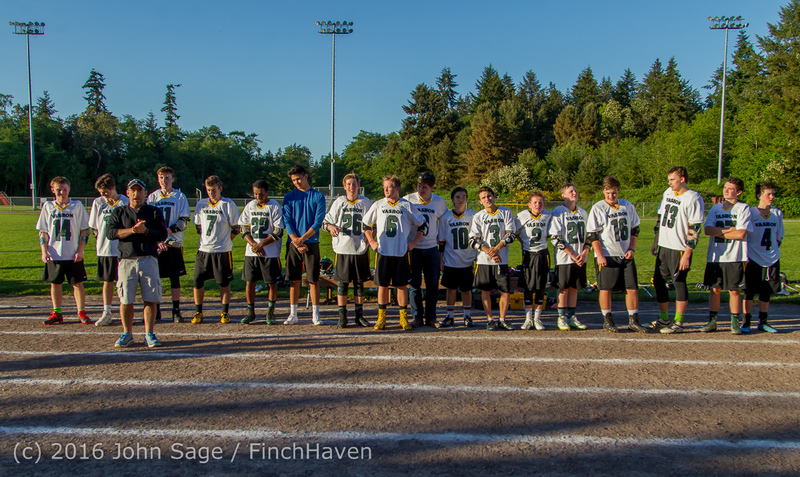 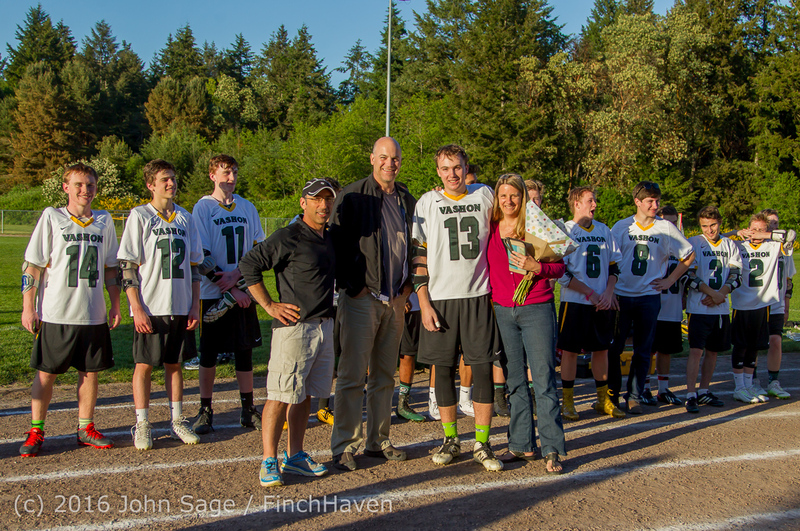 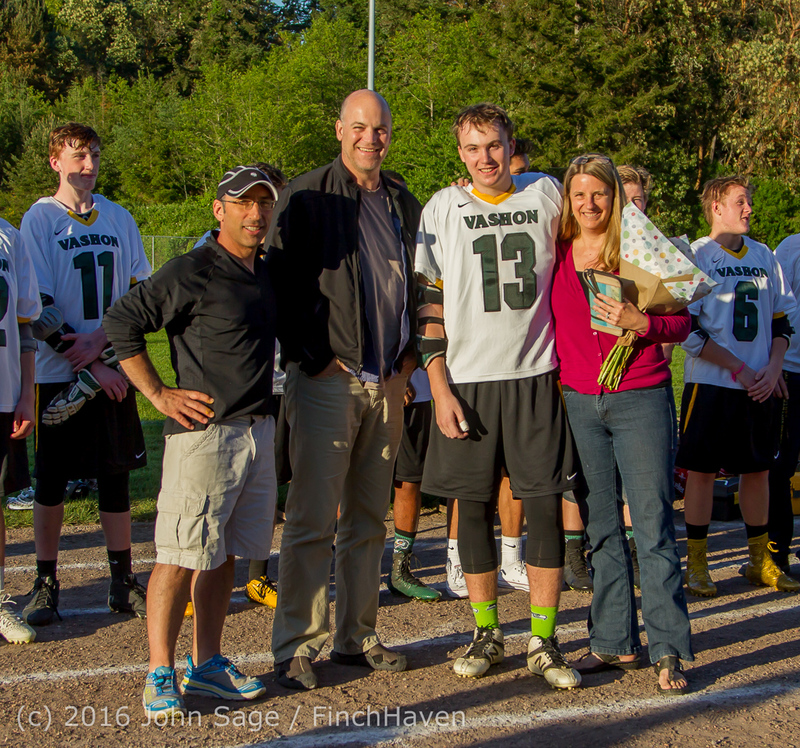 Vashon Vultures Lacrosse Seniors Night 2016 05/06/2016! 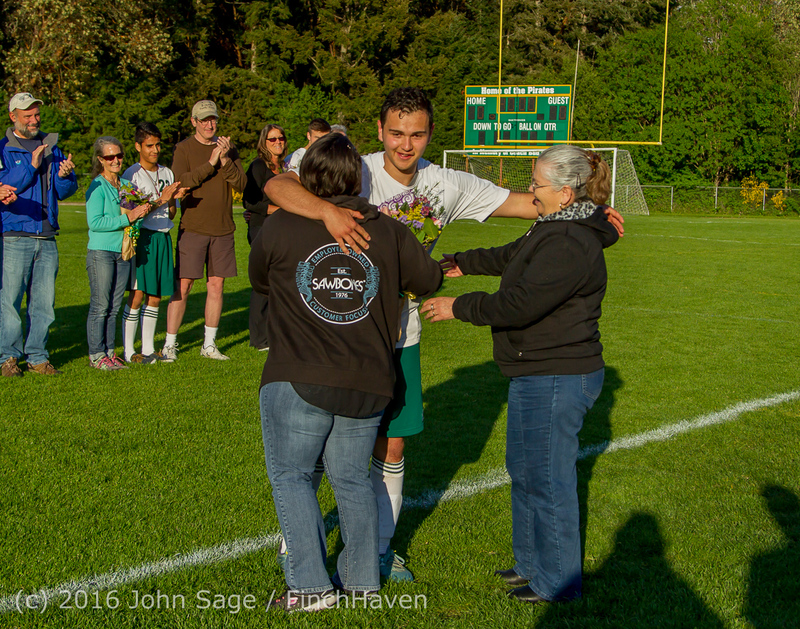 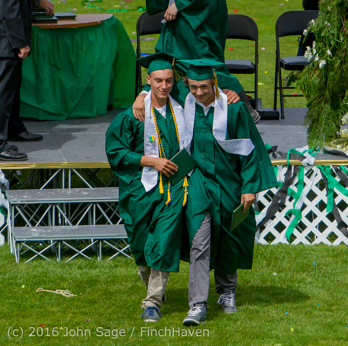 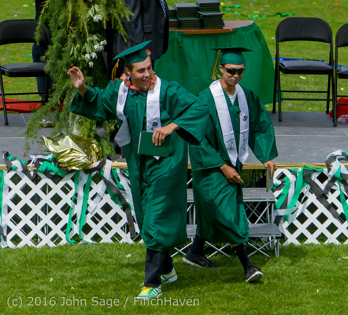 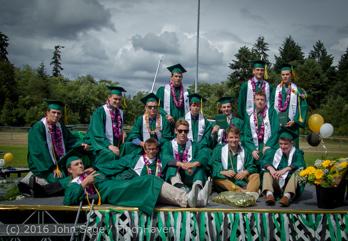 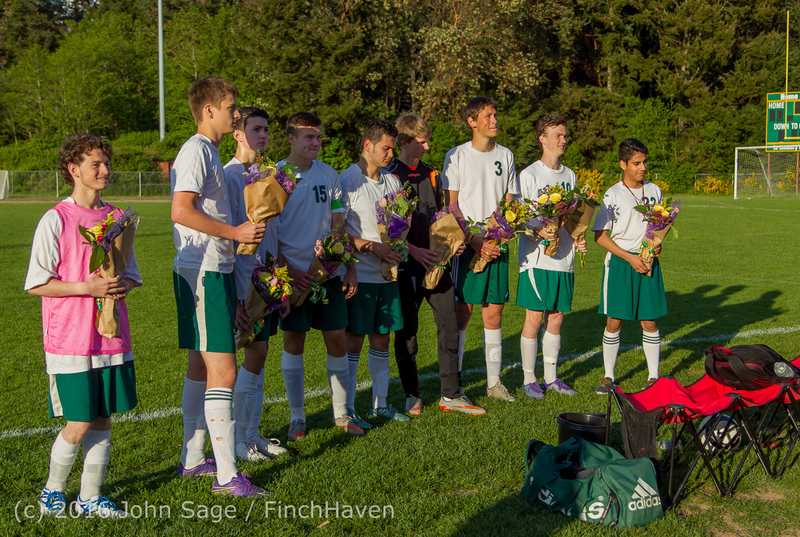 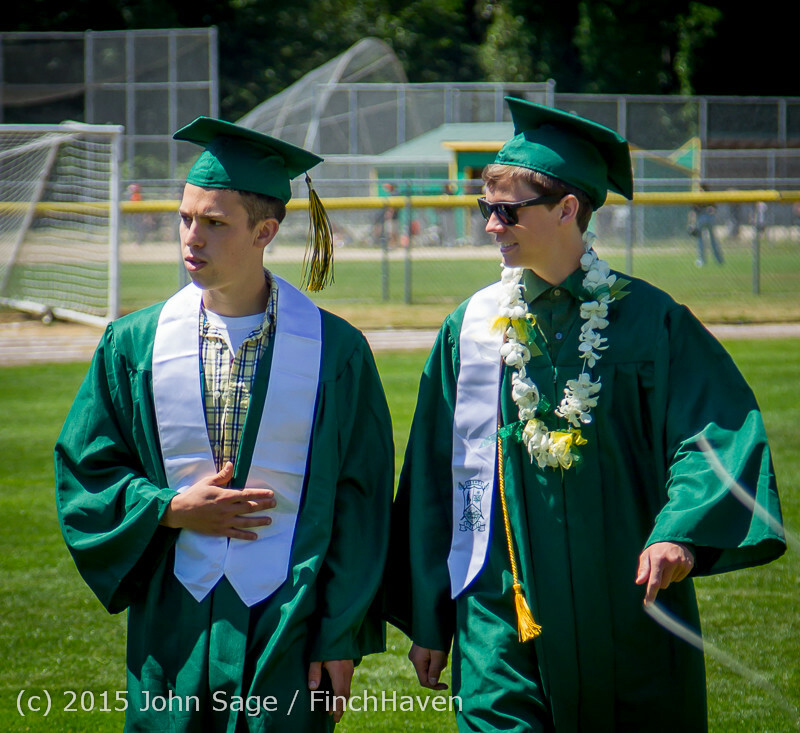 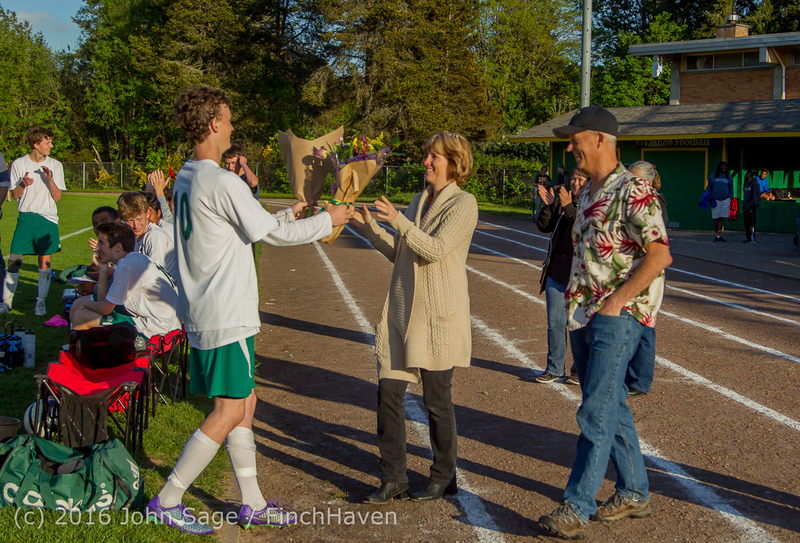 Vashon Island High School Boys Soccer Seniors Night 2016 04/29/2016! 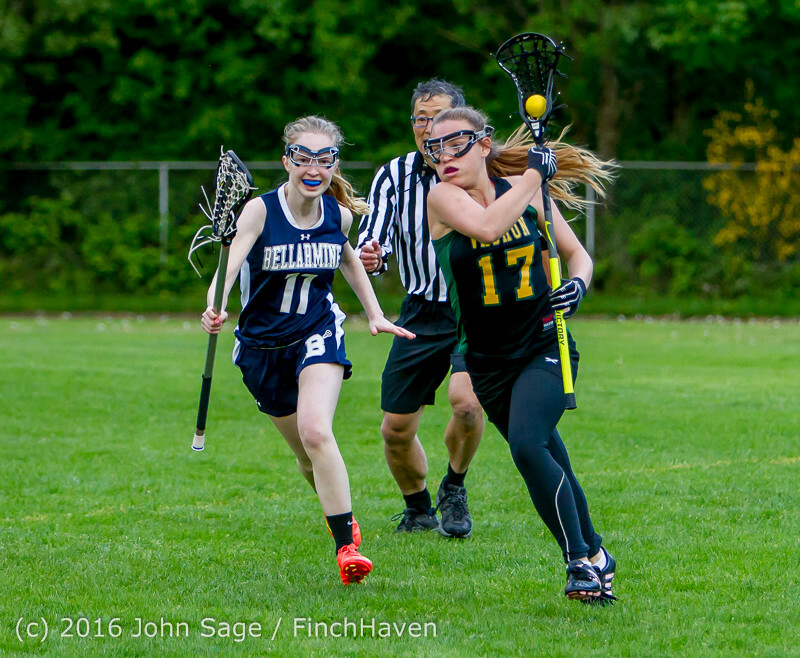 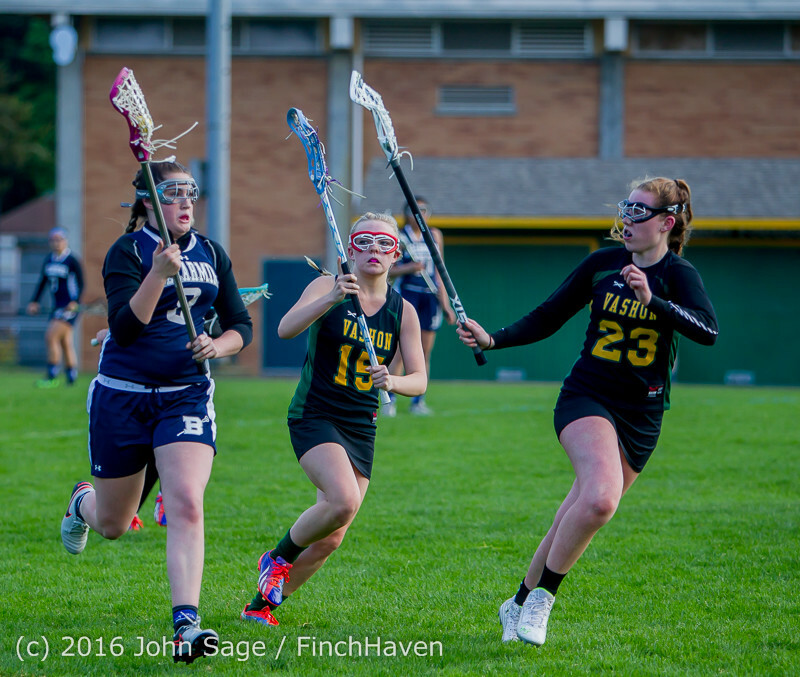 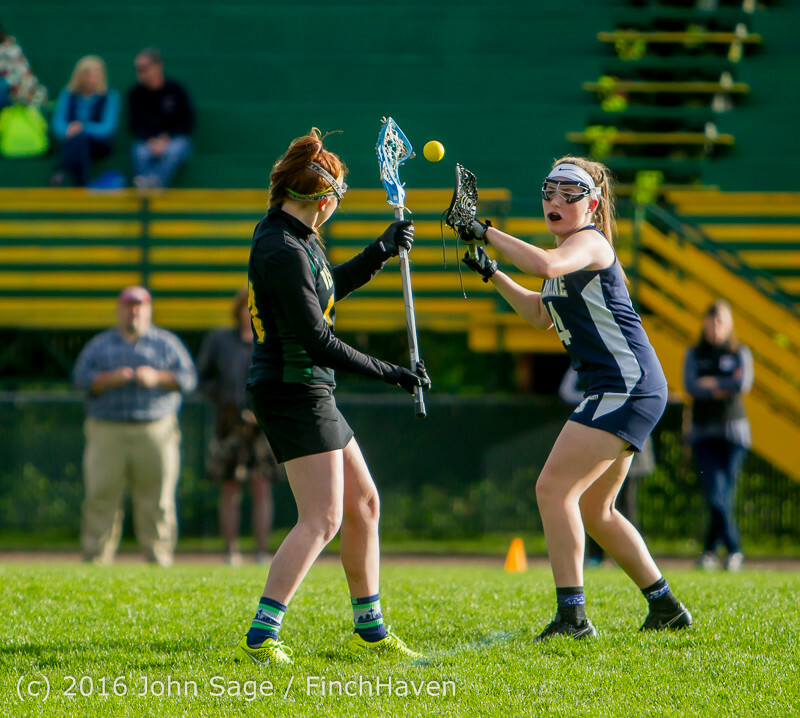 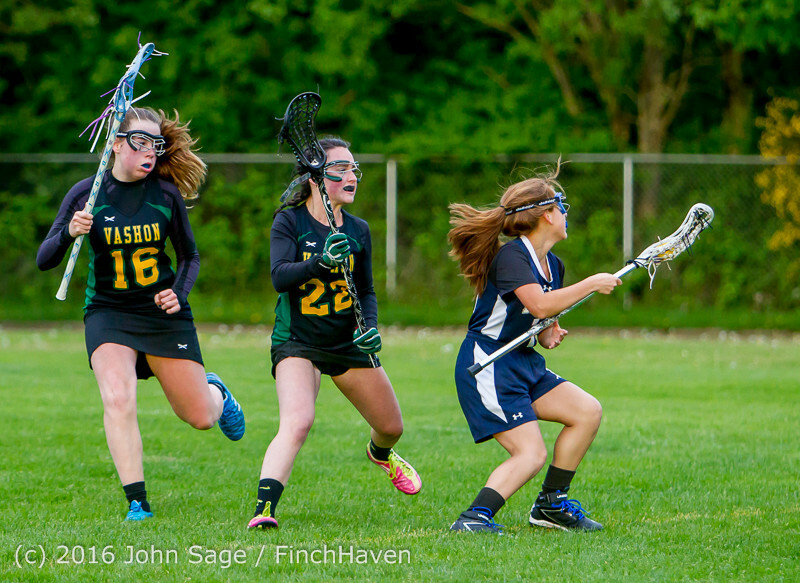 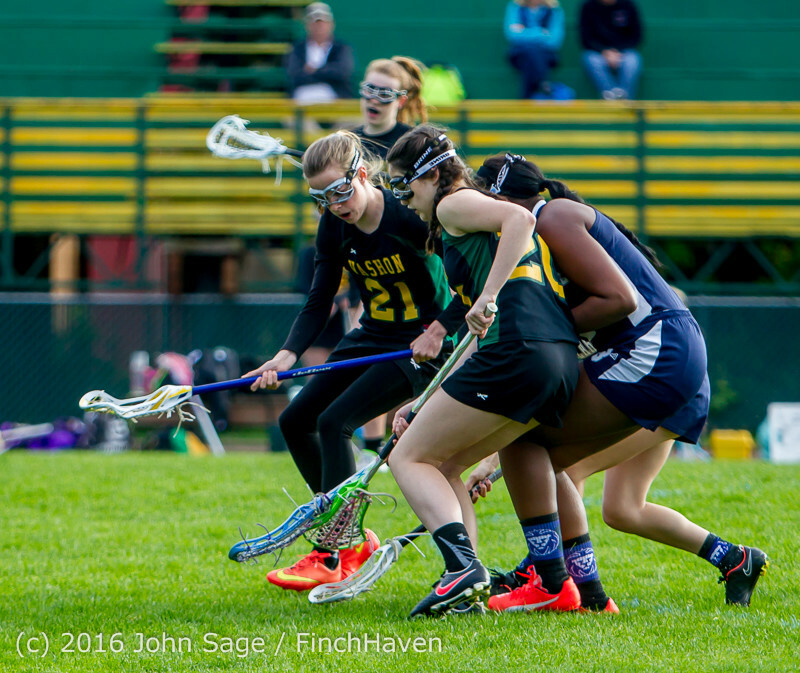 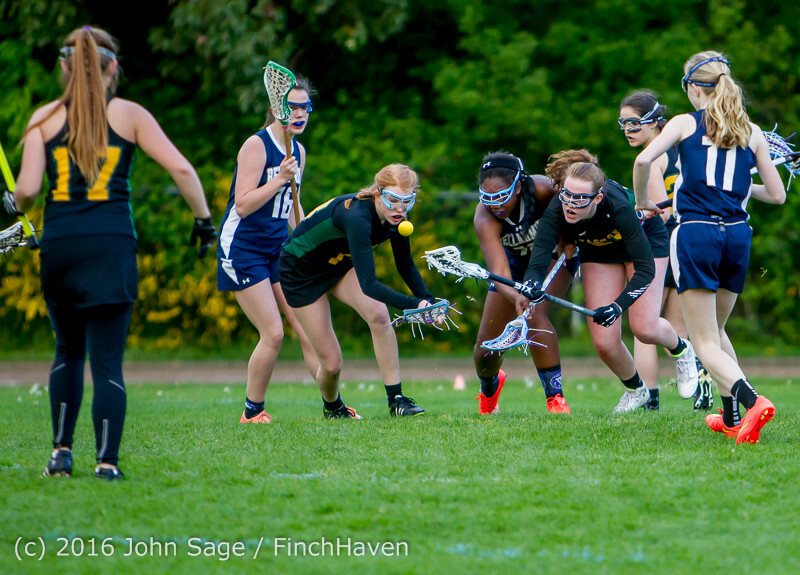 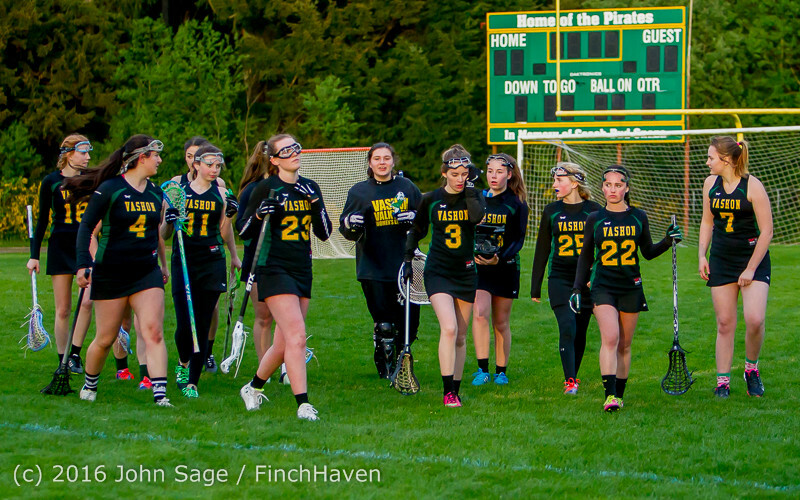 Vashon Valkyries Lacrosse v Bellarmine Prep 04/25/2016! 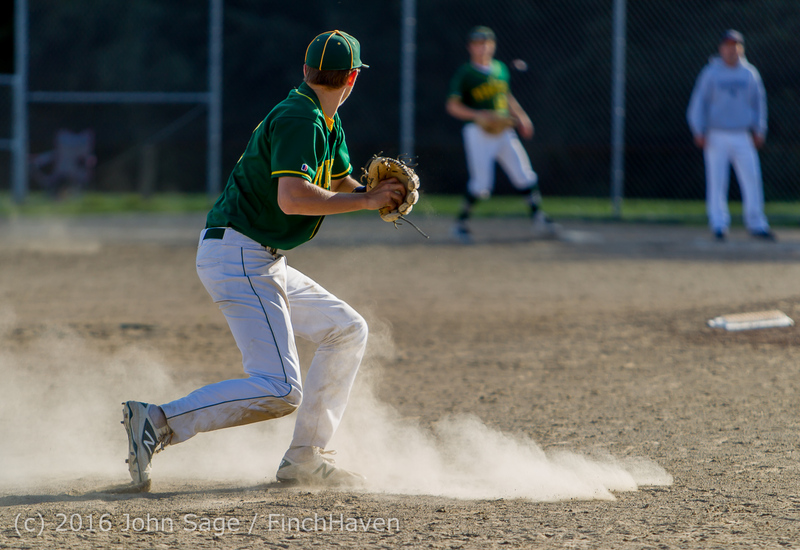 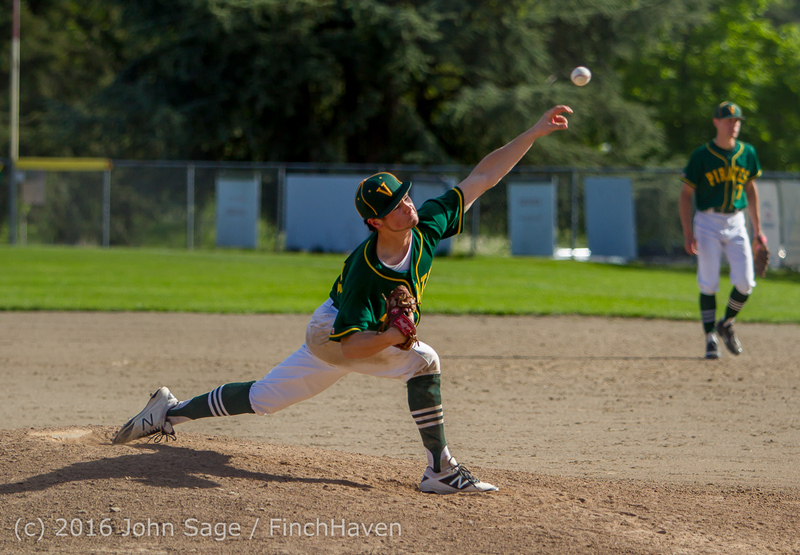 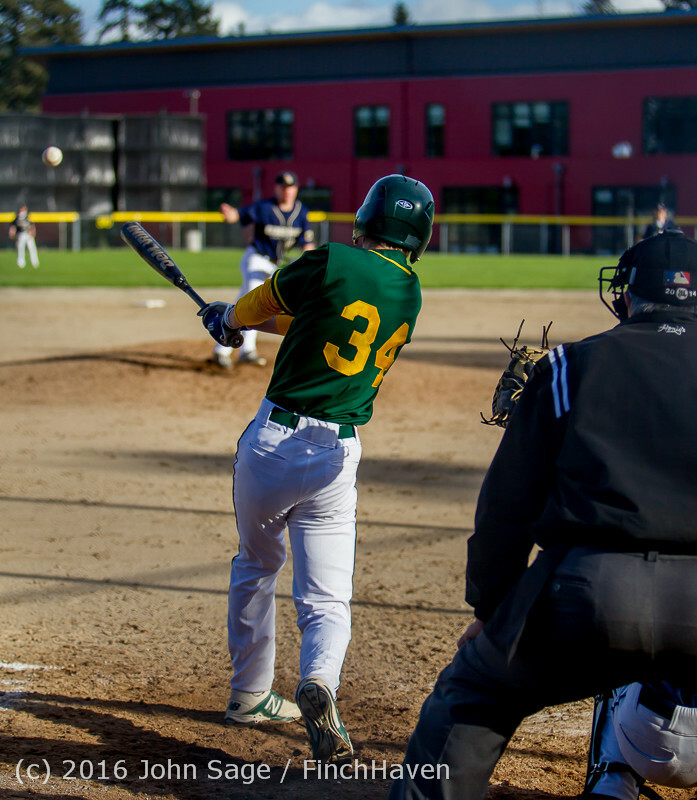 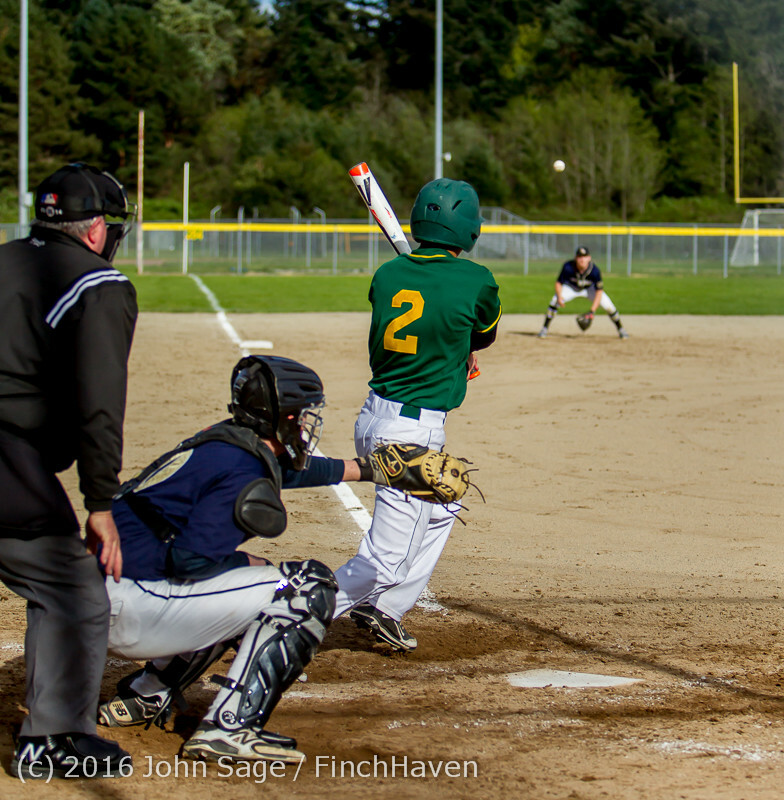 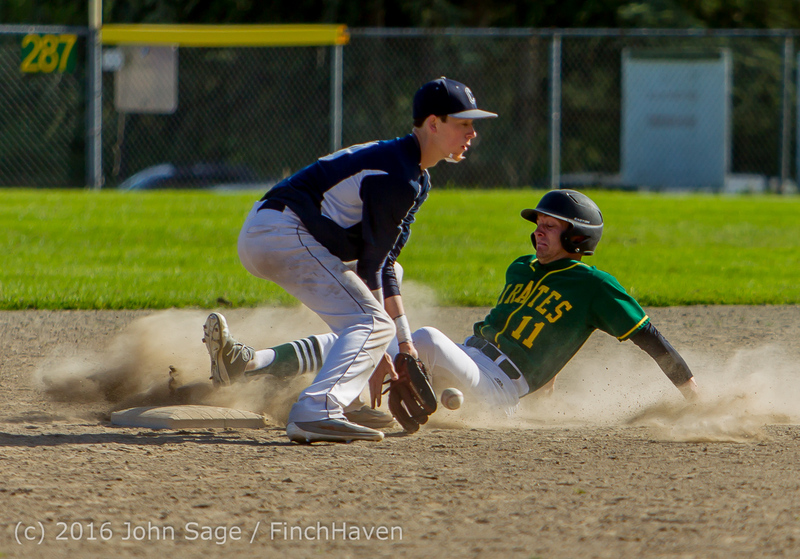 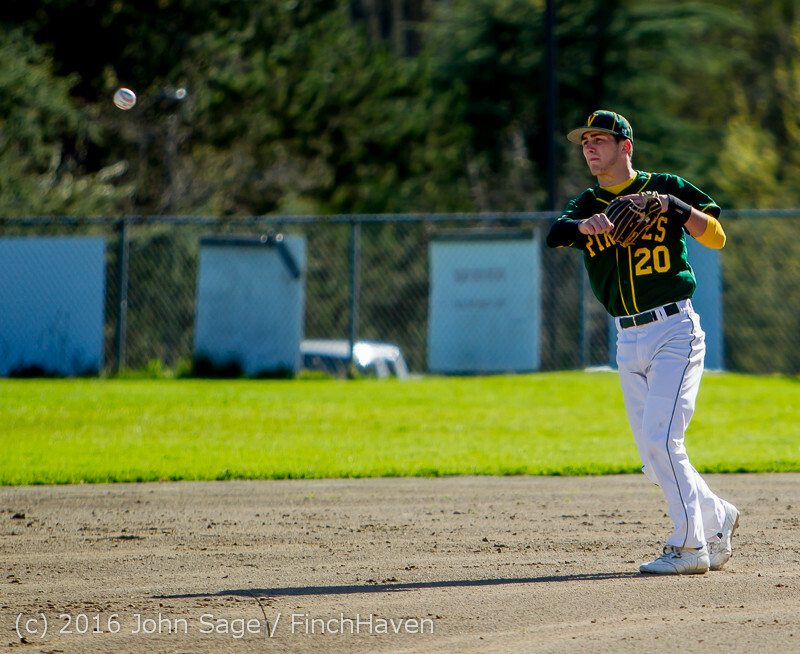 Vashon Island High School Baseball v Cedar Park 04/04/2016! 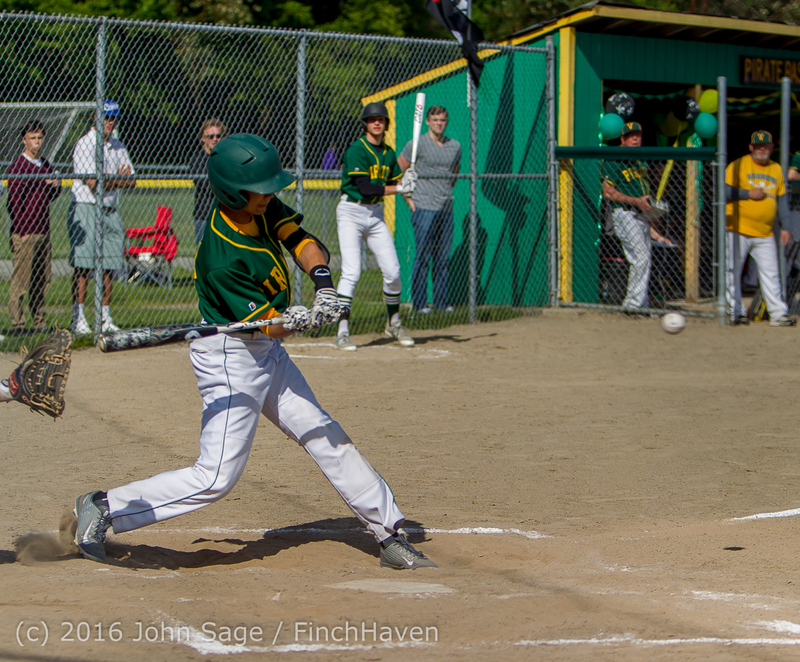 Vashon Youth Baseball and Softball Opening Day 2016 04/23/2016! 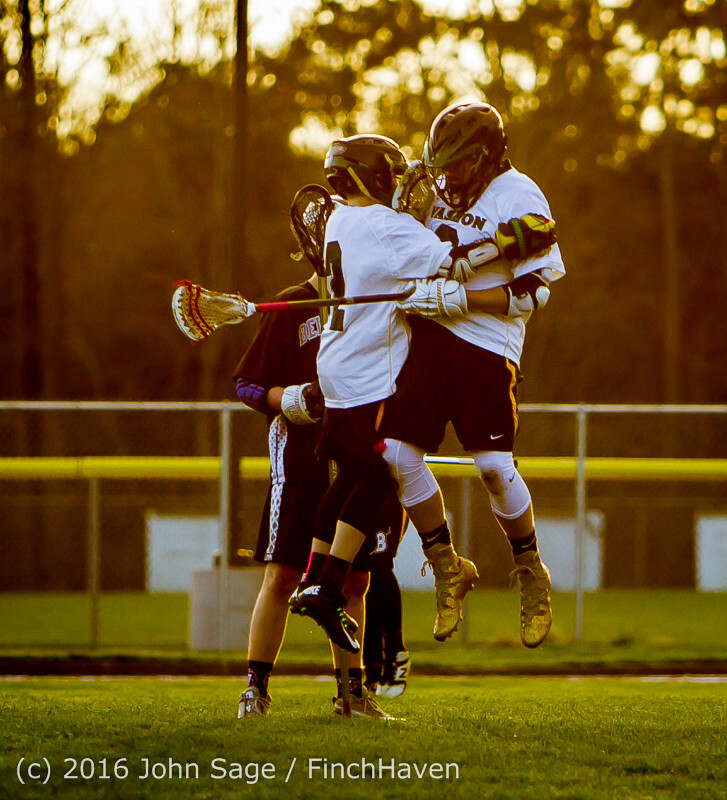 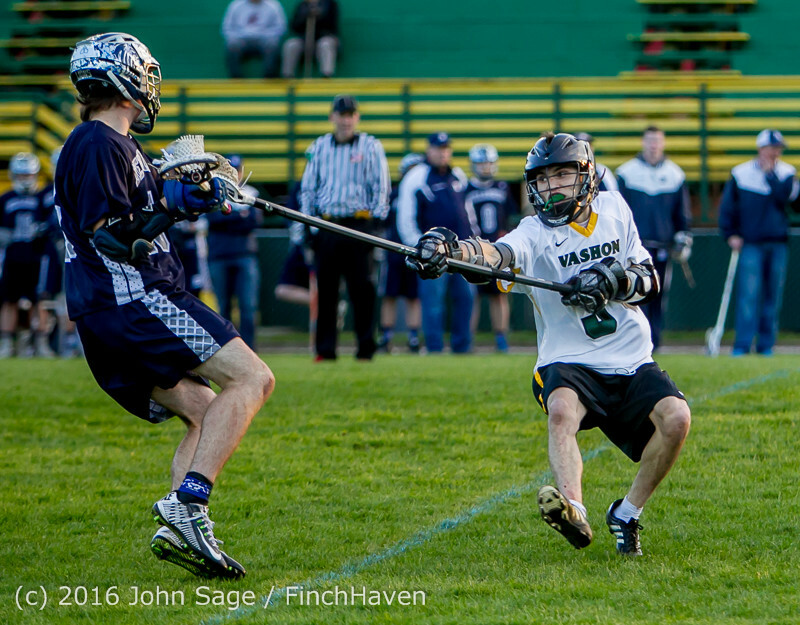 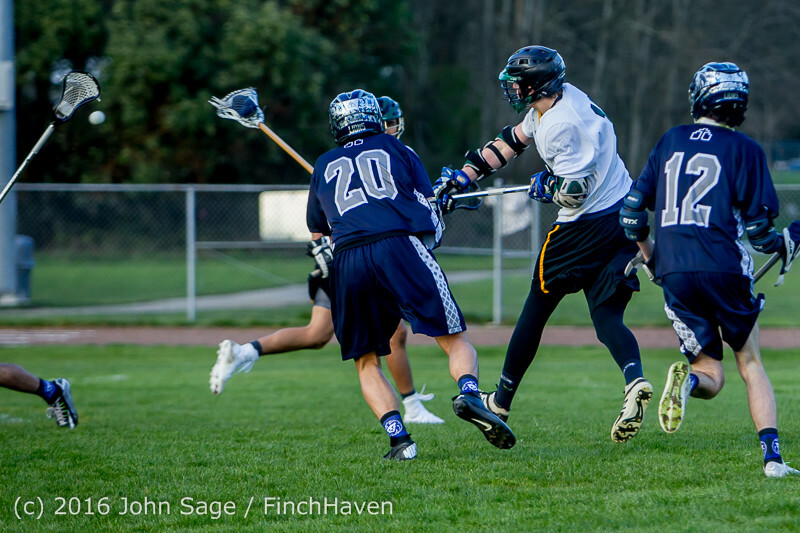 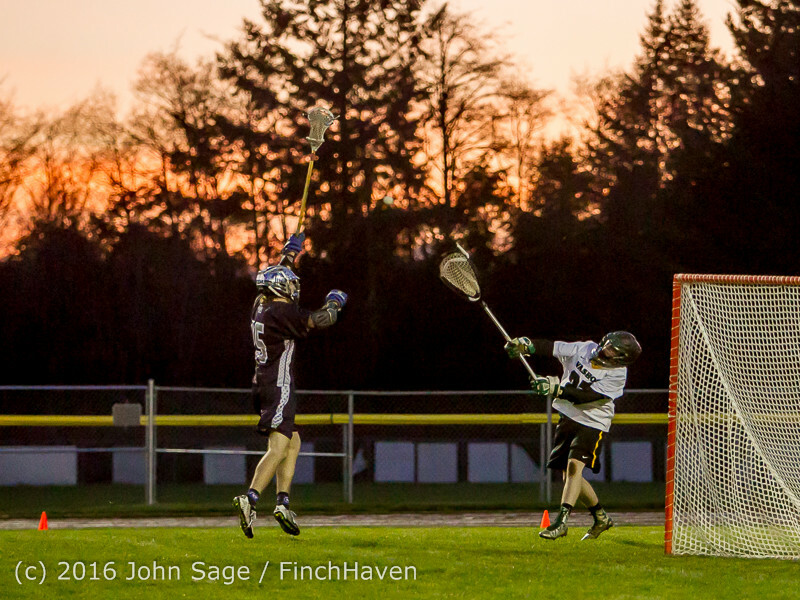 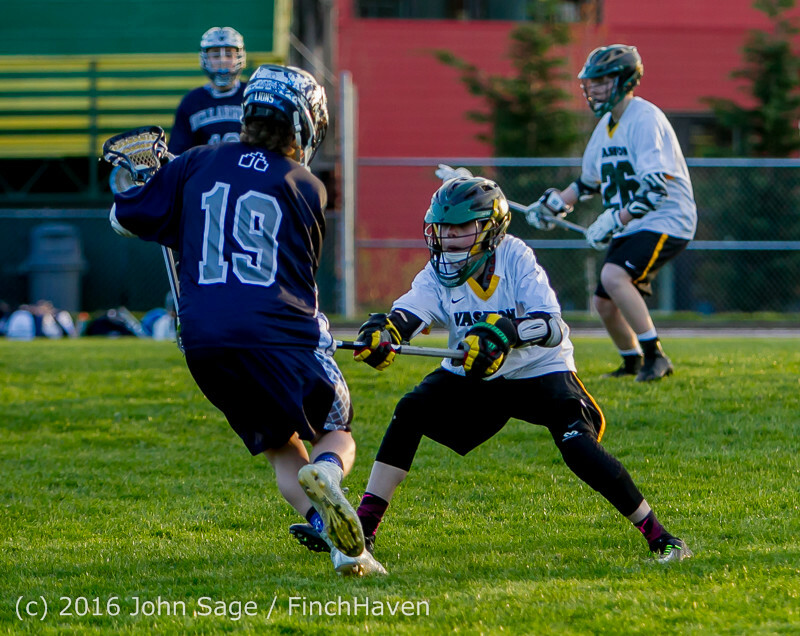 Vashon Vultures Lacrosse v Bellarmine Prep 03/16/2016! 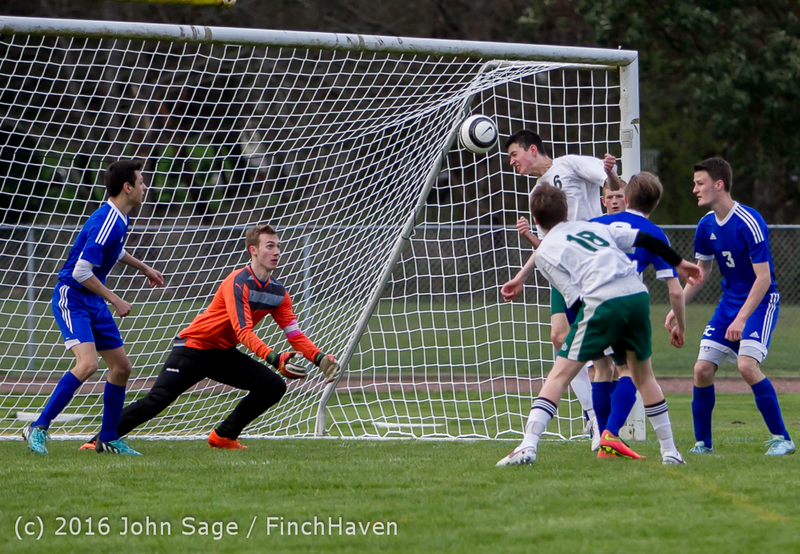 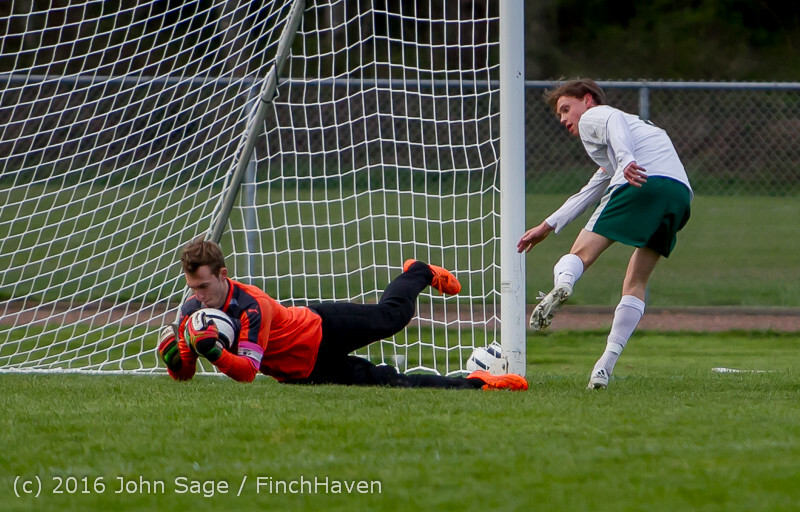 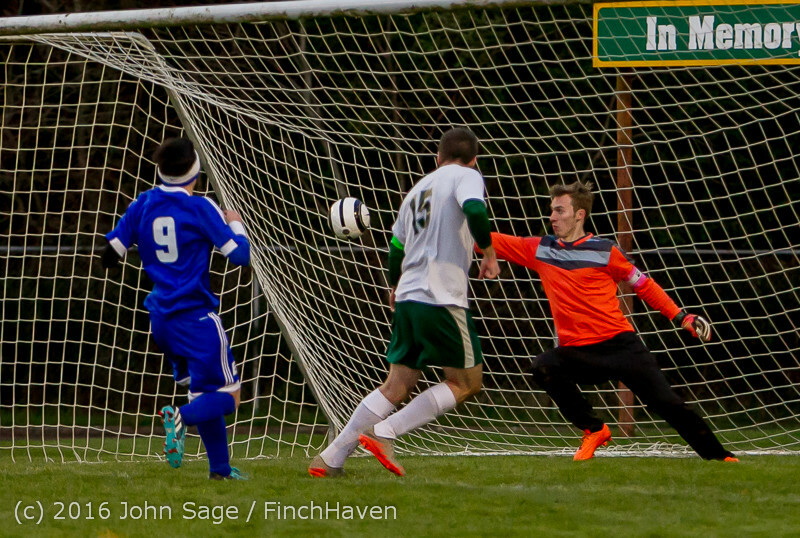 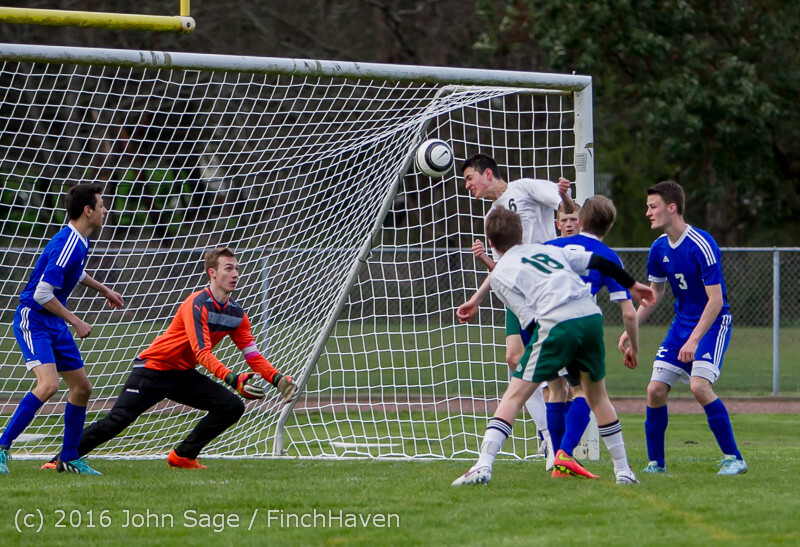 Vashon Island High School Boys Varsity Soccer v Eatonville 03/15/2016! 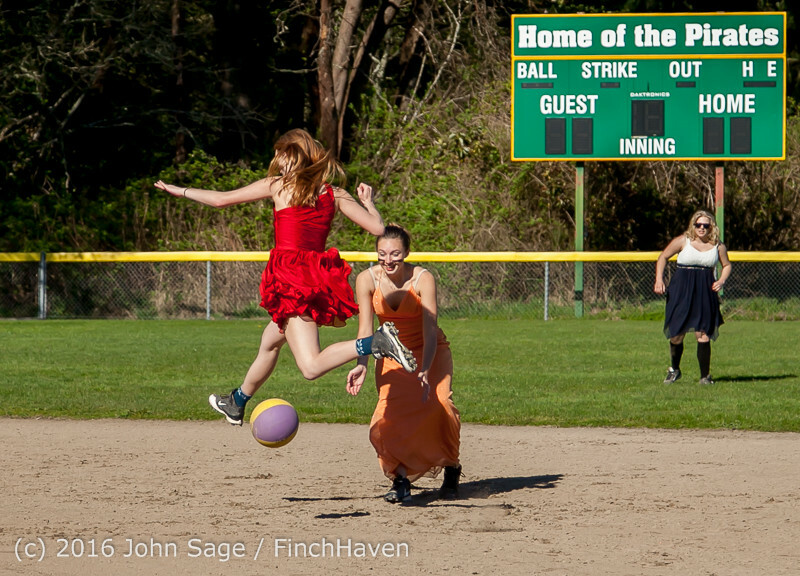 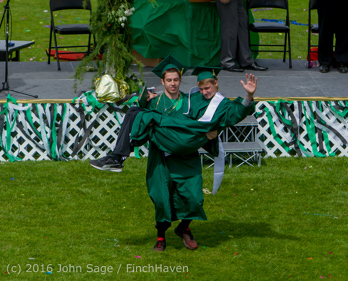 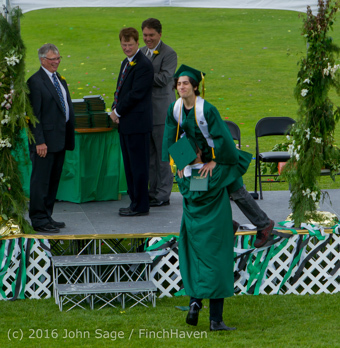 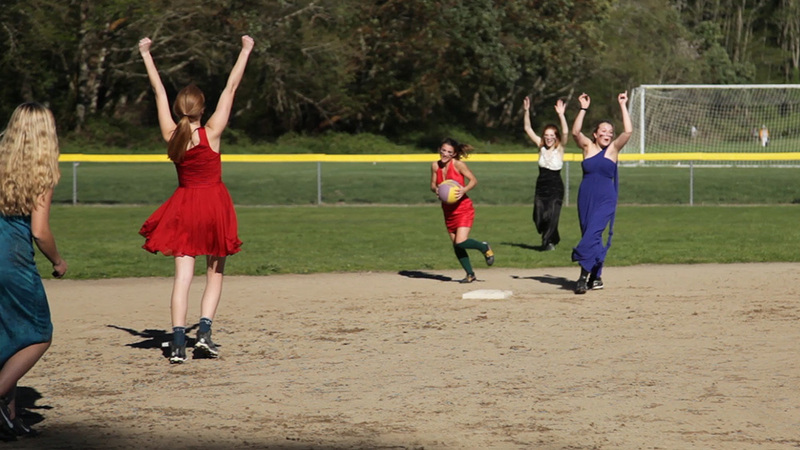 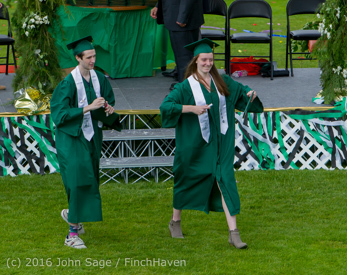 New video: Vashon Island High School Softball Prom 2016 The Kickball Game: the Video! 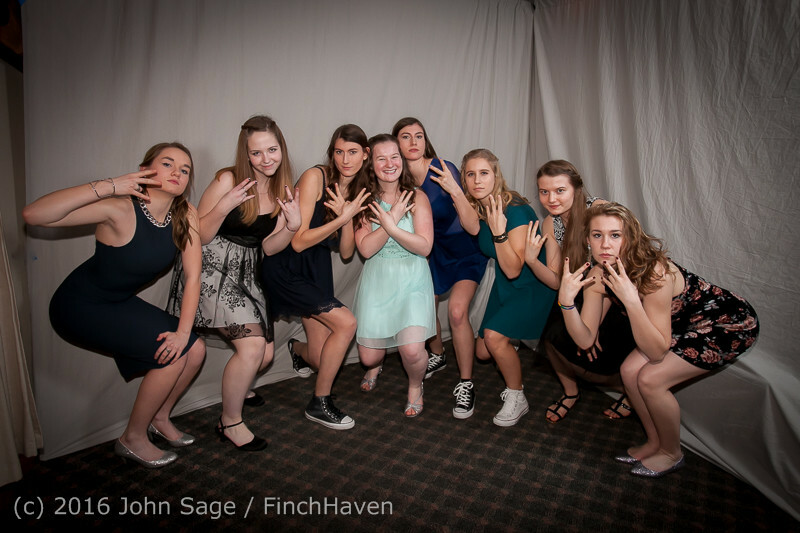 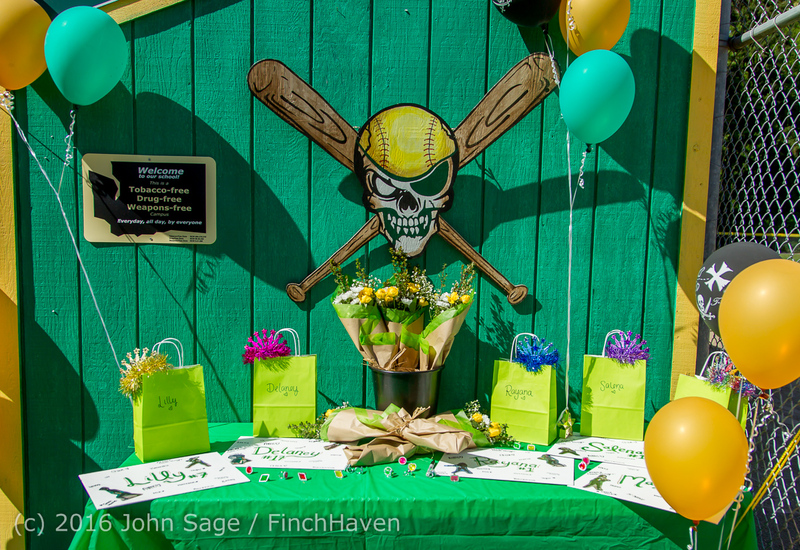 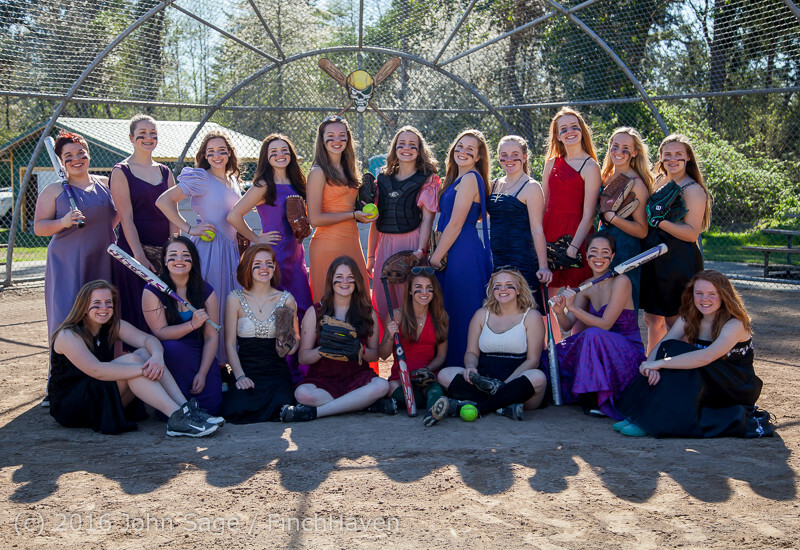 Vashon Island High School Softball Prom 2016 04/01/2016! 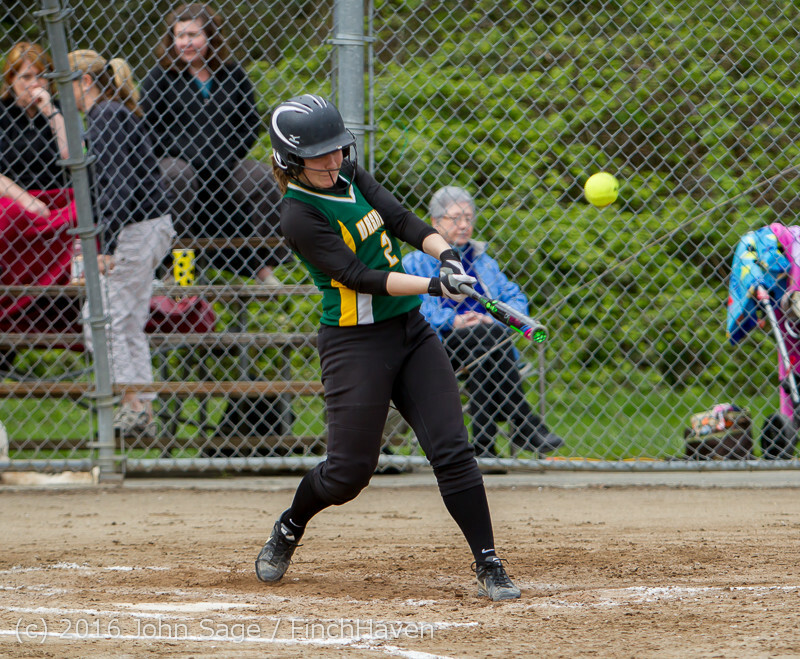 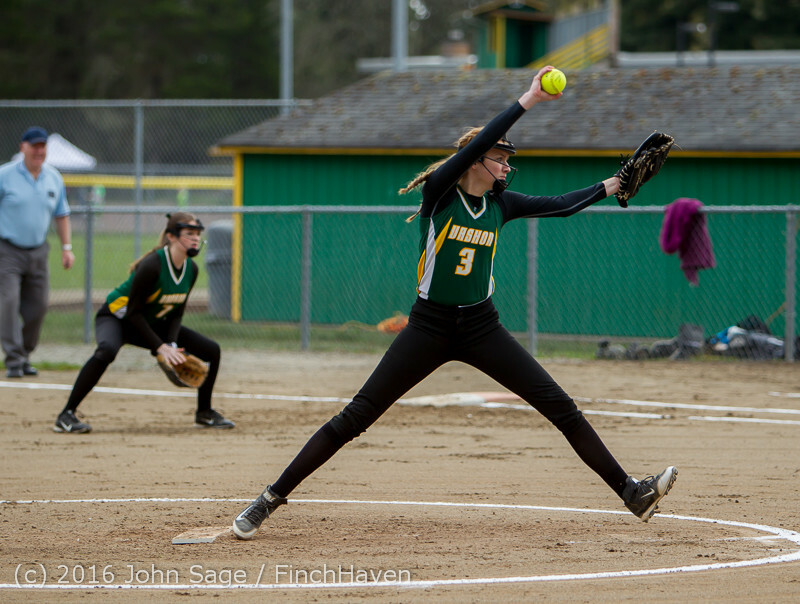 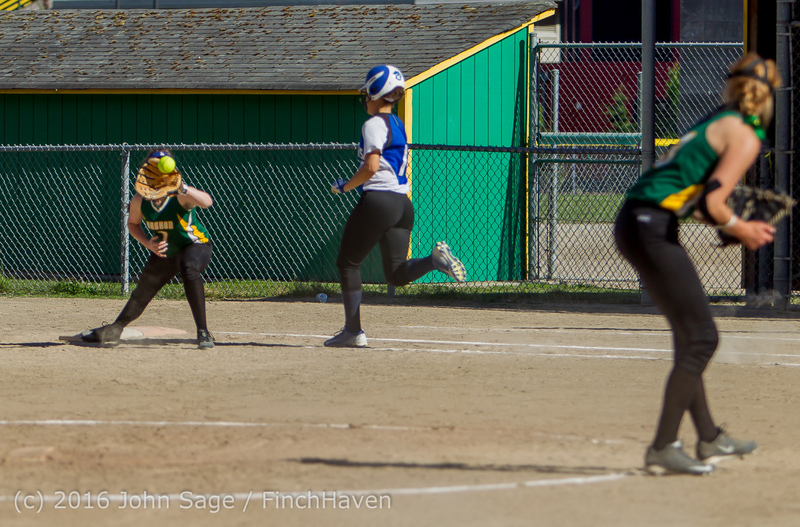 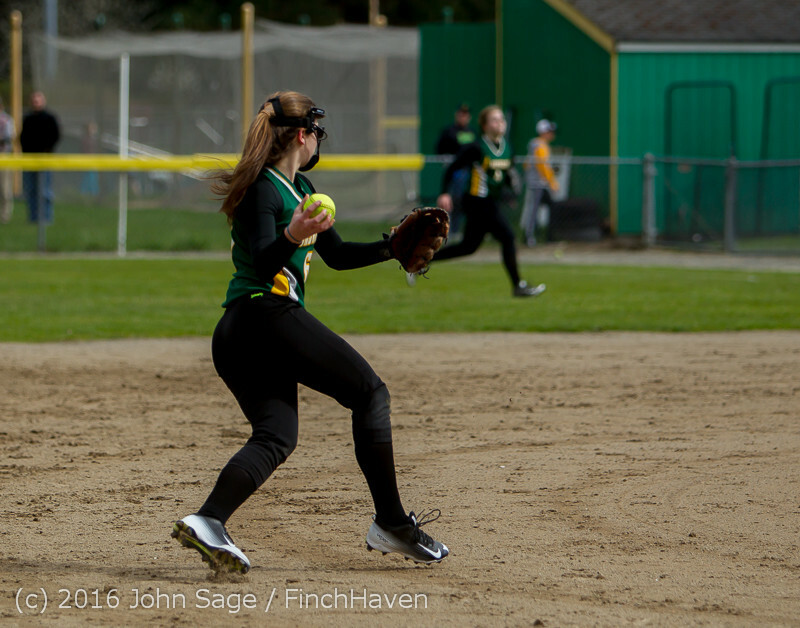 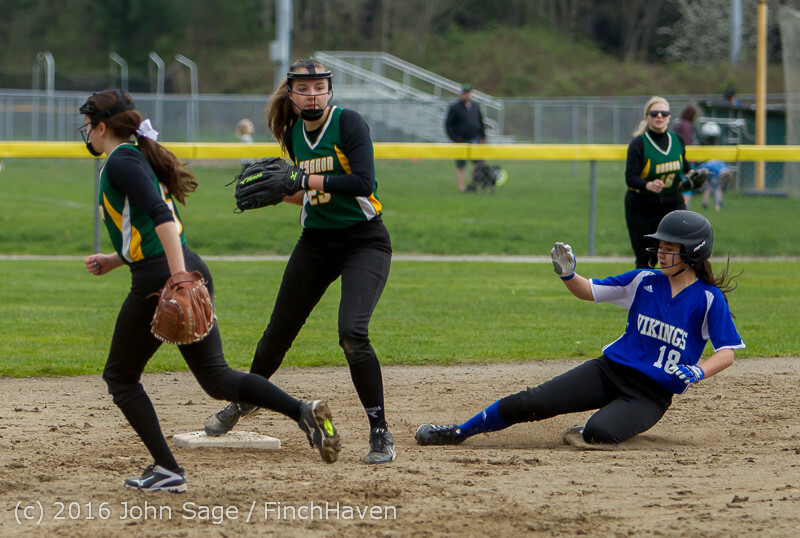 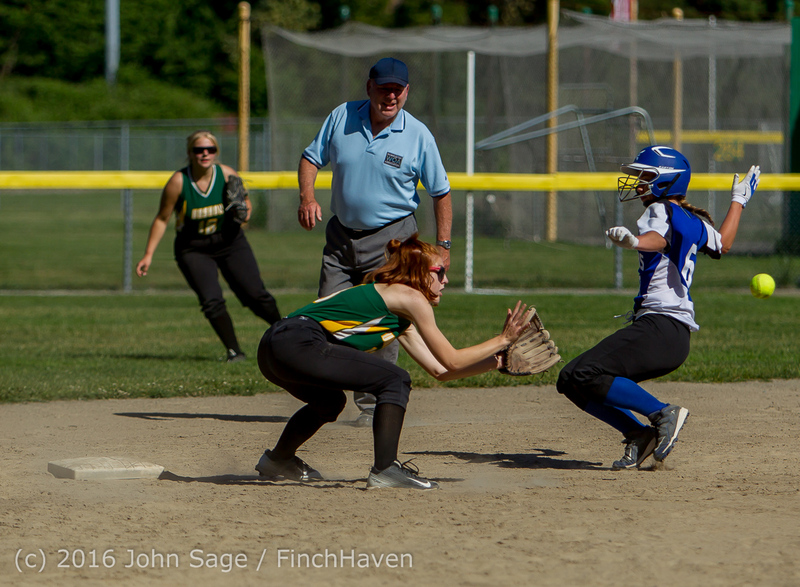 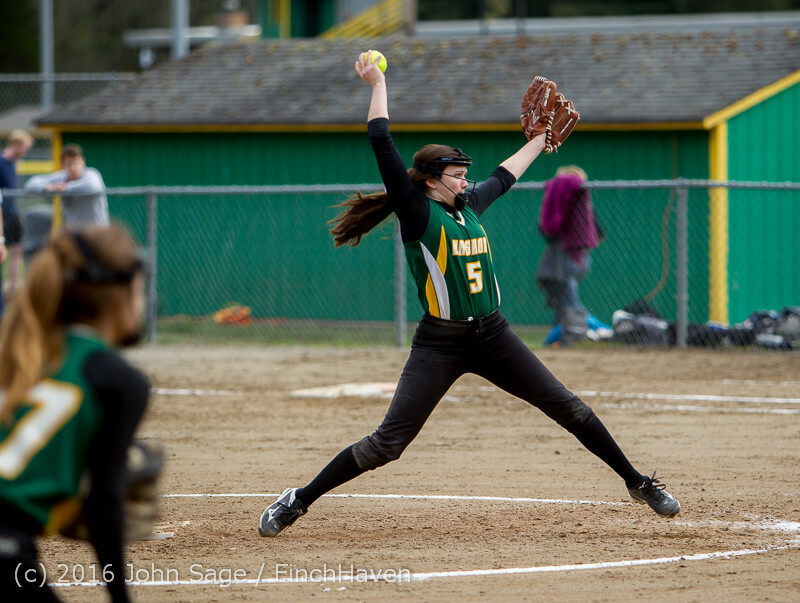 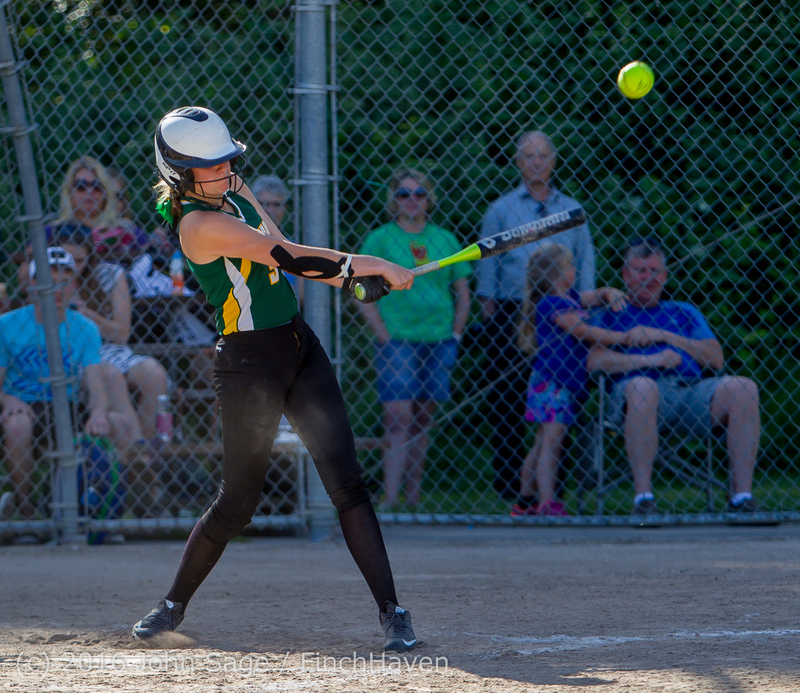 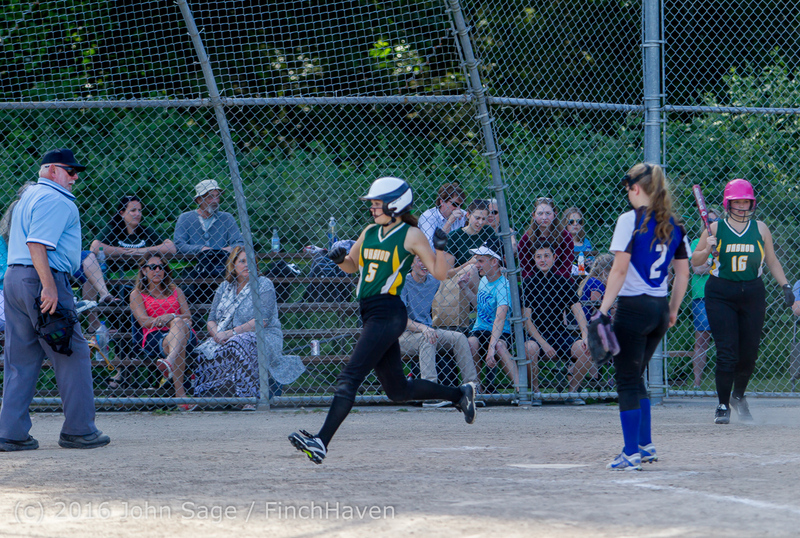 Vashon Island High School Softball v Bellevue Christian 03/26/2016! 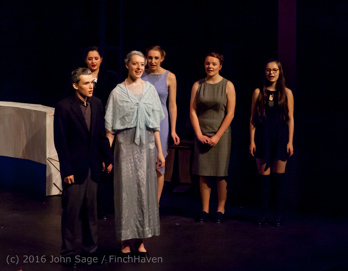 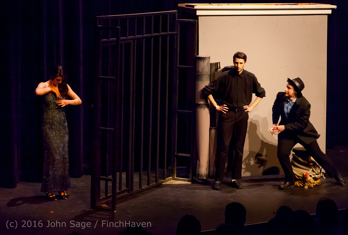 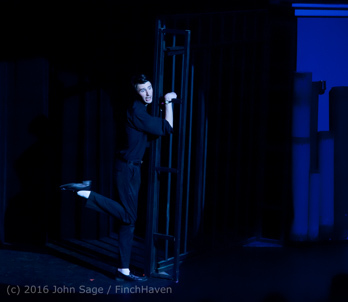 New video: The Project: an original musical presented by Vashon Island High School Theater Arts 2016! 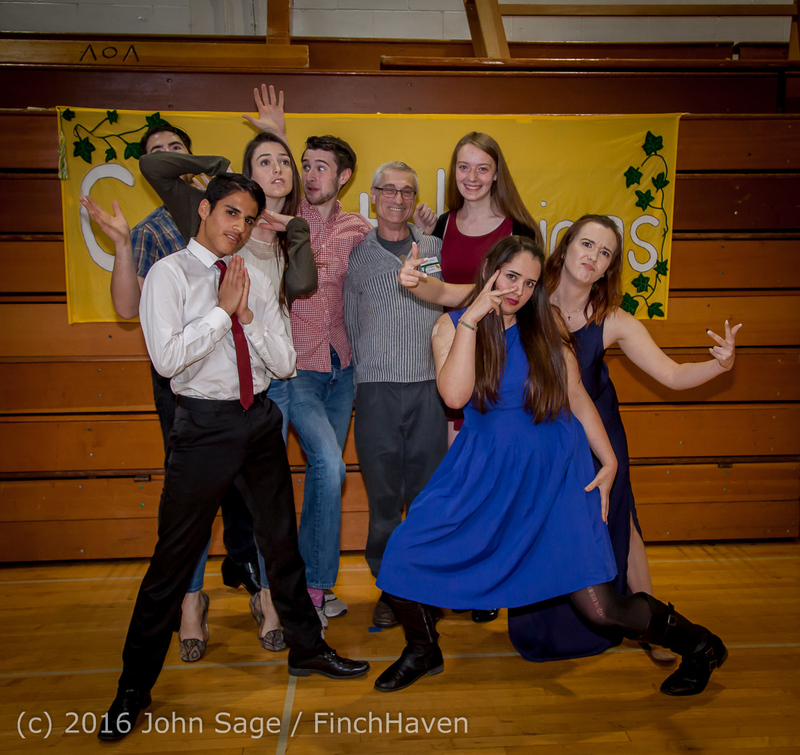 Vashon Island High School Tolo Dance 2016! 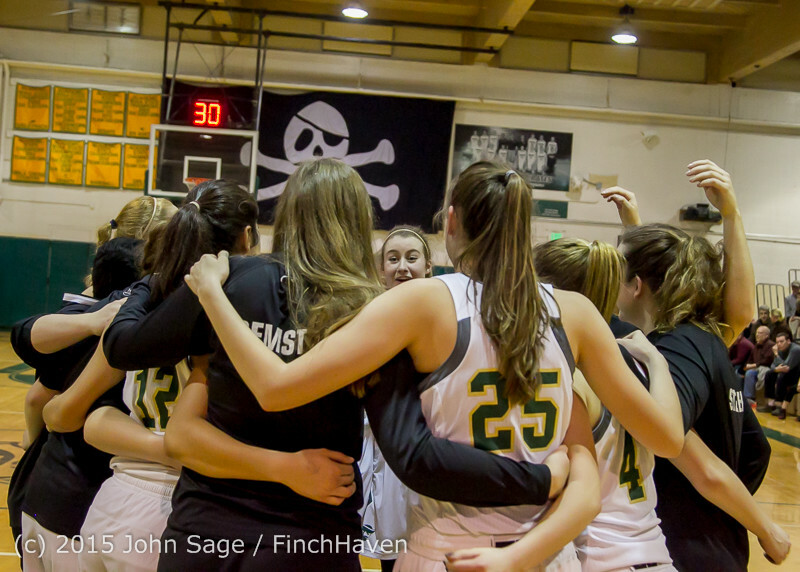 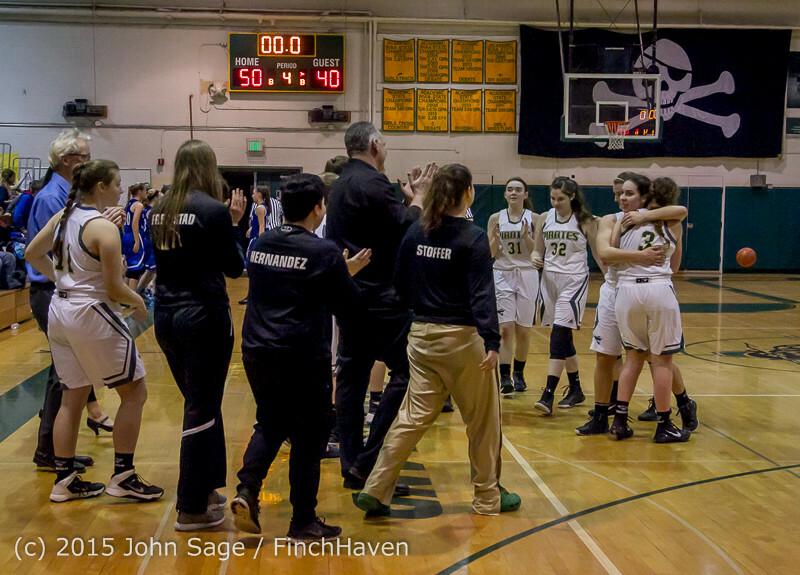 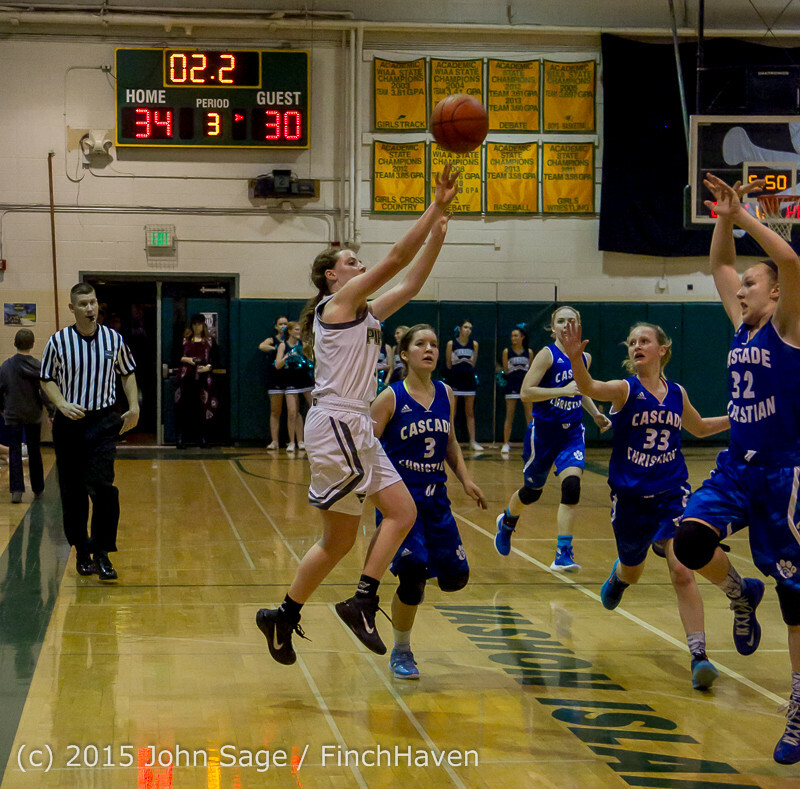 Vashon Island High School Girls Varsity Basketball v Cascade Christian 02/05/2016! 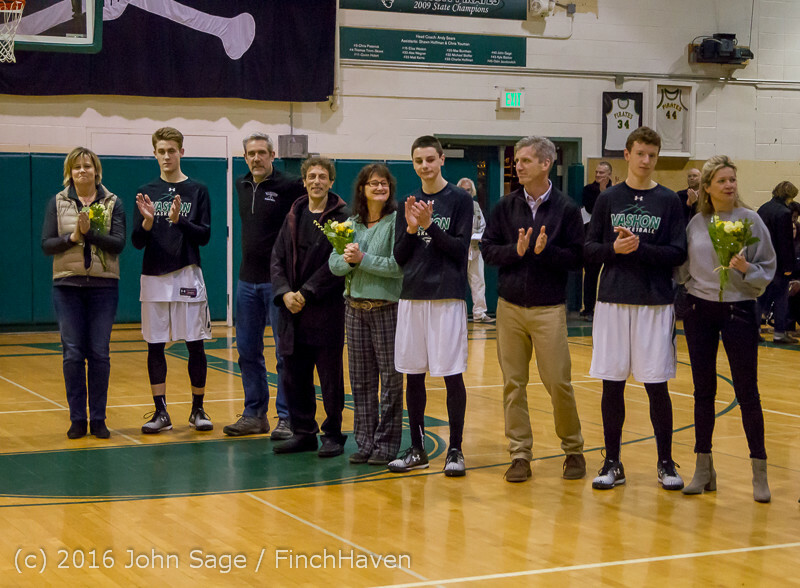 The fantastic come-from-behind Seniors Night win! 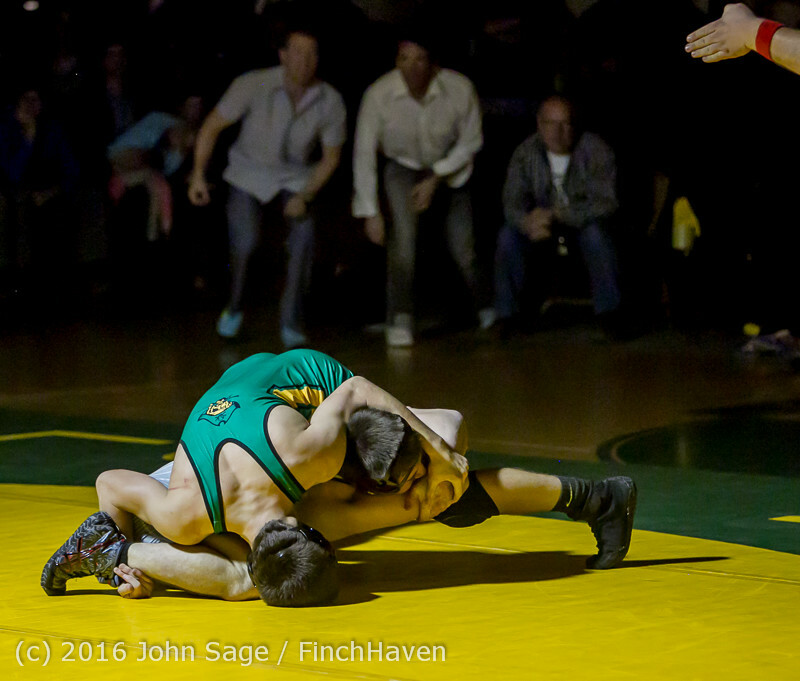 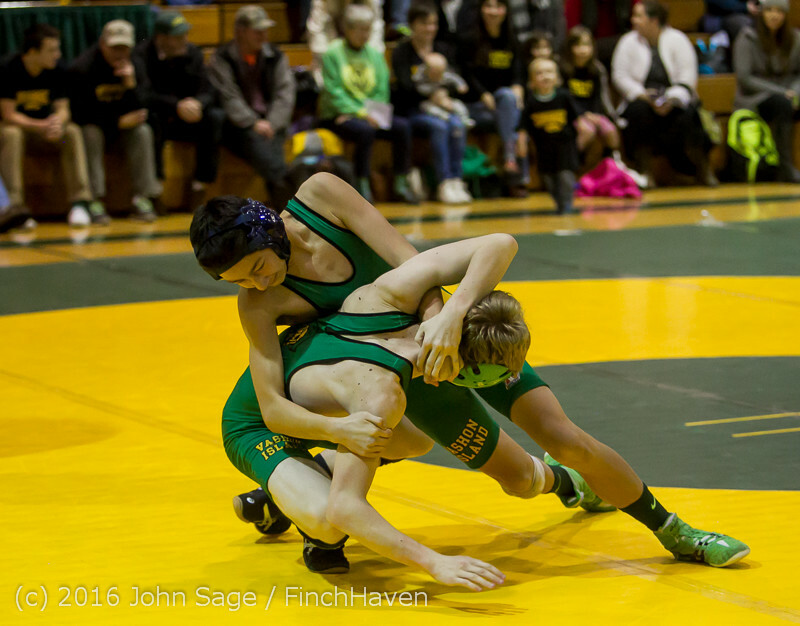 Vashon Island High School Wrestling at the Sub-Regionals, Vashon Island High School, 02/06/2016! 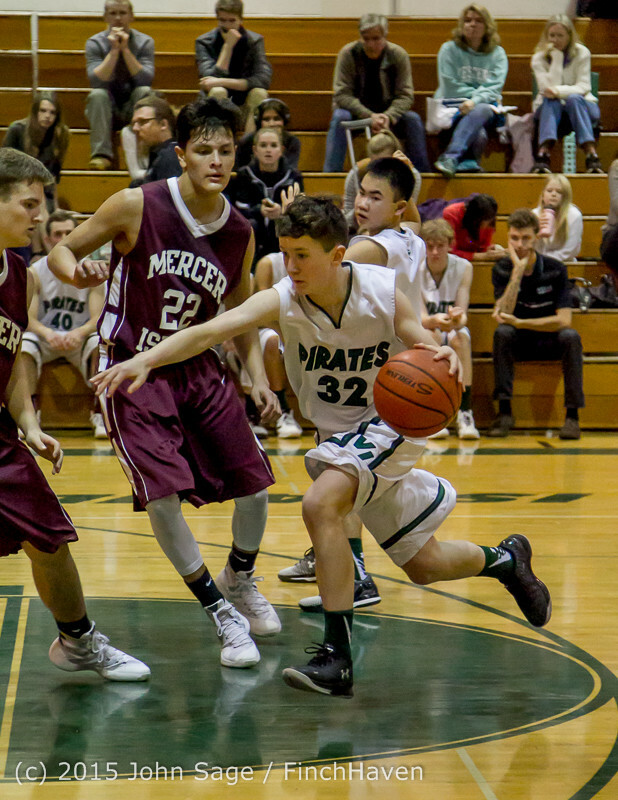 Vashon Island High School Boys JV Basketball v Crosspoint and Mercer Island 2016! 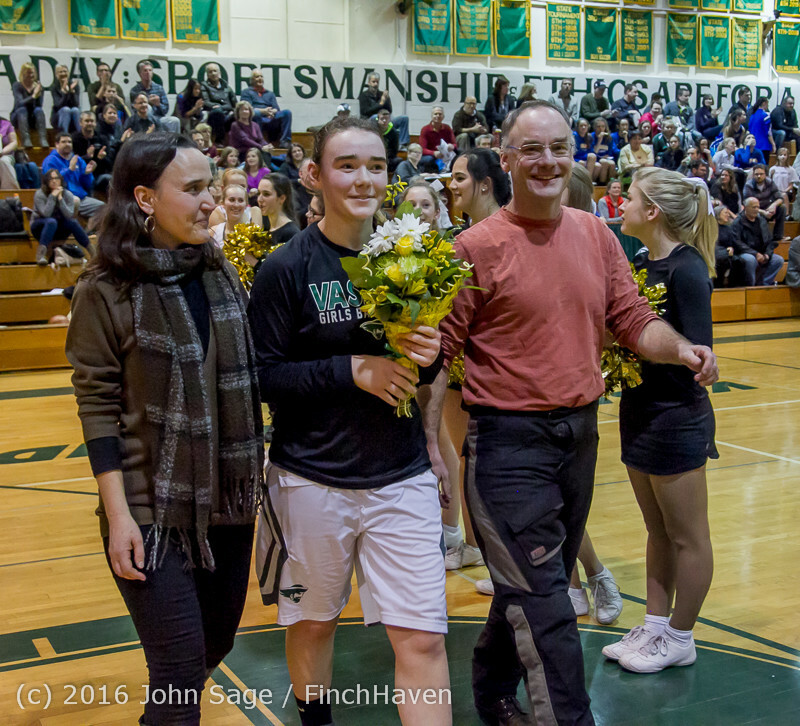 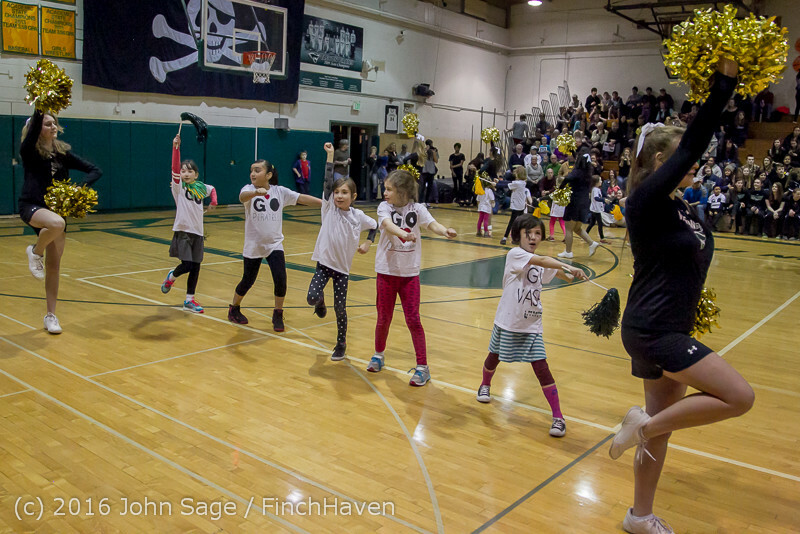 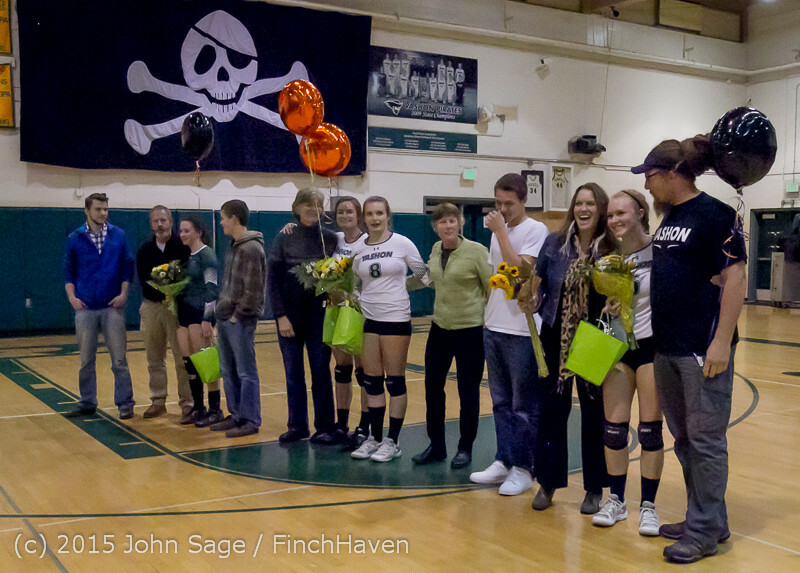 Vashon Island High School Boys and Girls Basketball and Winter Cheer Seniors Night 2016 02/05/2016! 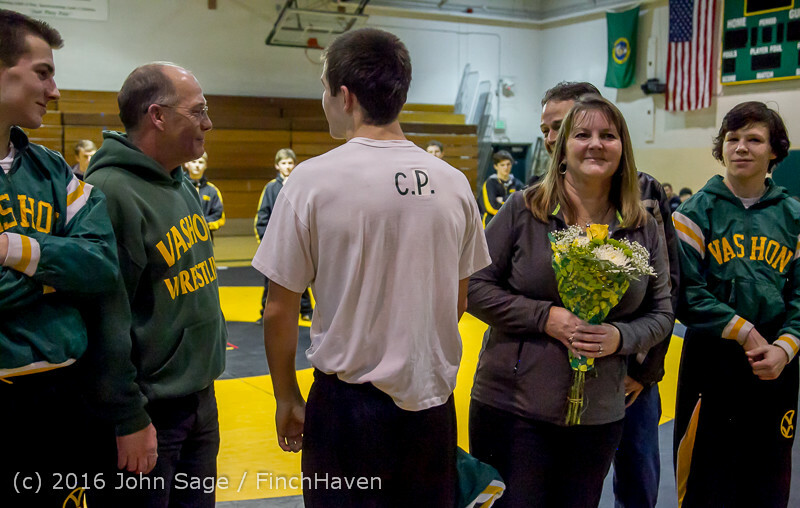 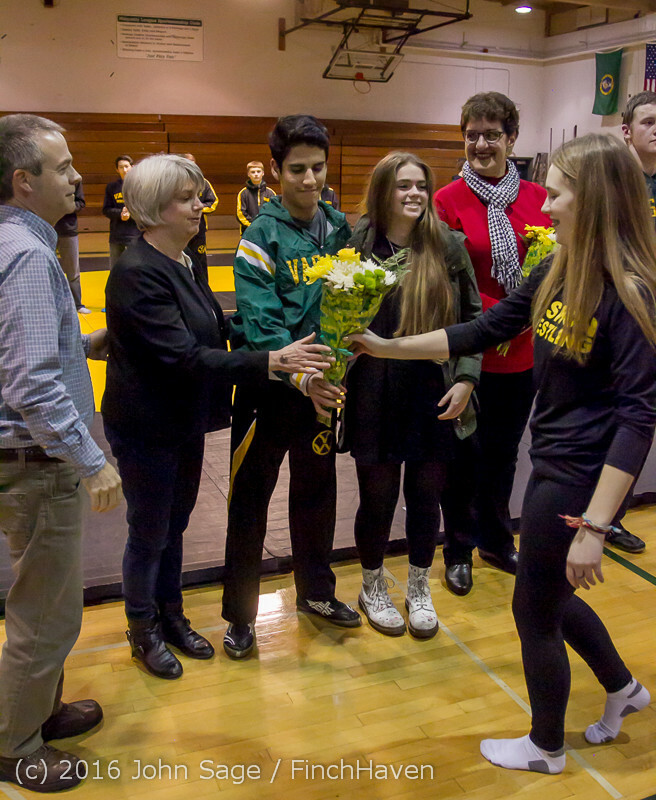 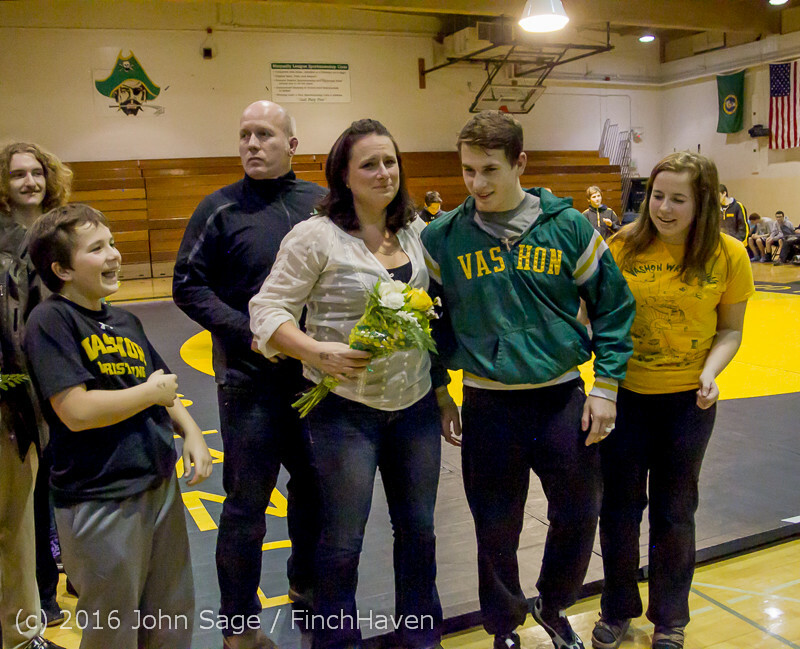 Vashon Island High School Wrestling Seniors Night 2016 01/21/2016! 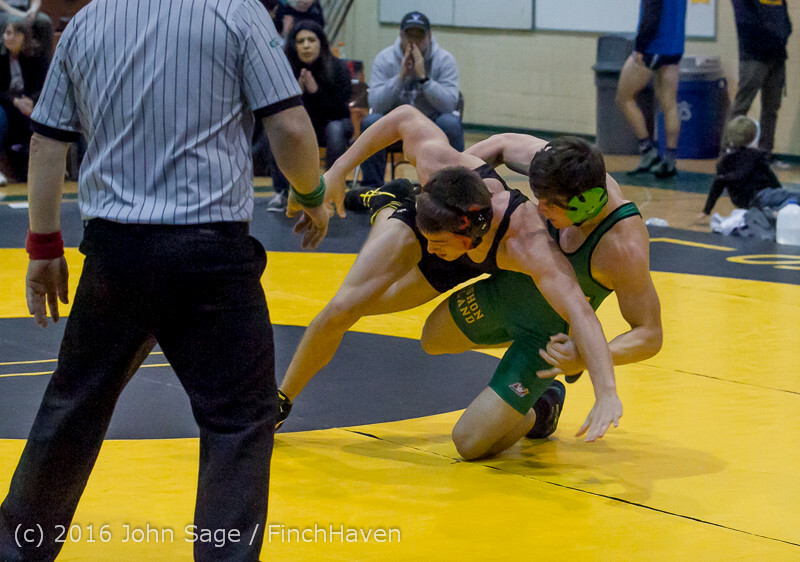 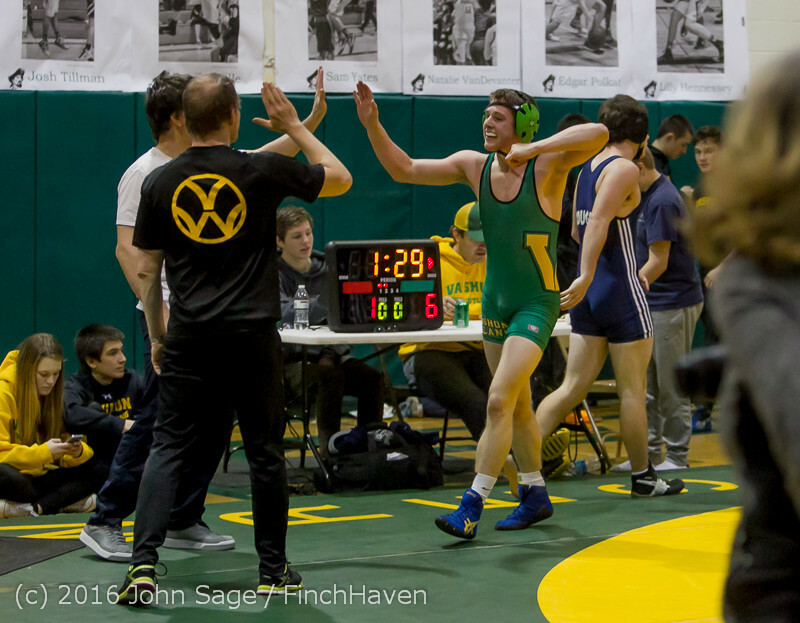 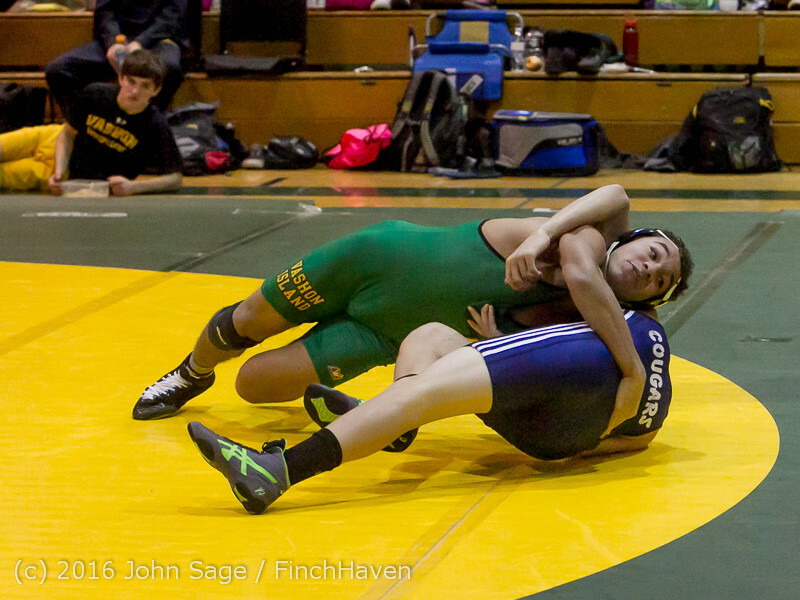 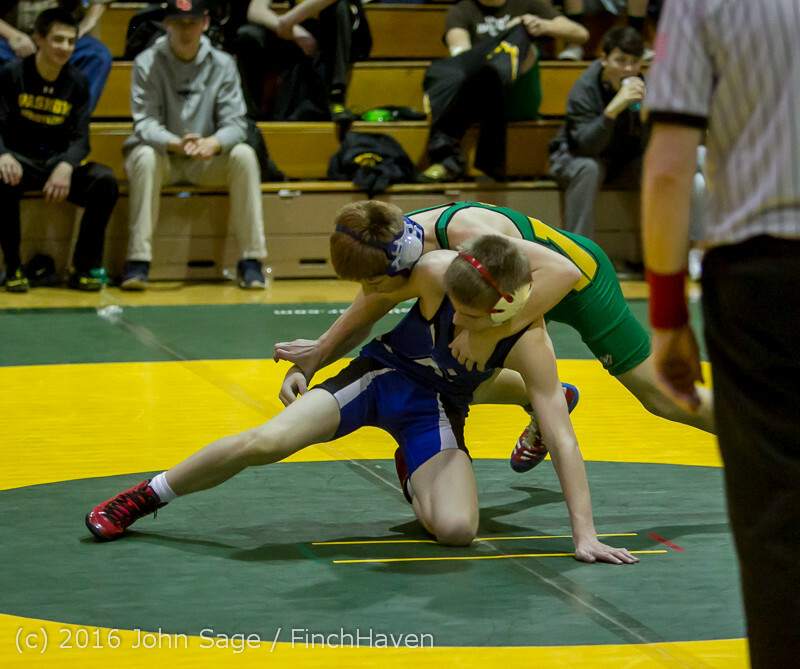 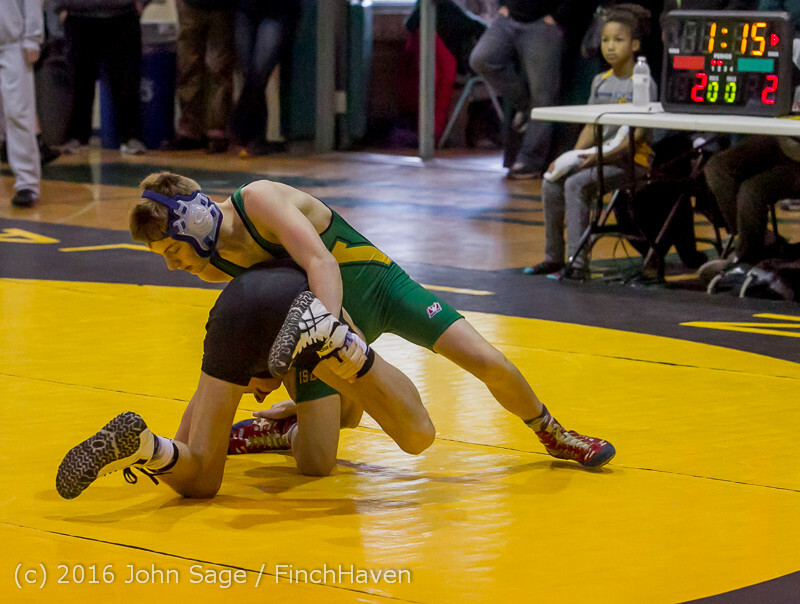 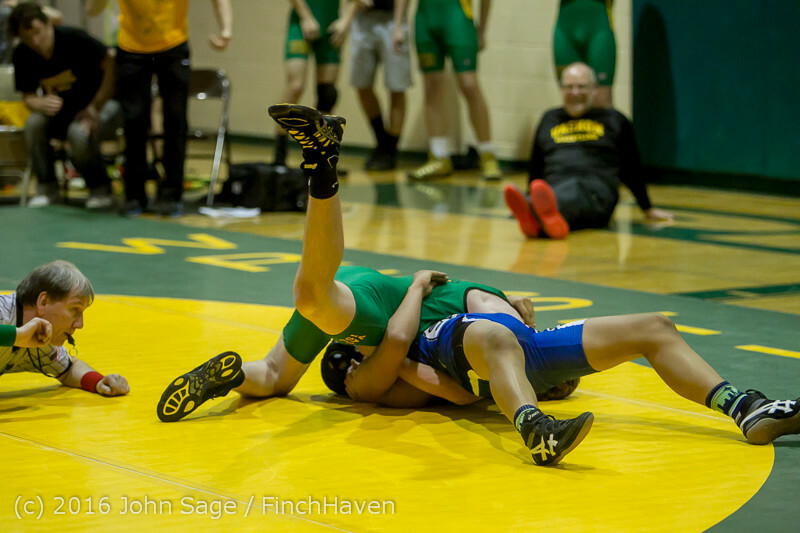 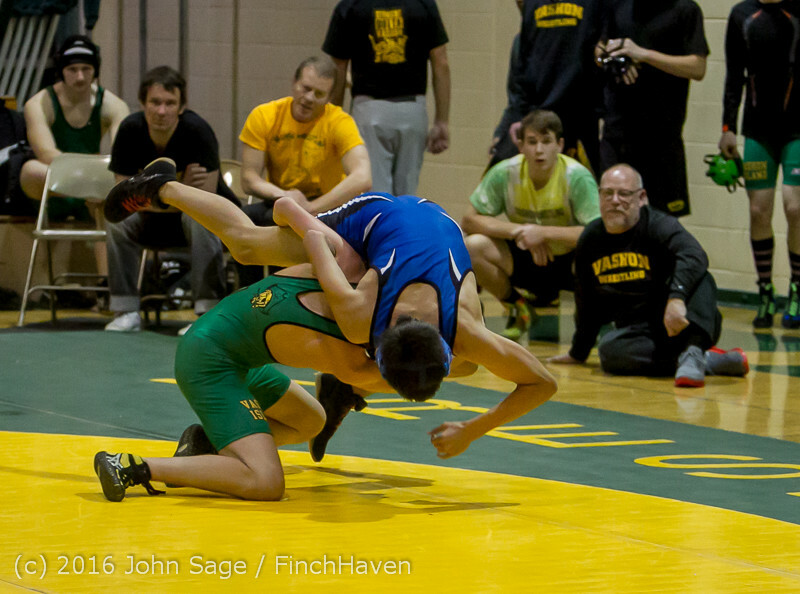 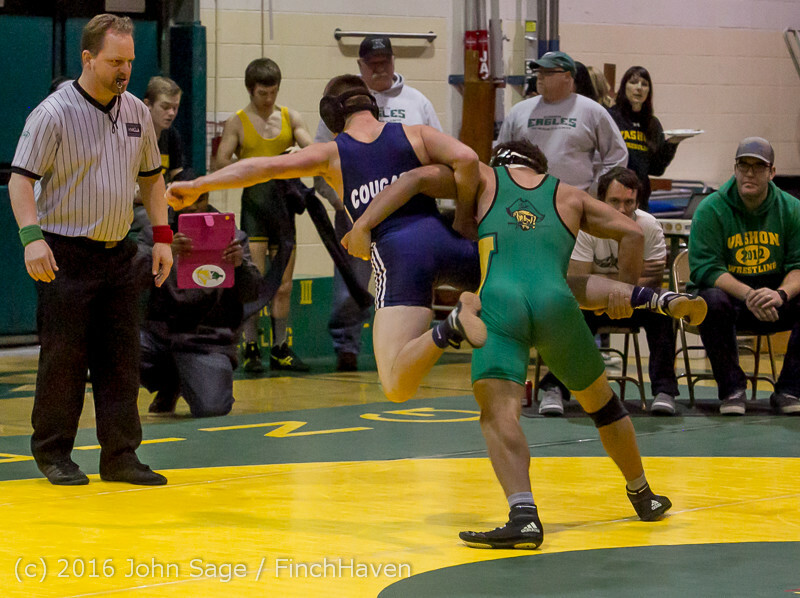 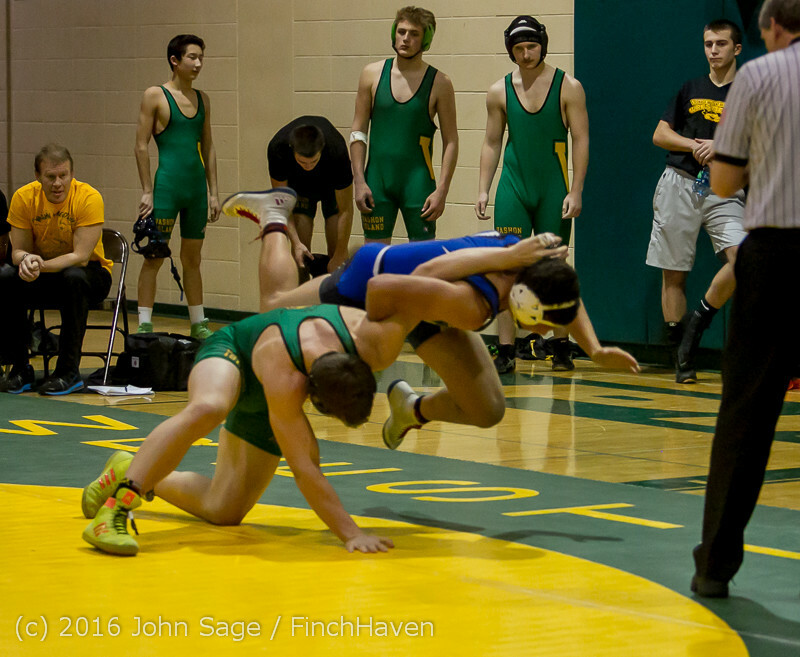 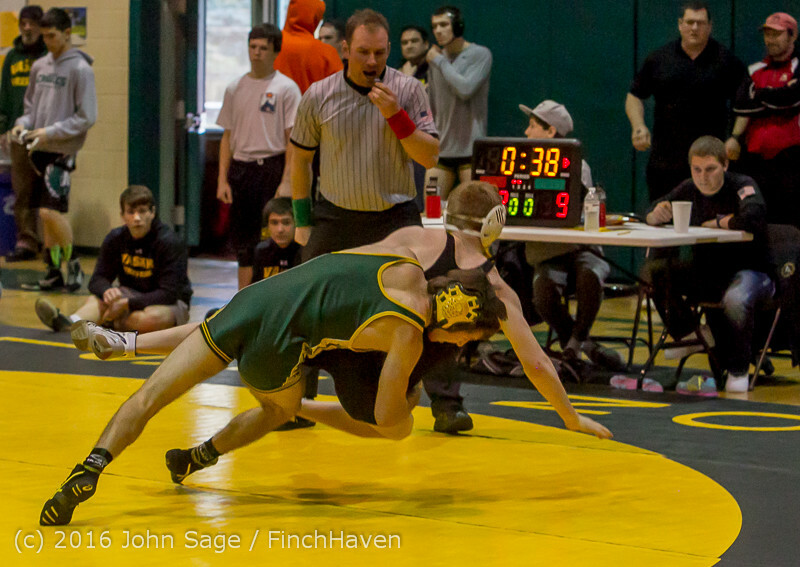 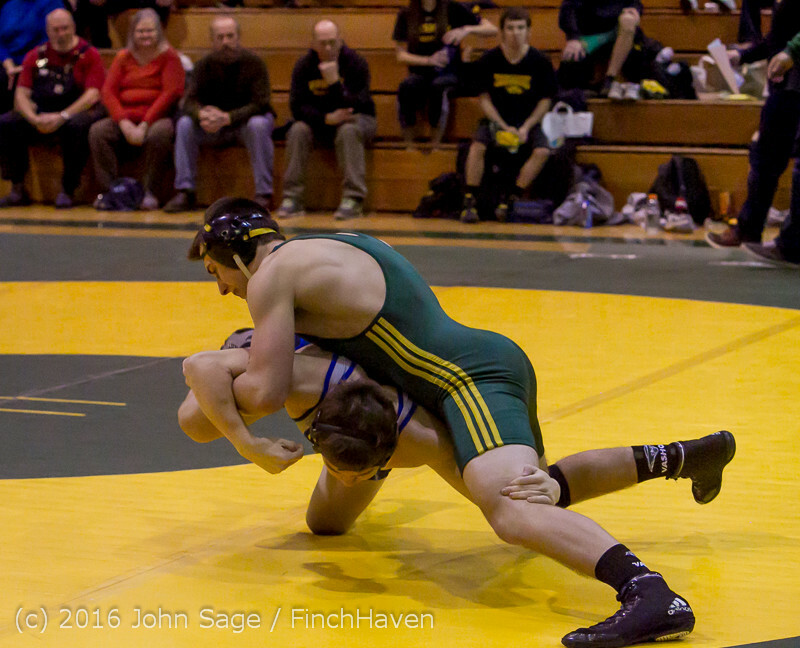 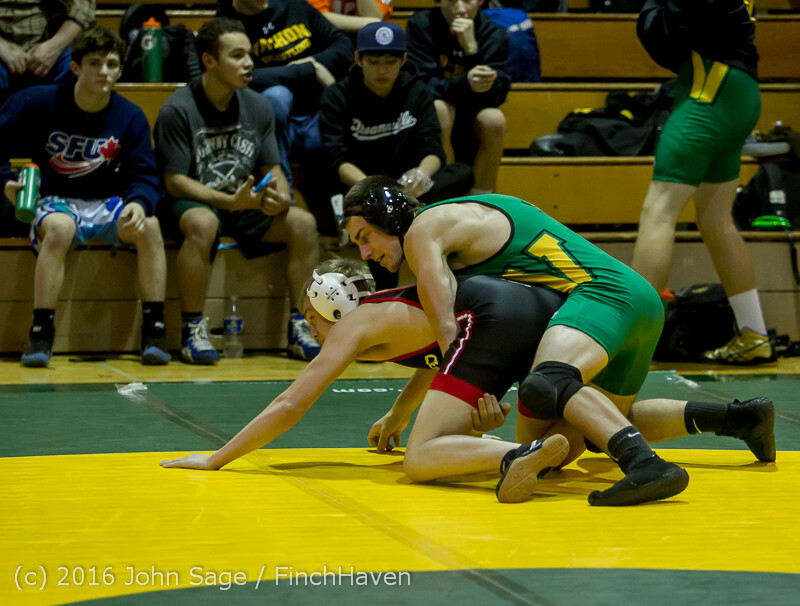 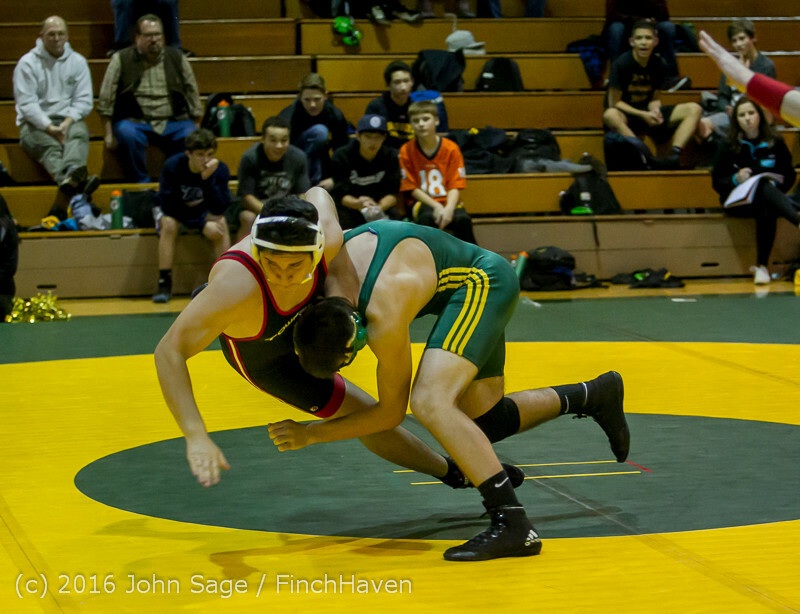 Vashon Island High School Wrestling at the Duals Meet 01/07/2016! 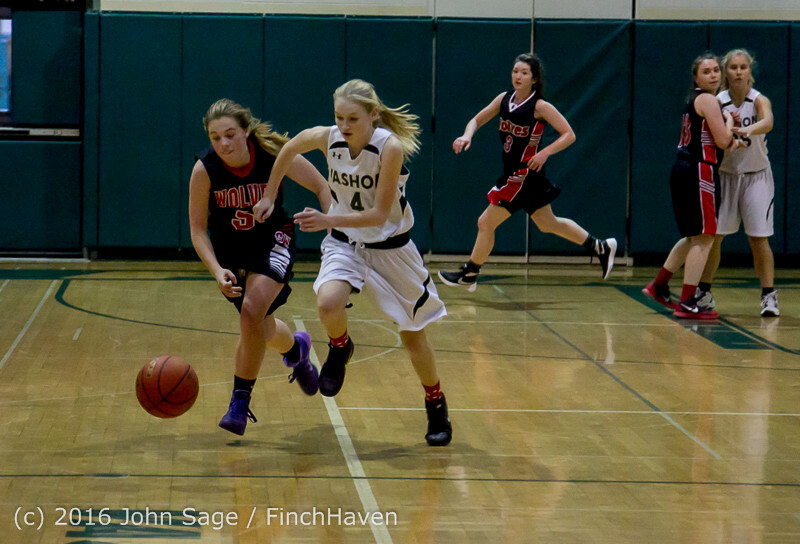 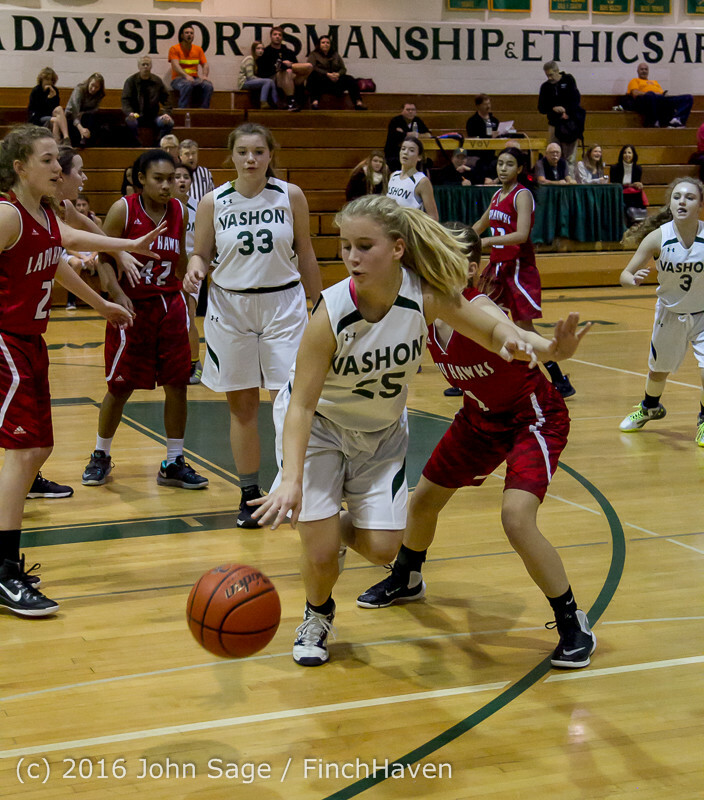 Vashon Island High School Girls JV Basketball v Mountlake Terrace and Coupeville 2015! 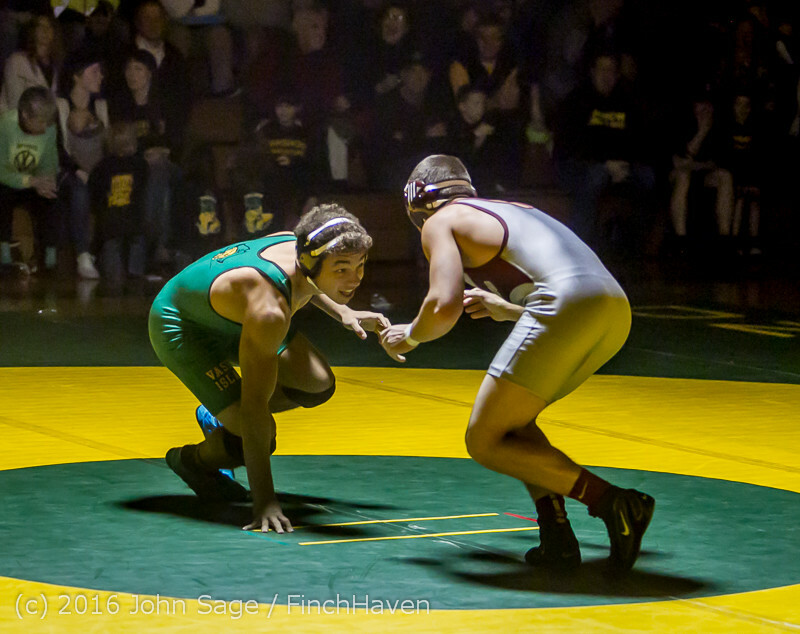 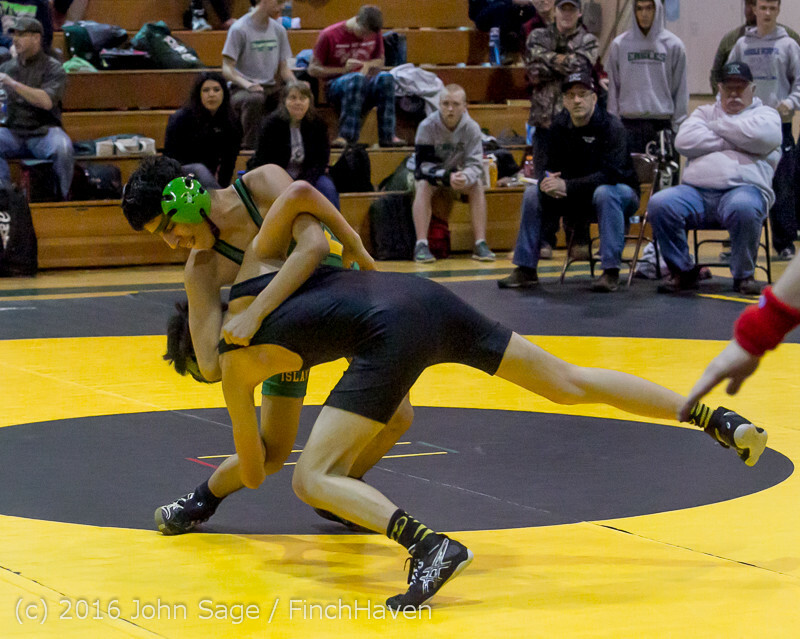 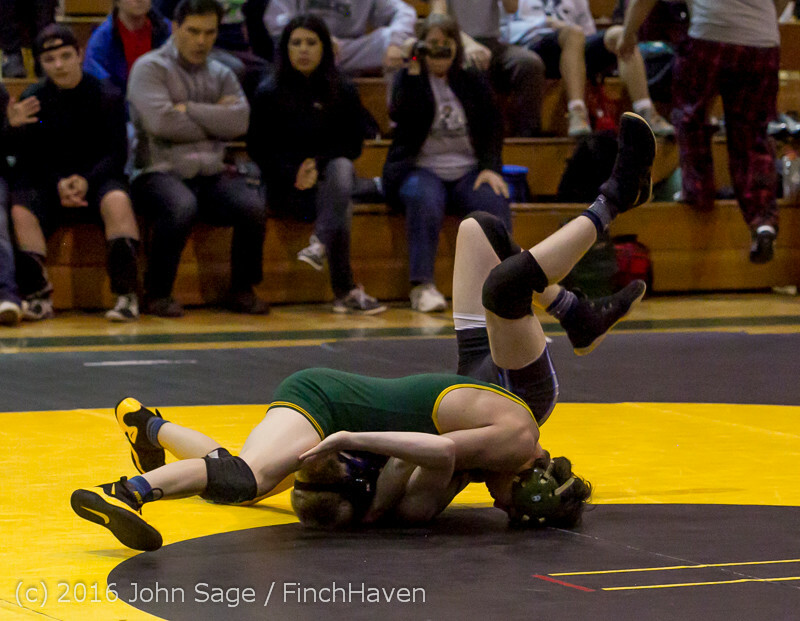 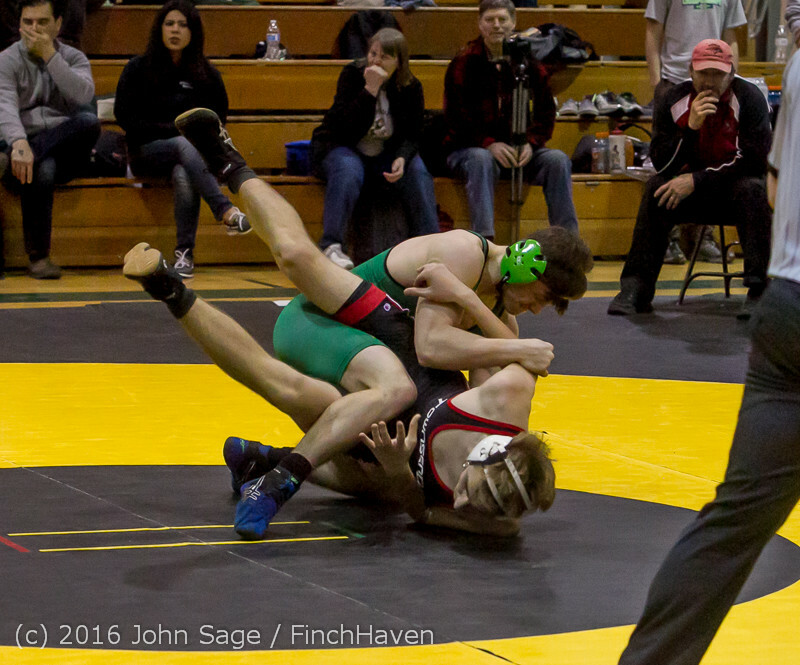 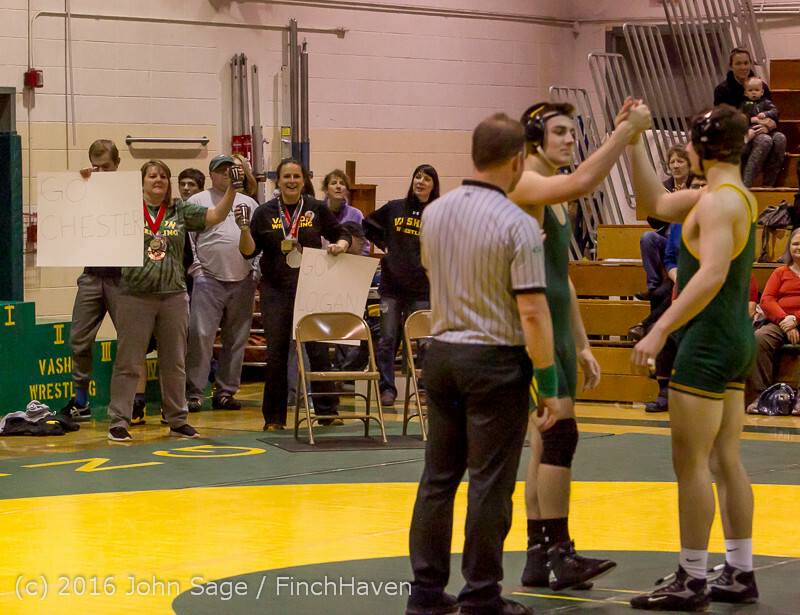 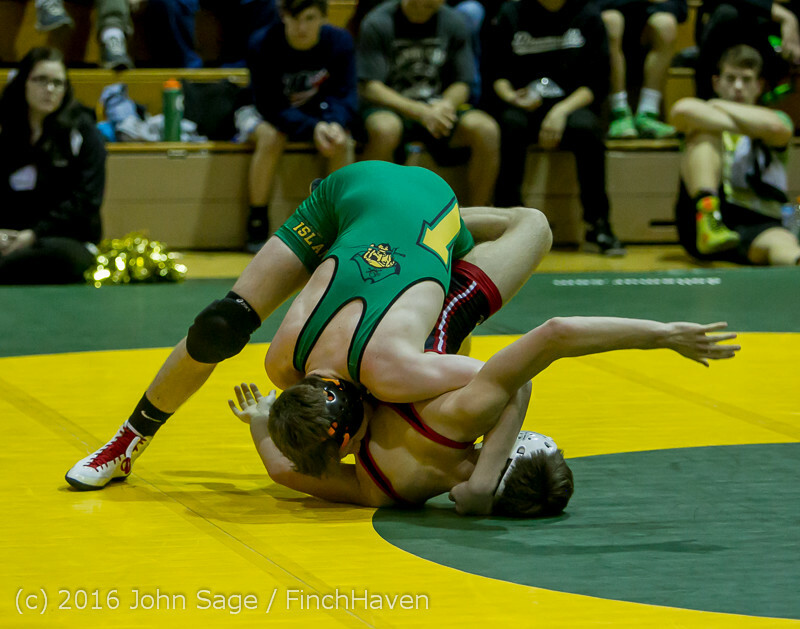 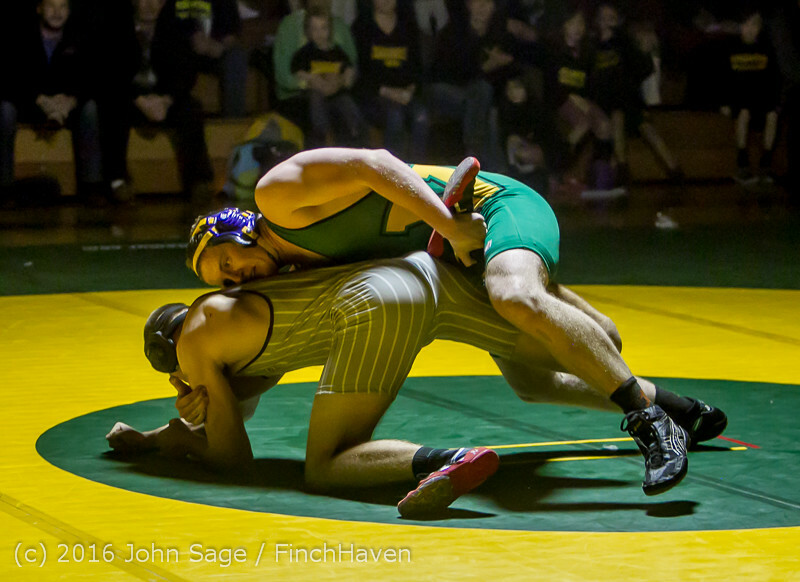 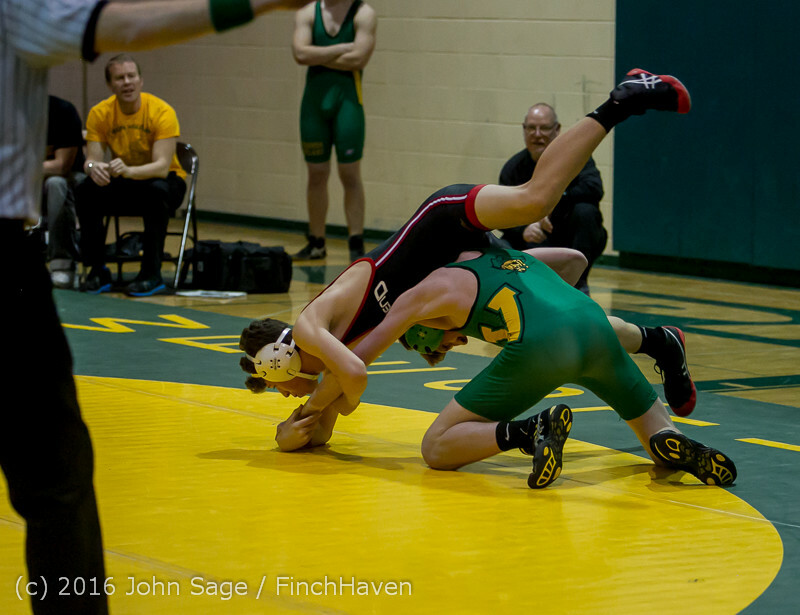 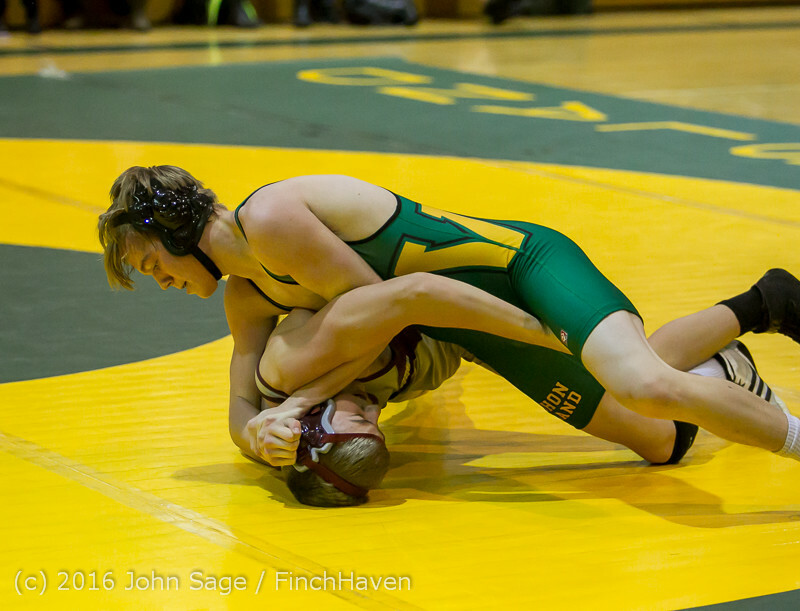 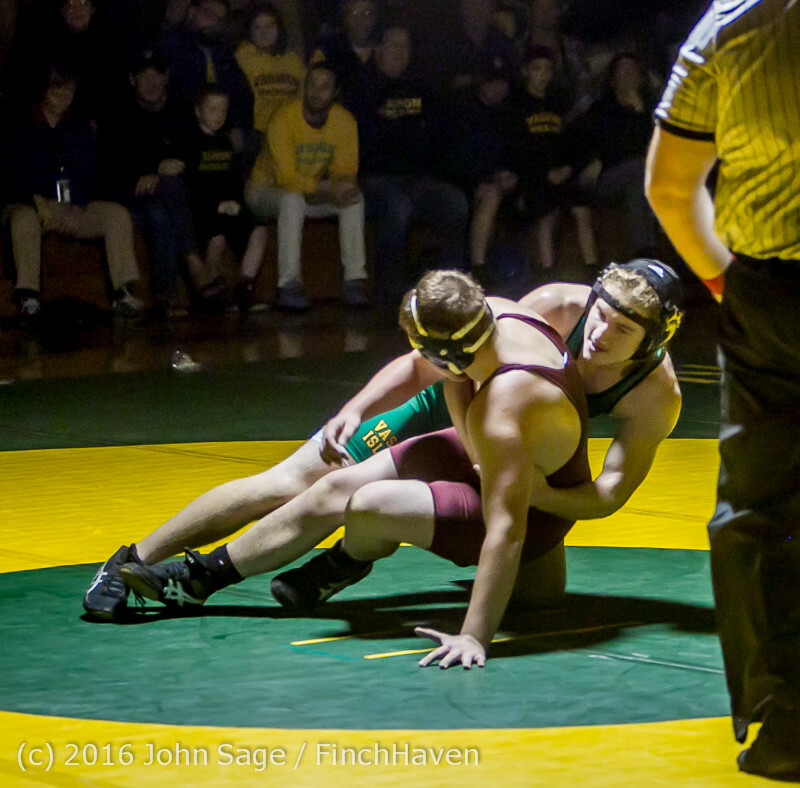 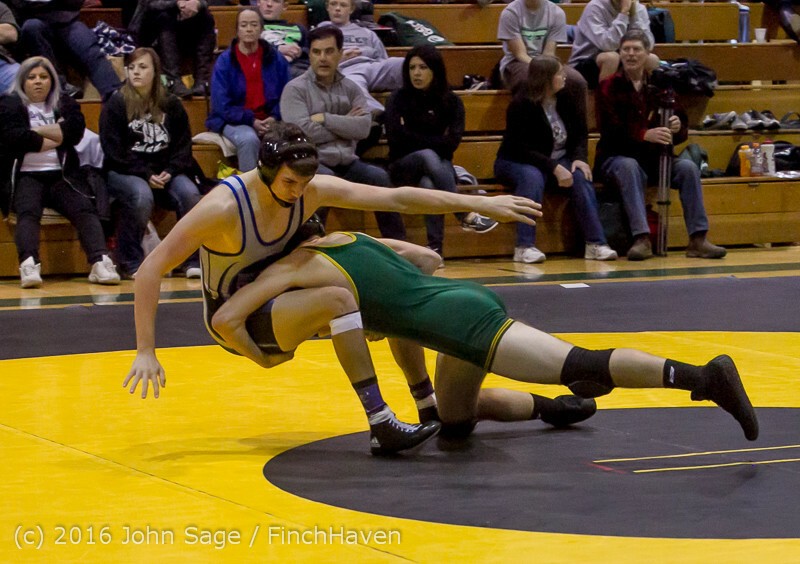 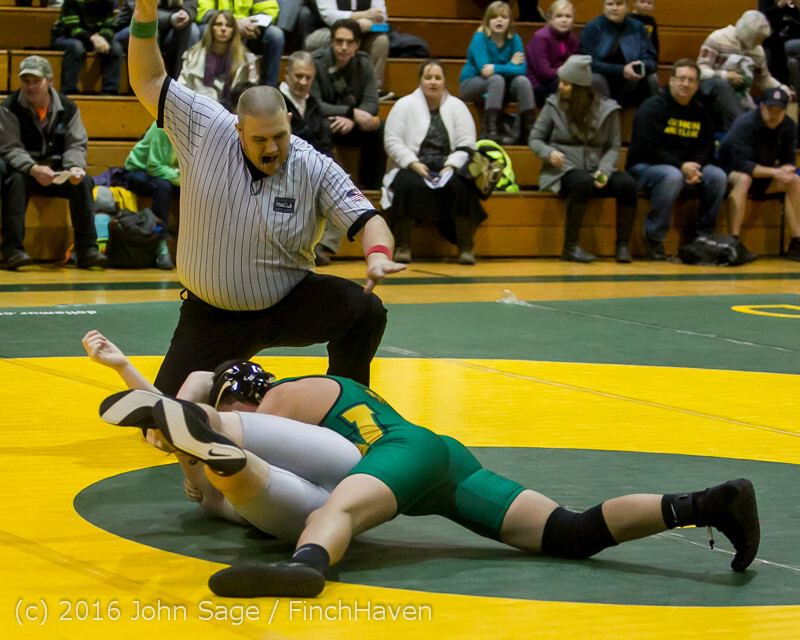 Vashon Island High School Wrestling v Montesano 12/10/2015! 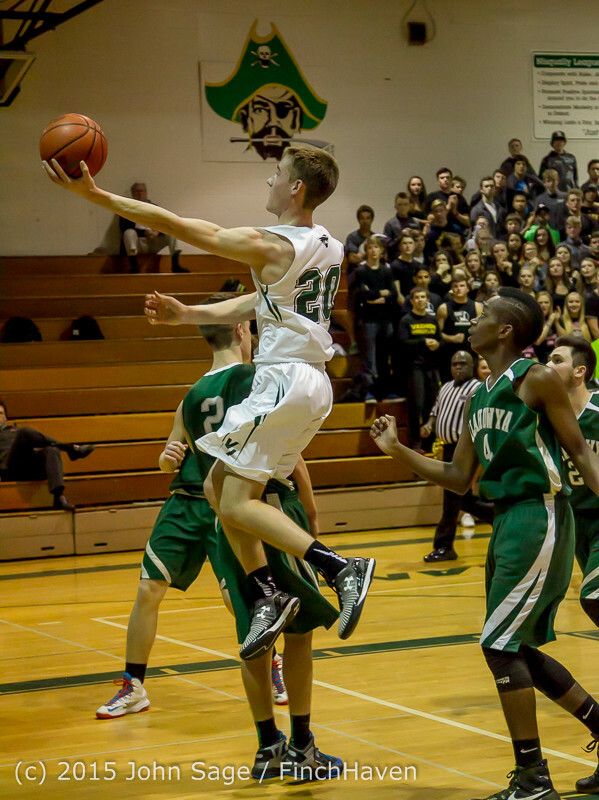 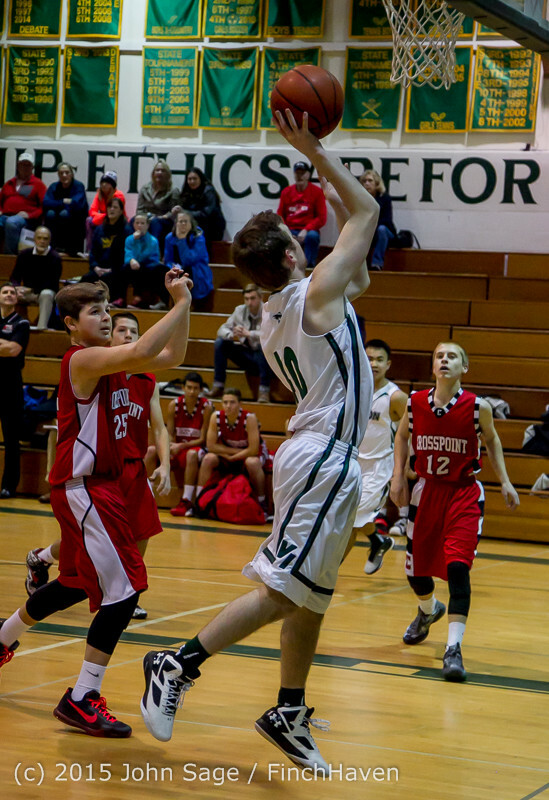 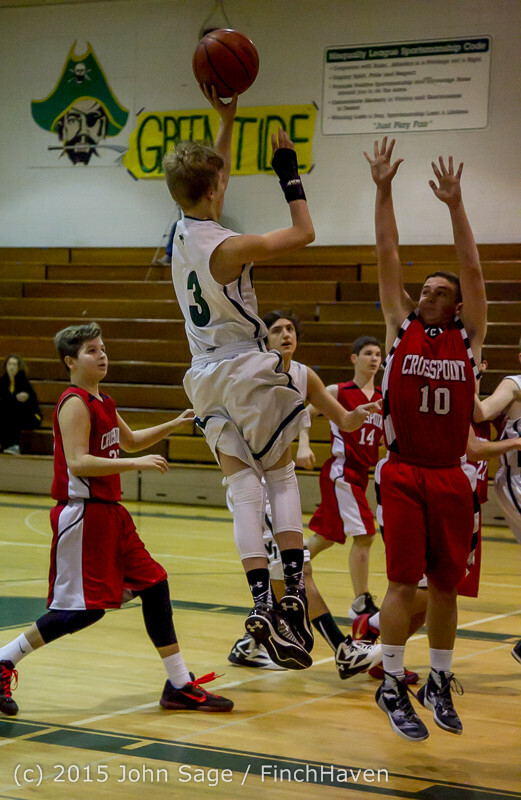 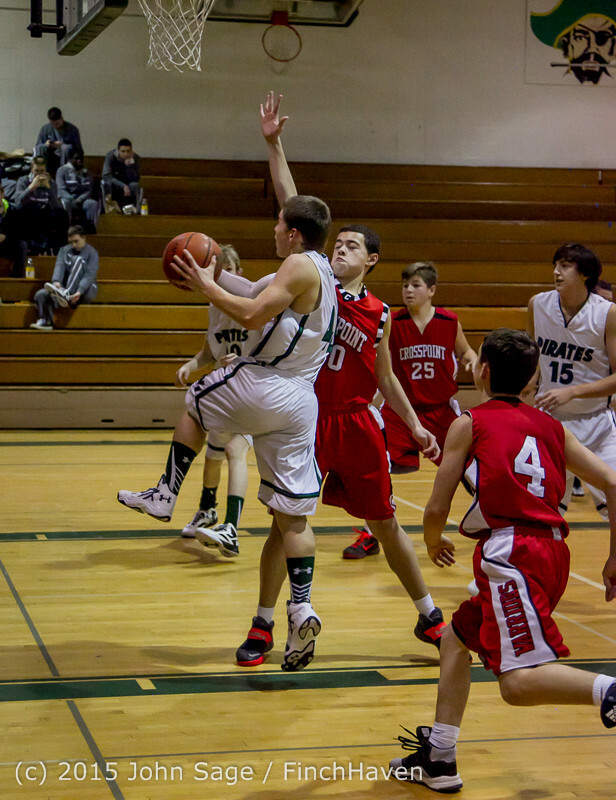 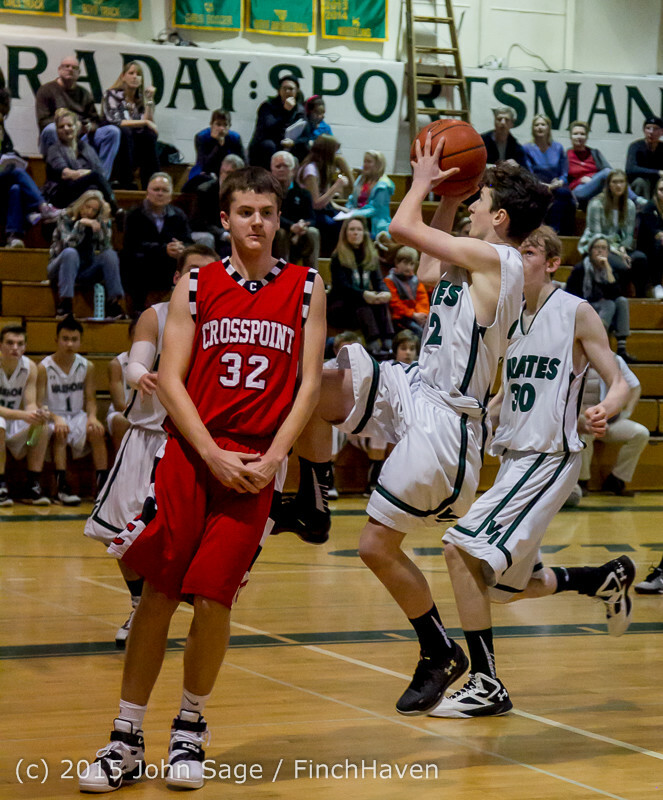 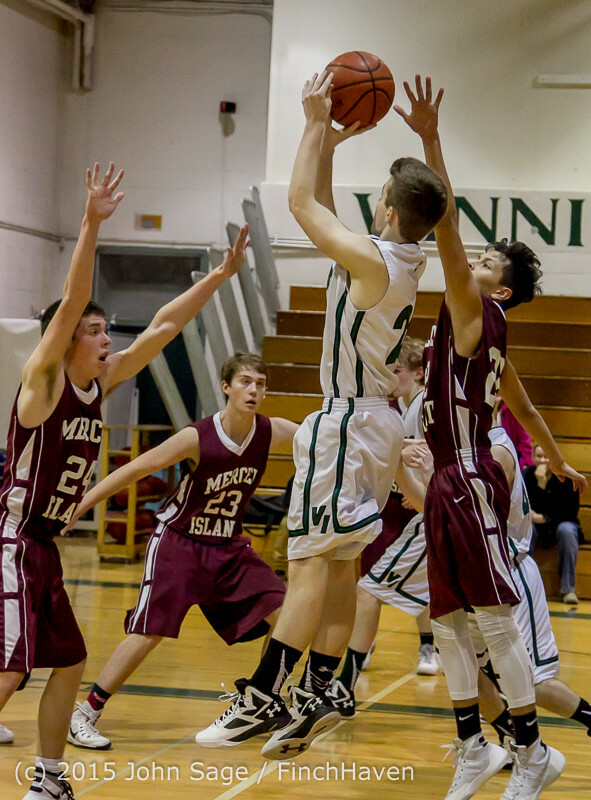 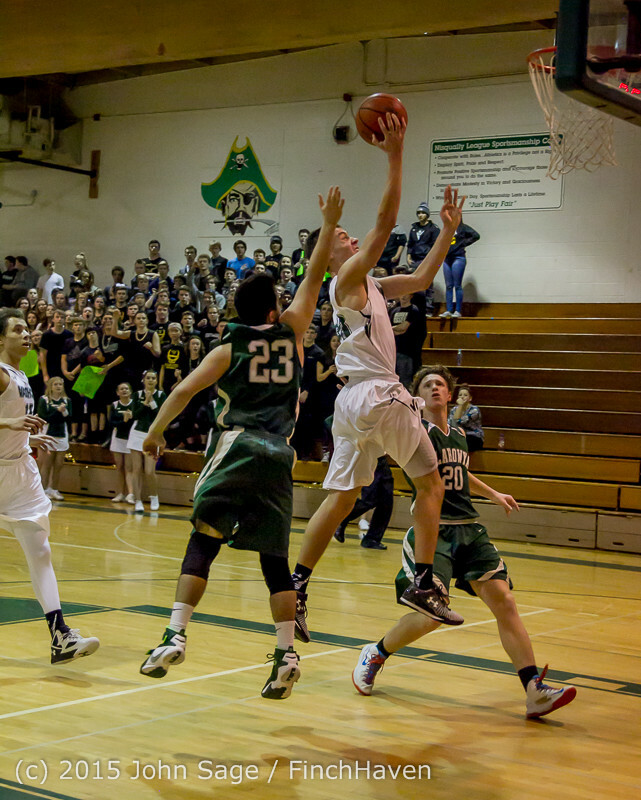 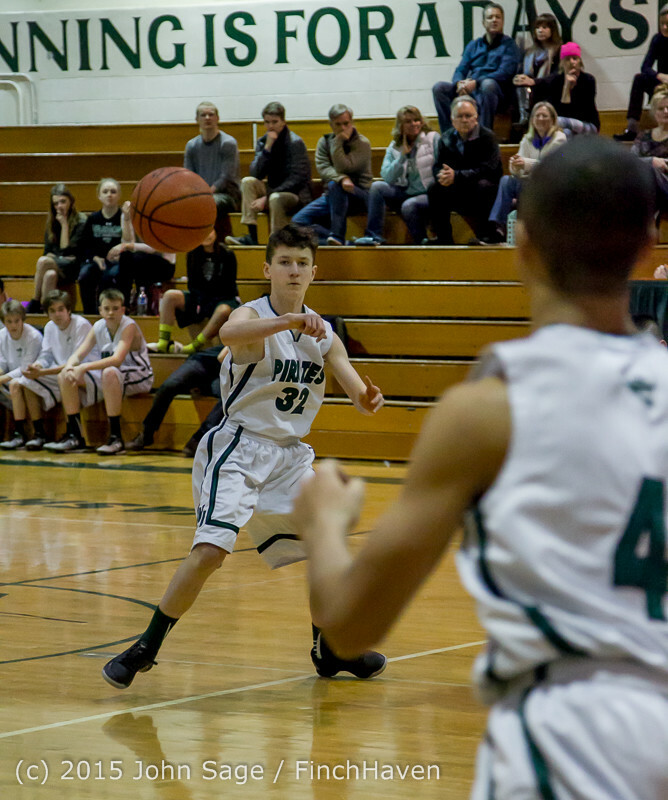 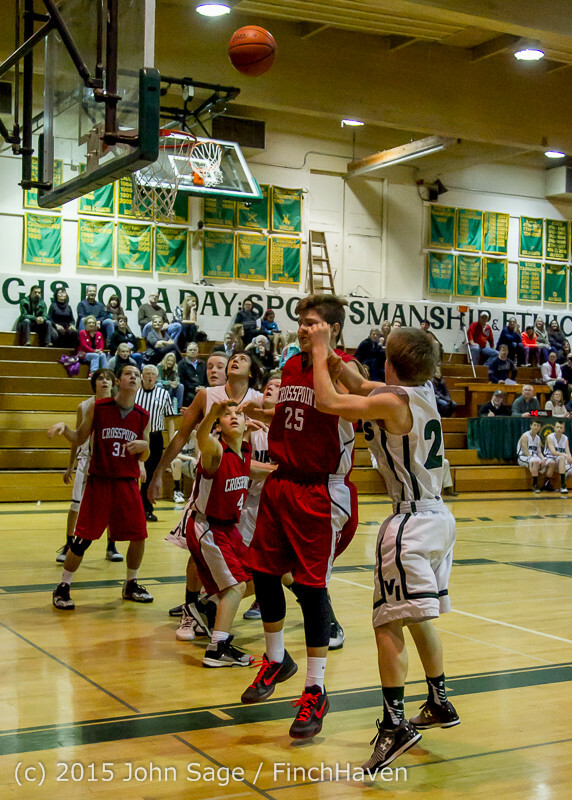 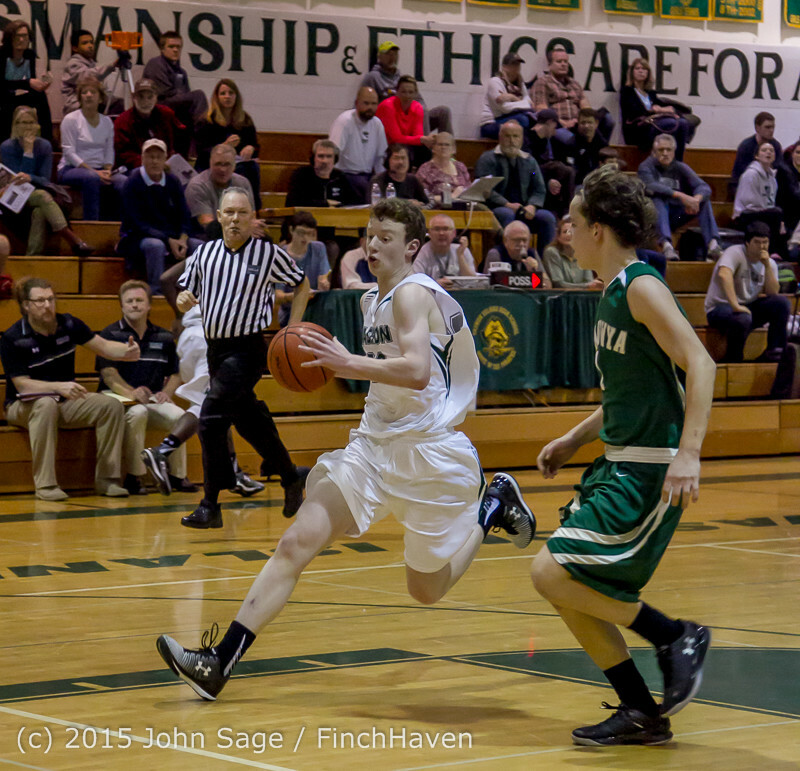 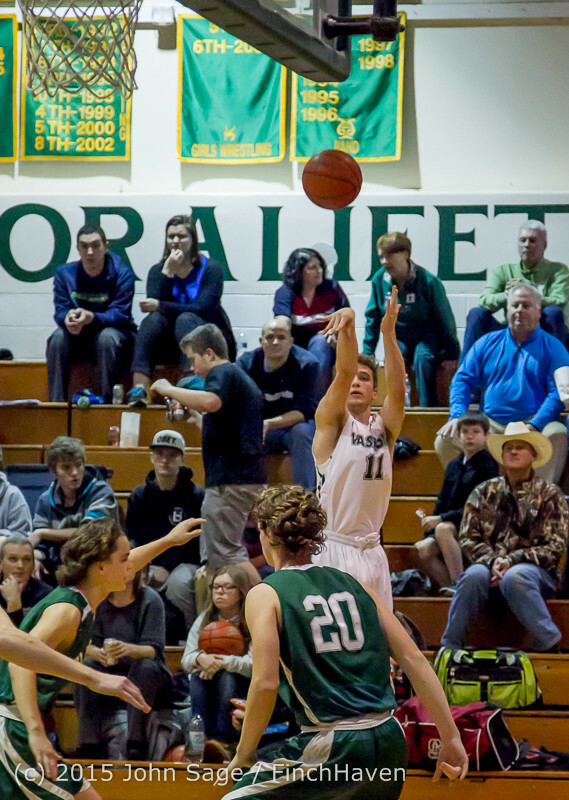 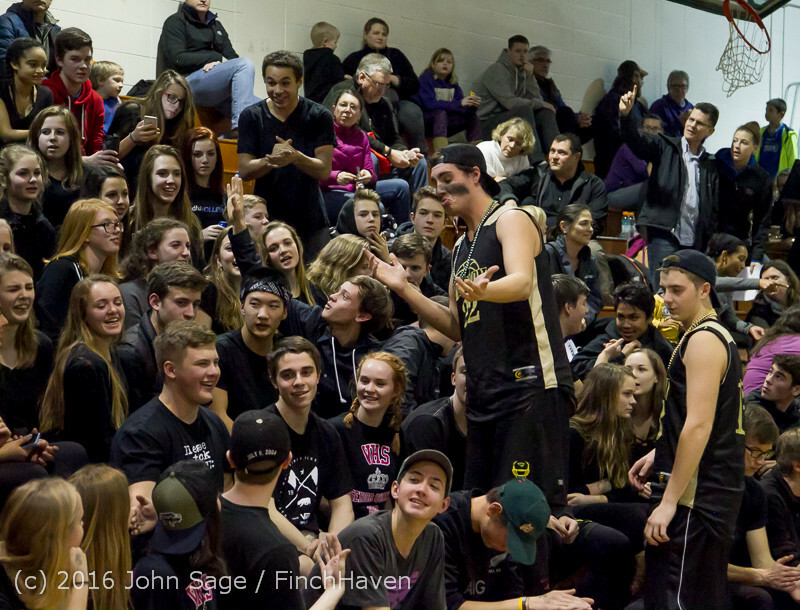 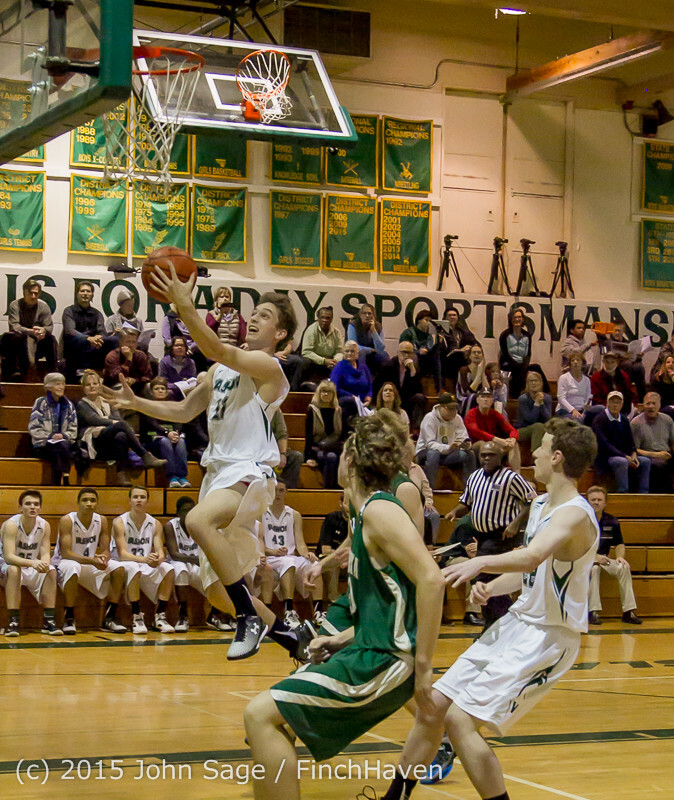 Vashon Island High School Boys Varsity Basketball v Klahowya 12/09/2015! 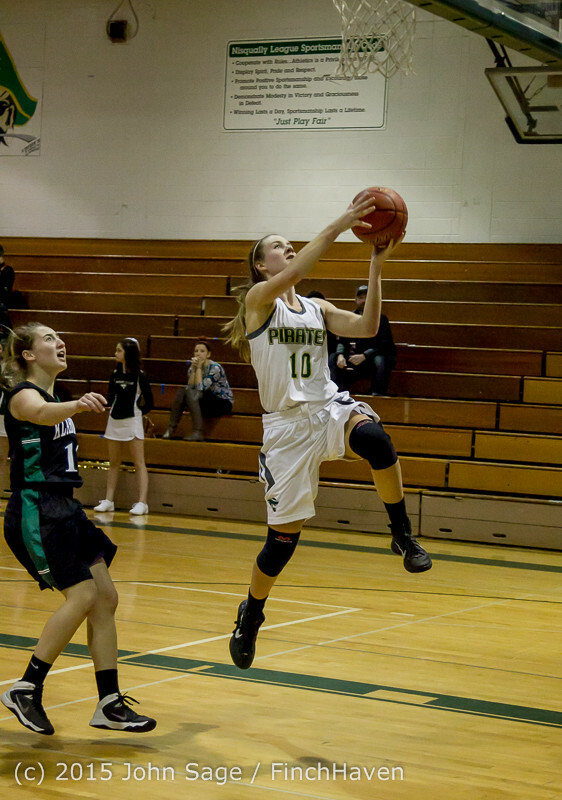 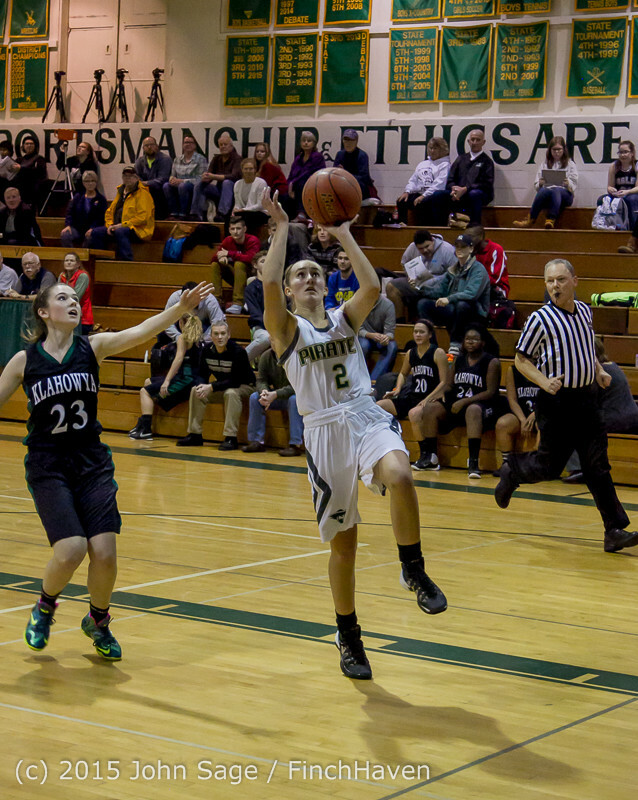 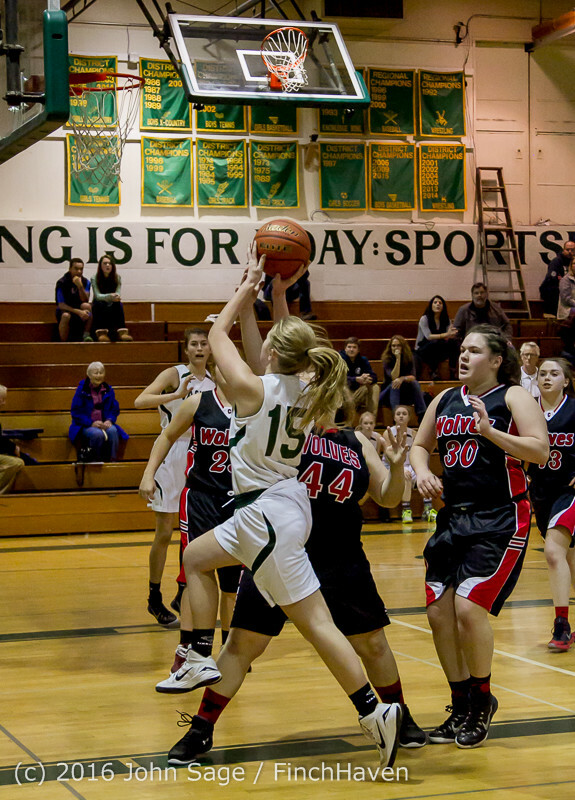 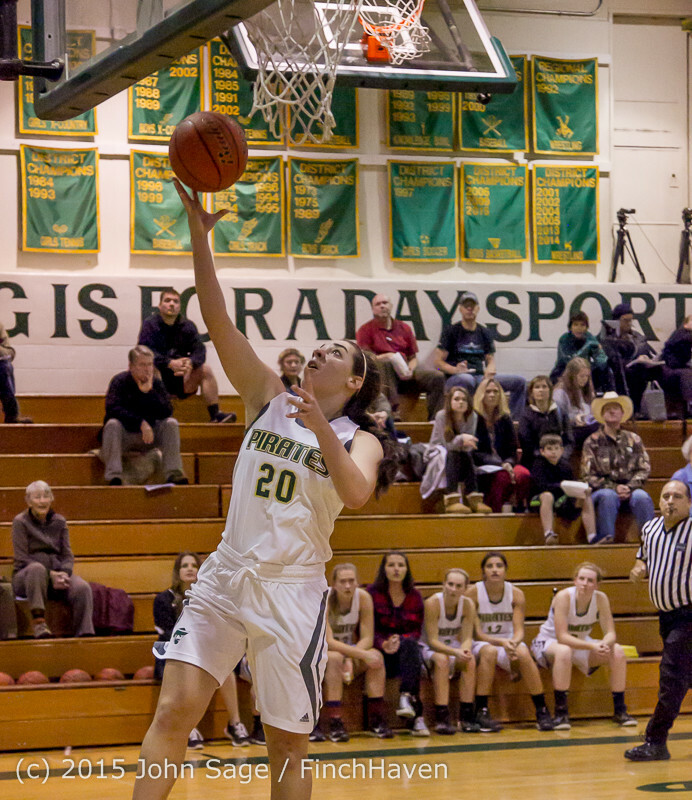 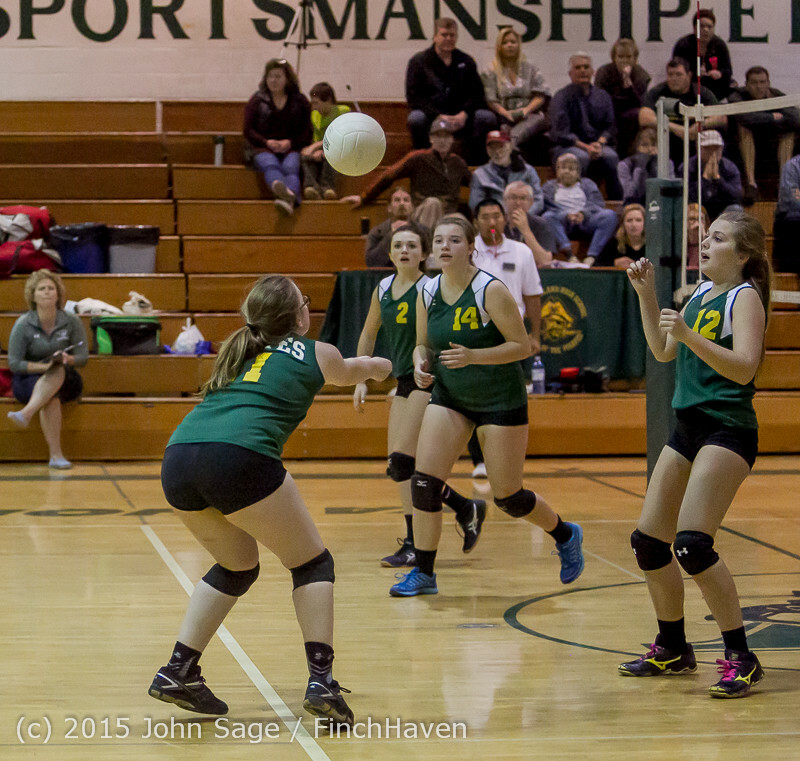 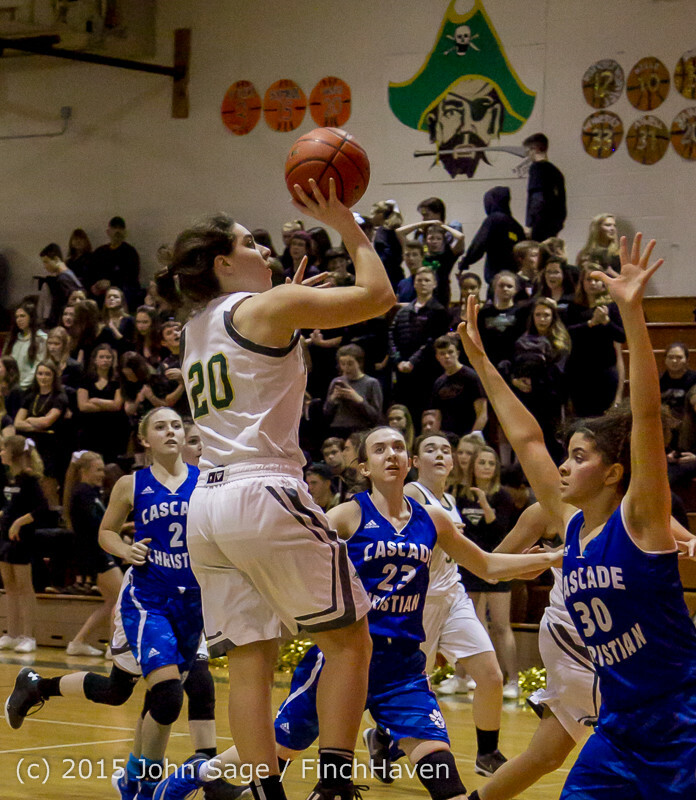 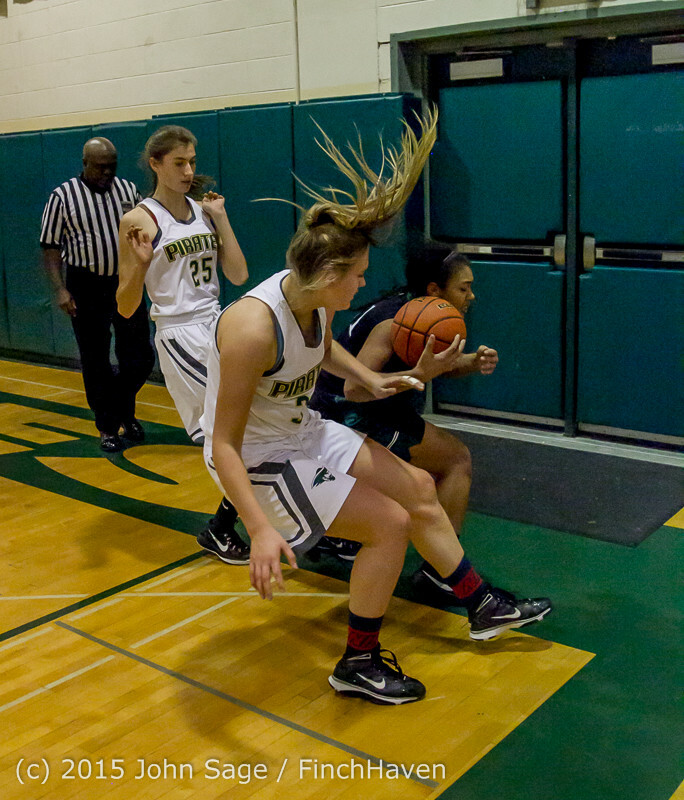 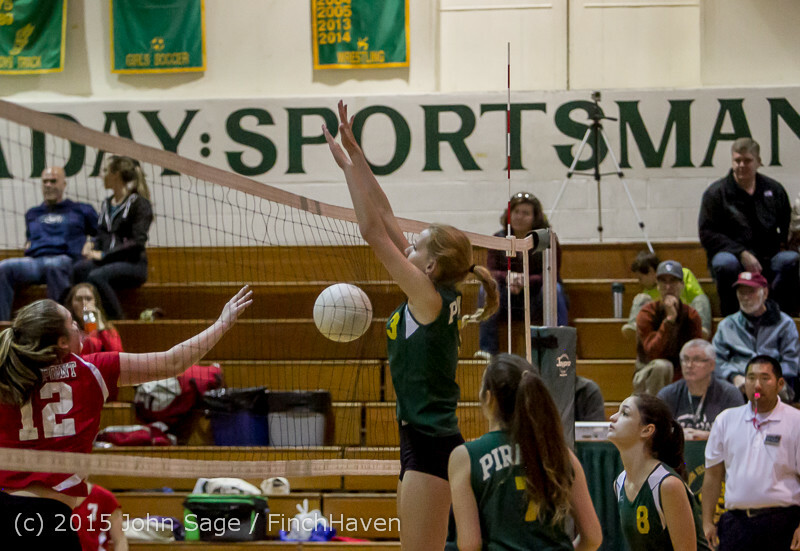 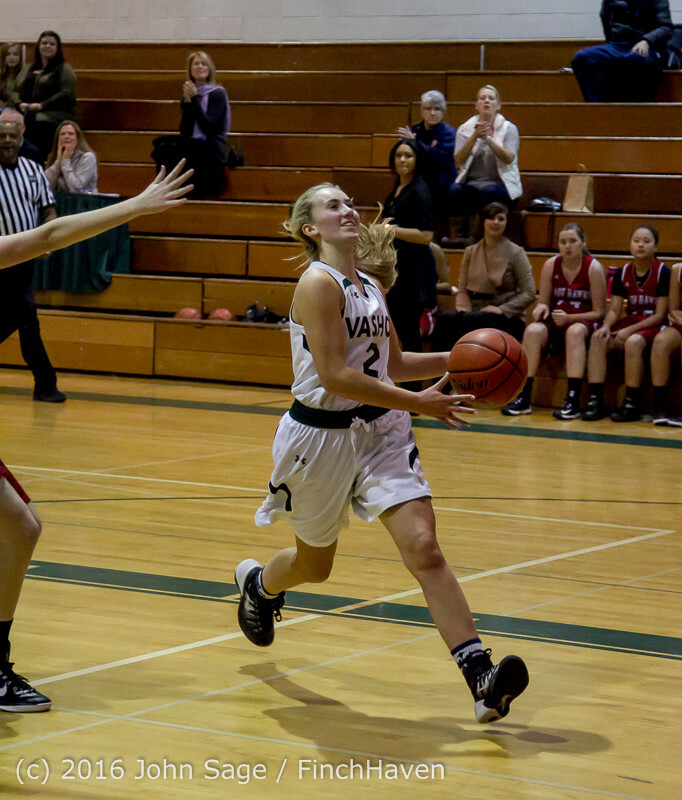 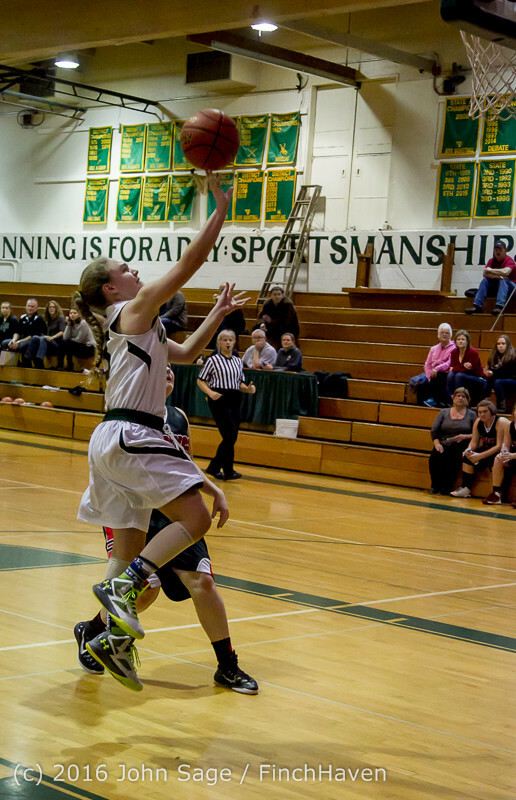 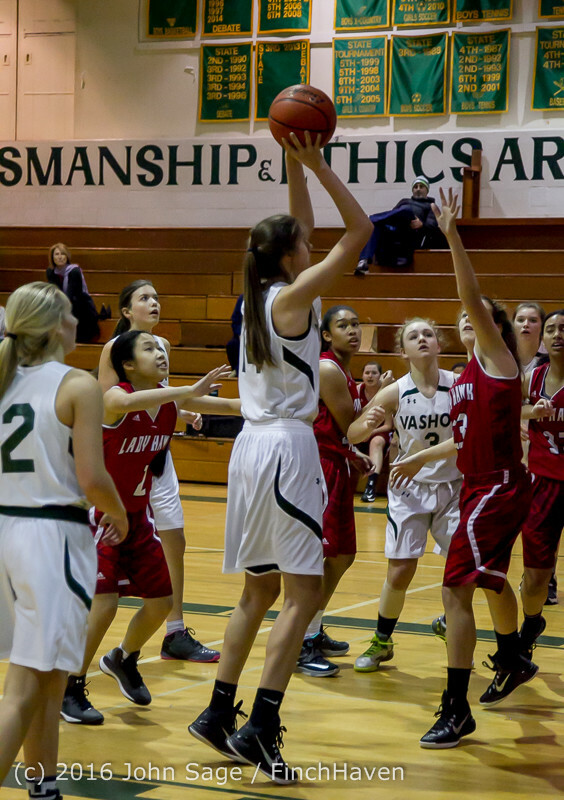 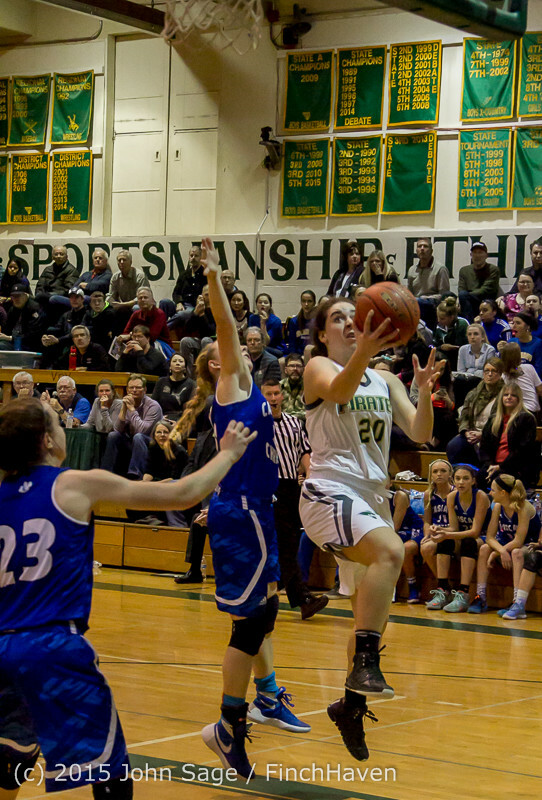 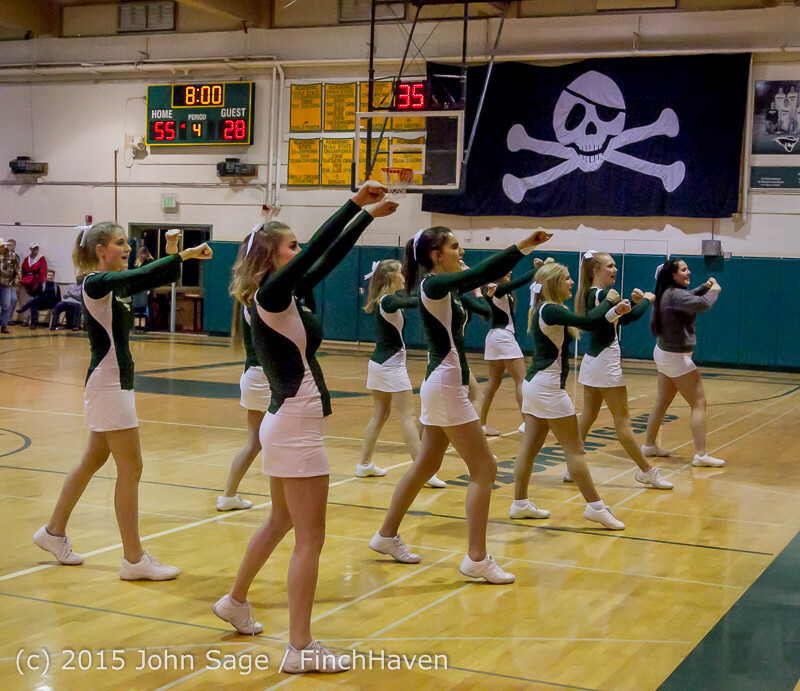 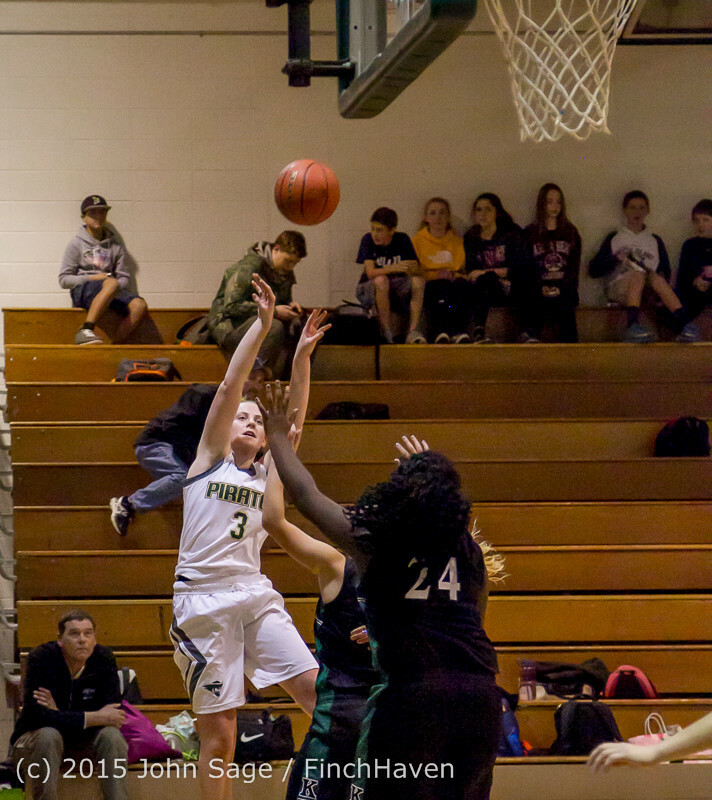 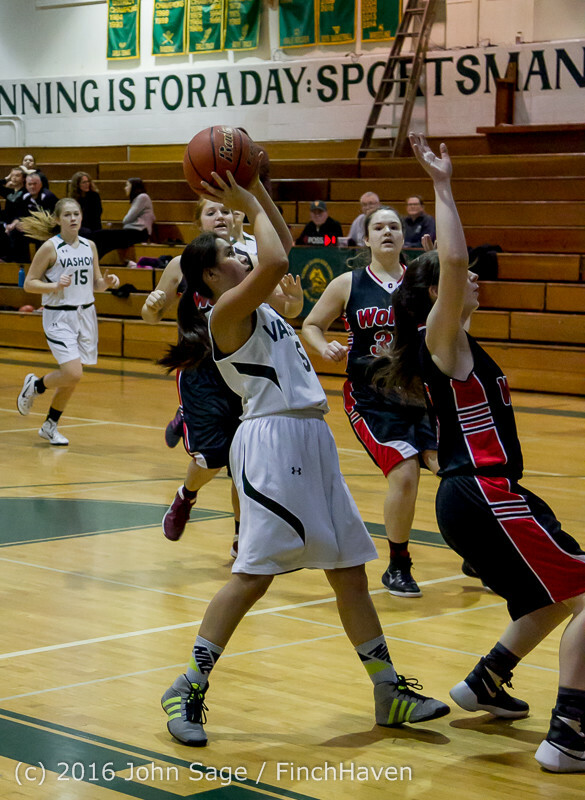 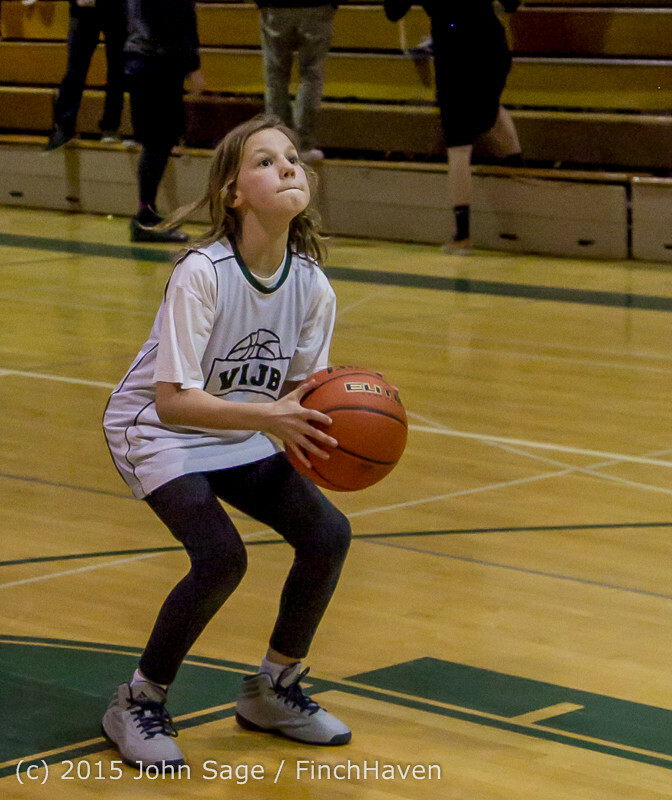 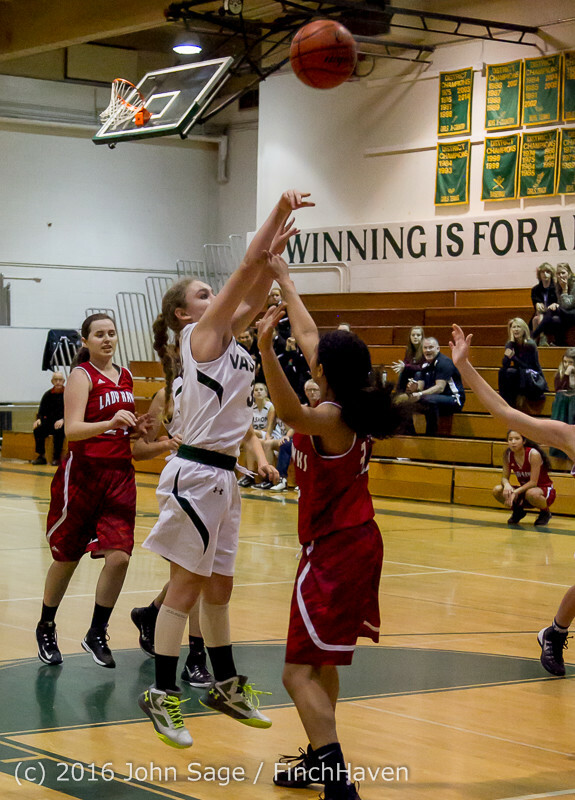 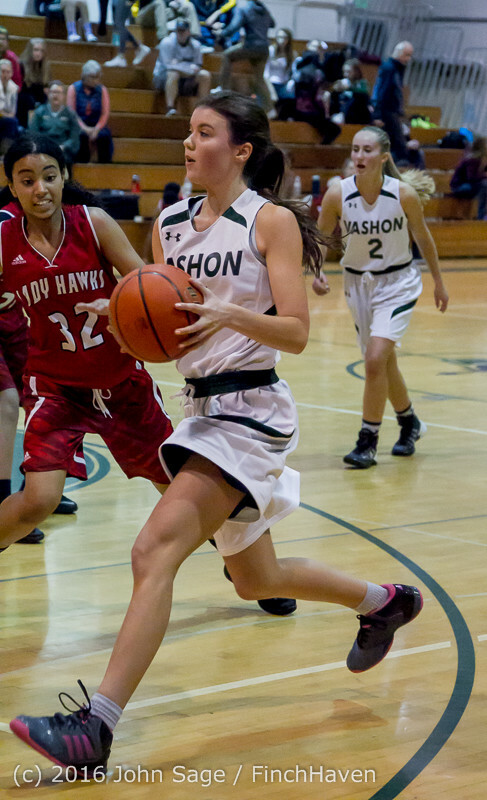 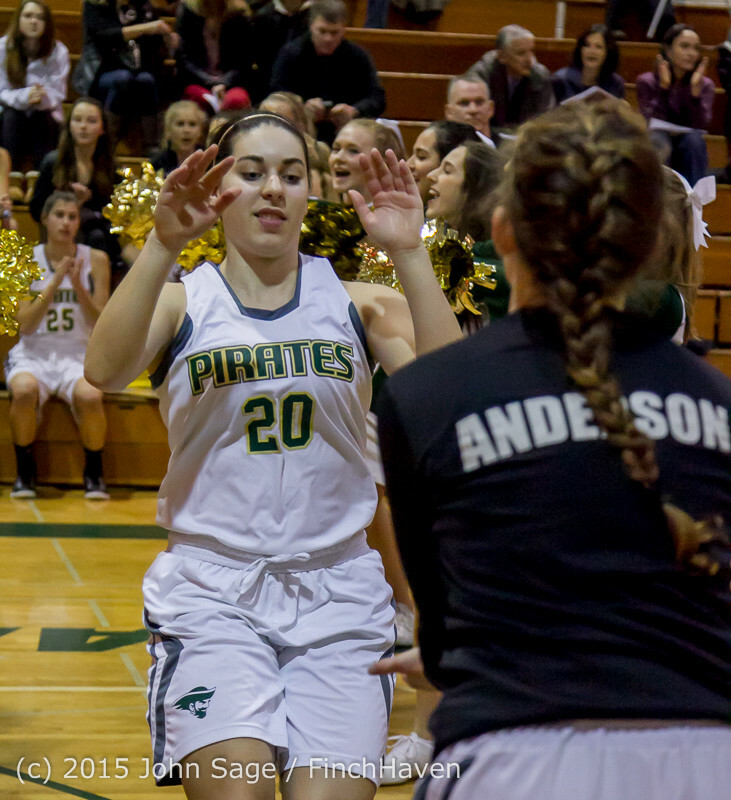 Vashon Island High School Girls Varsity Basketball v Klahowya 12/09/2015! 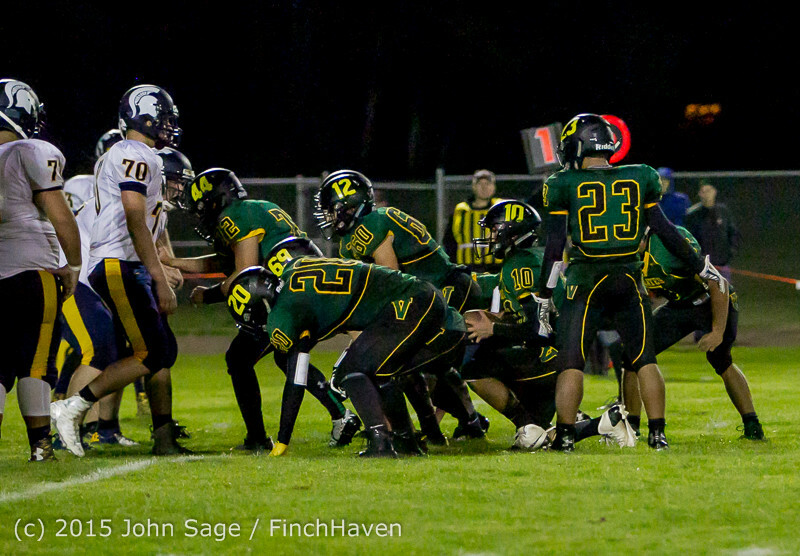 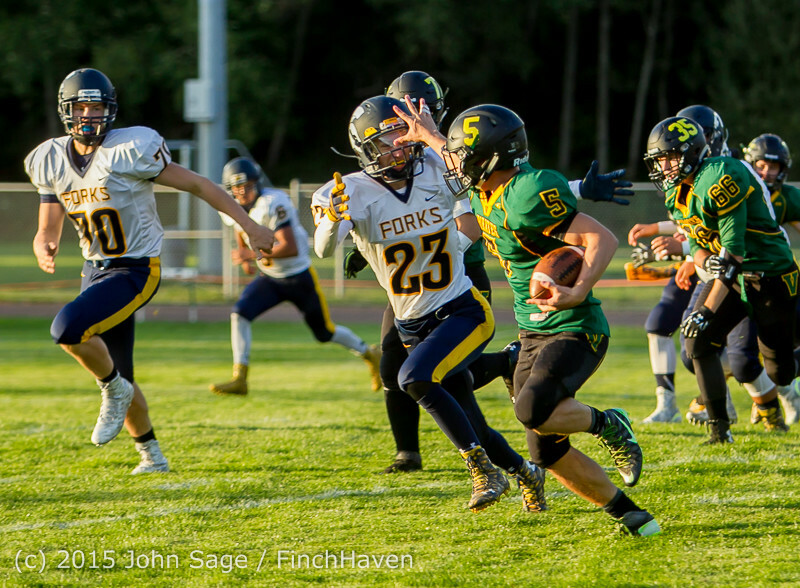 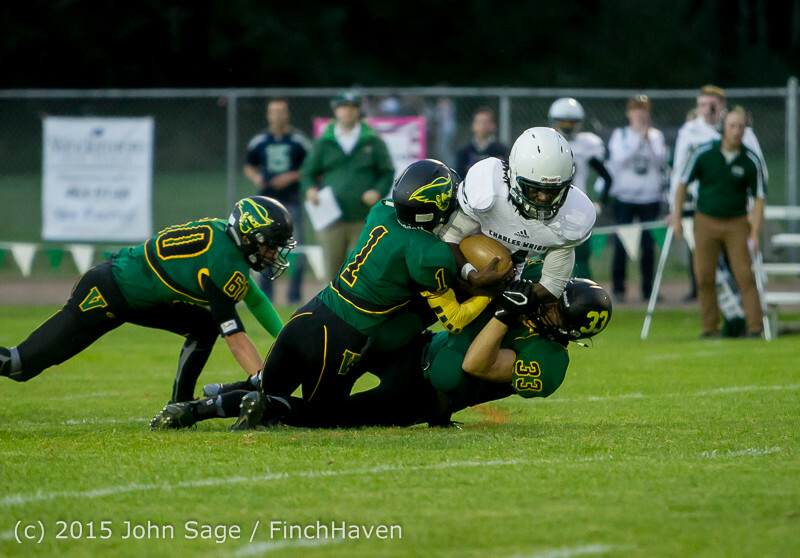 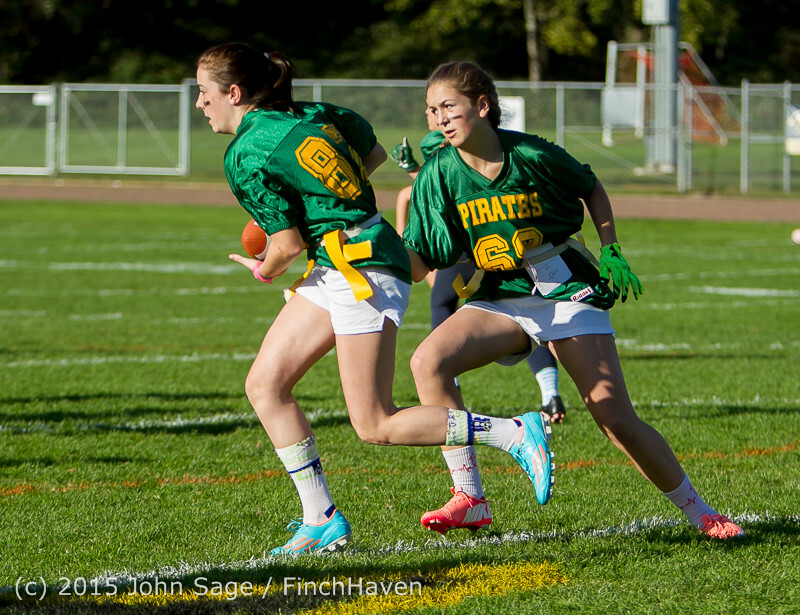 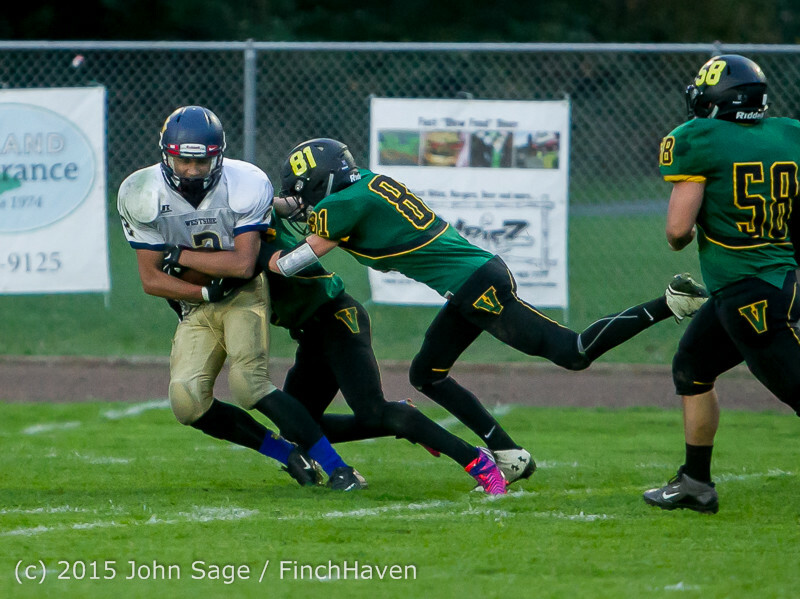 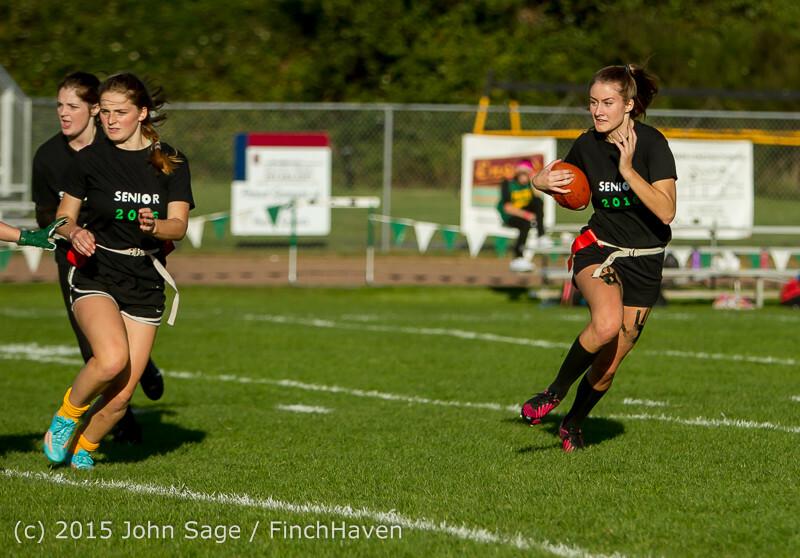 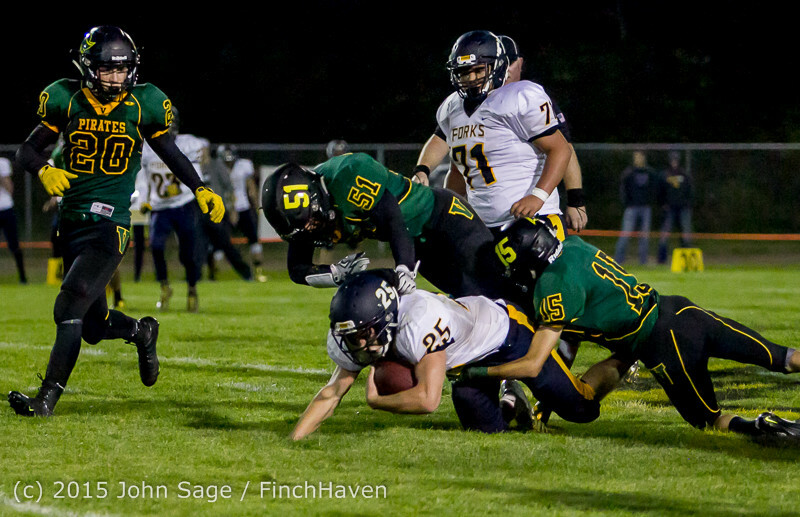 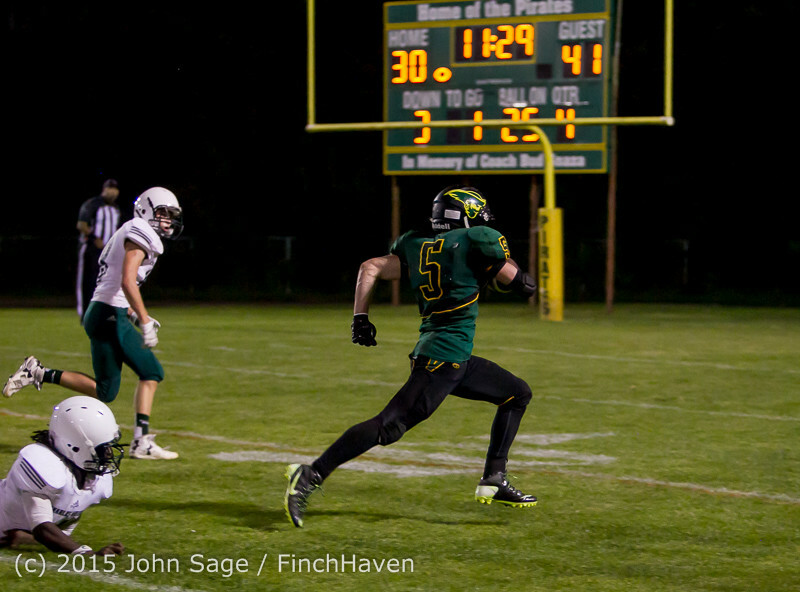 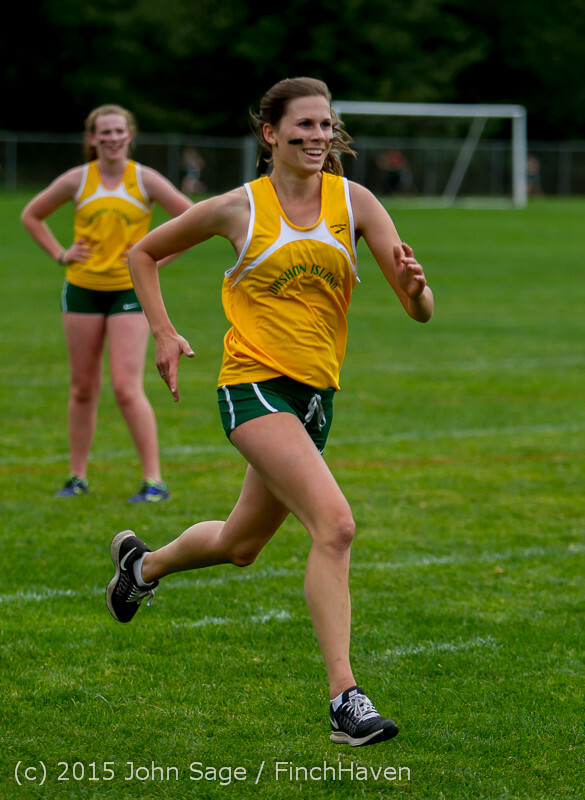 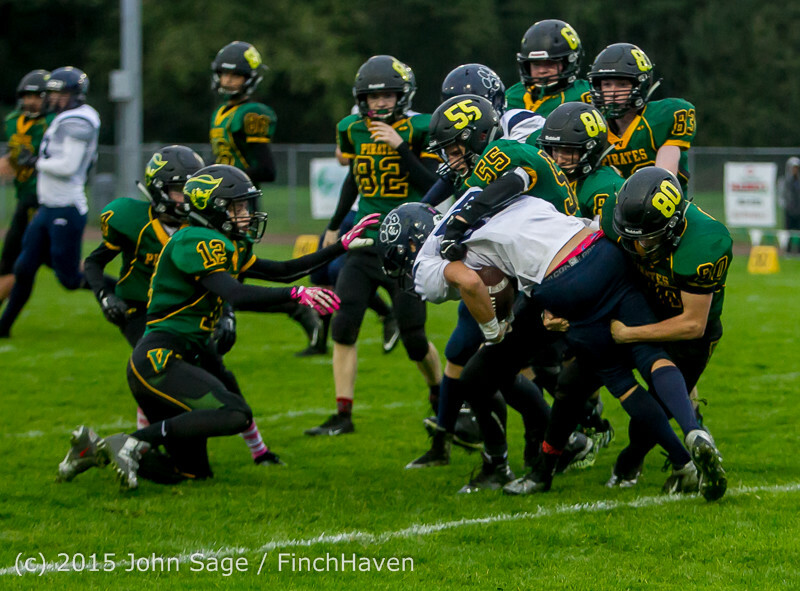 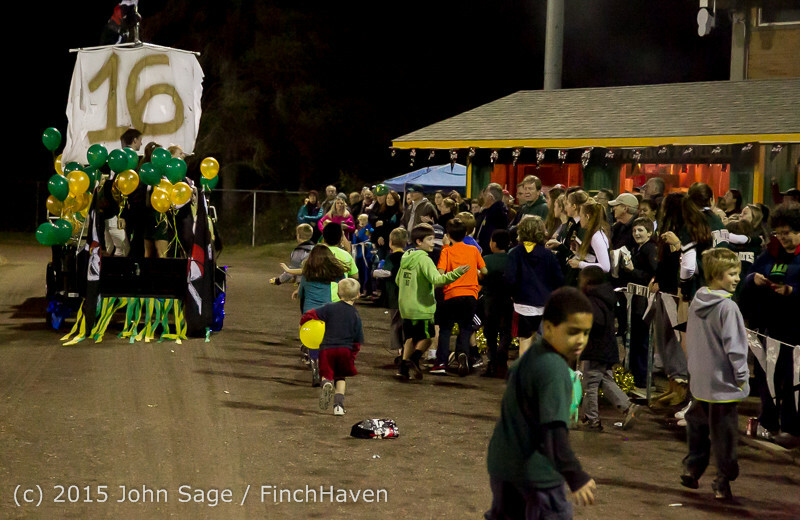 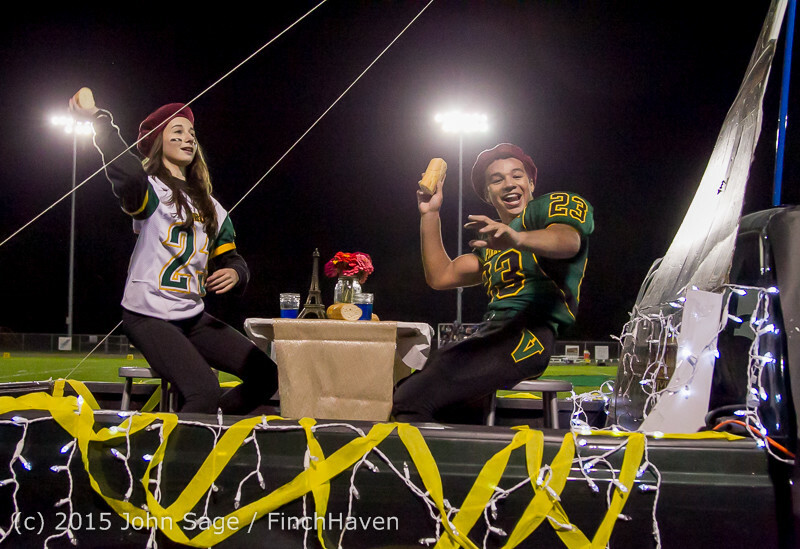 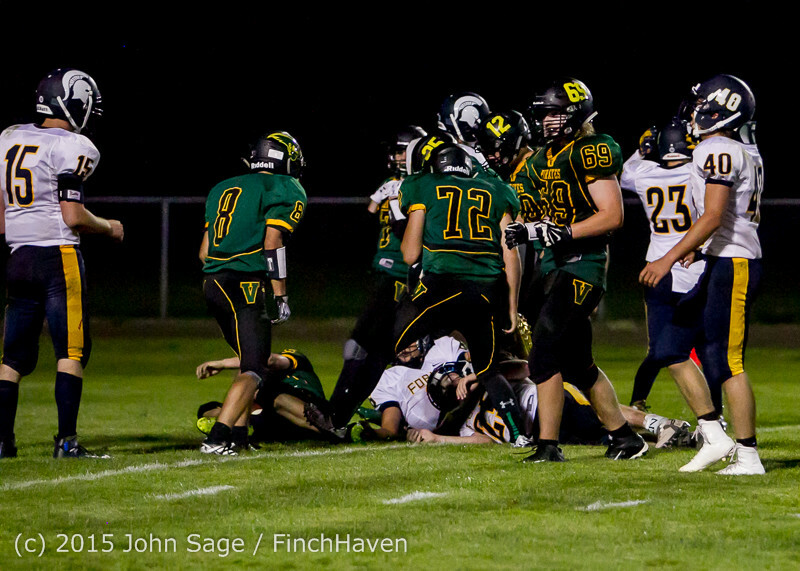 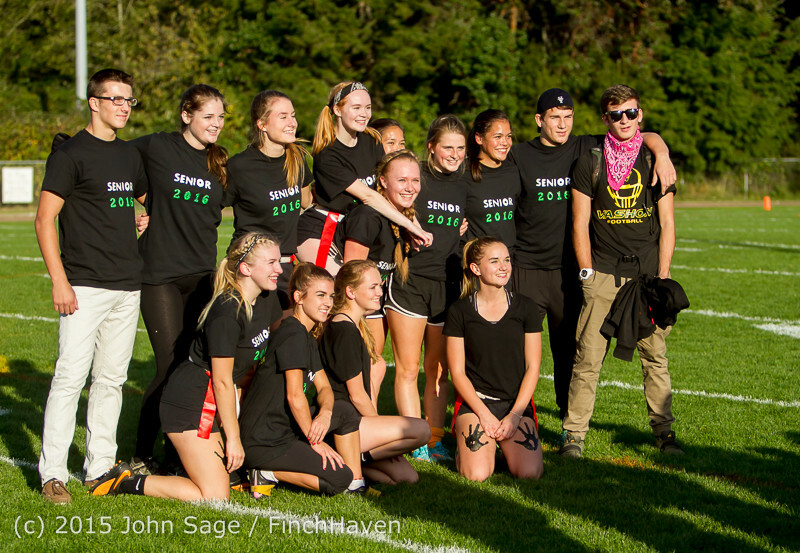 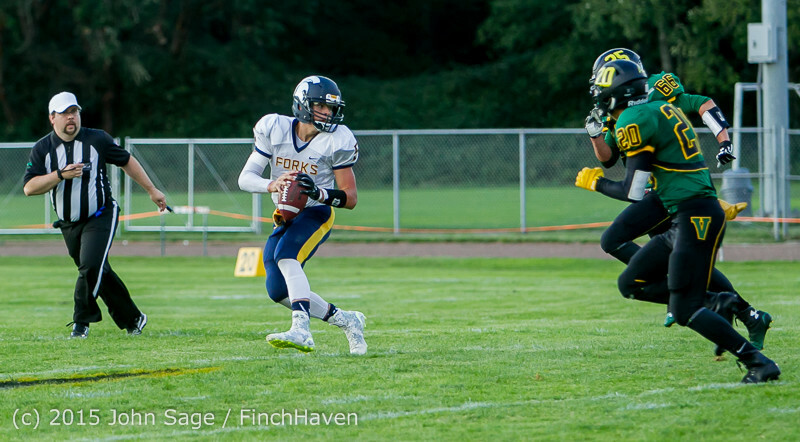 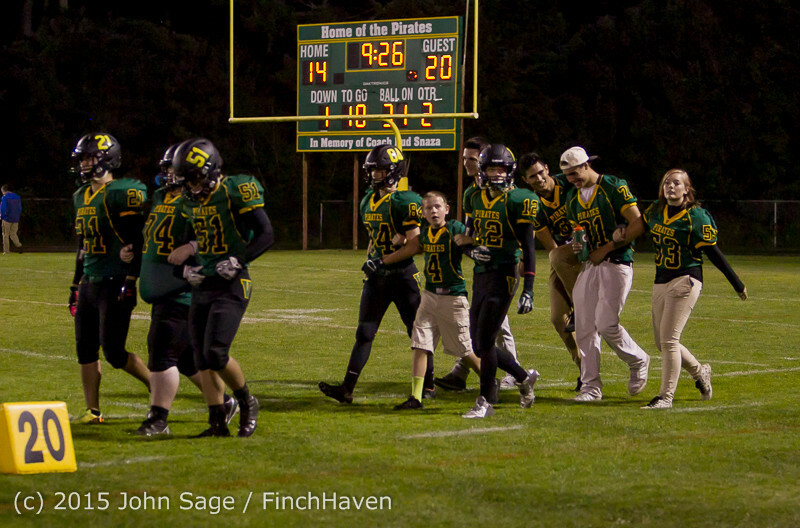 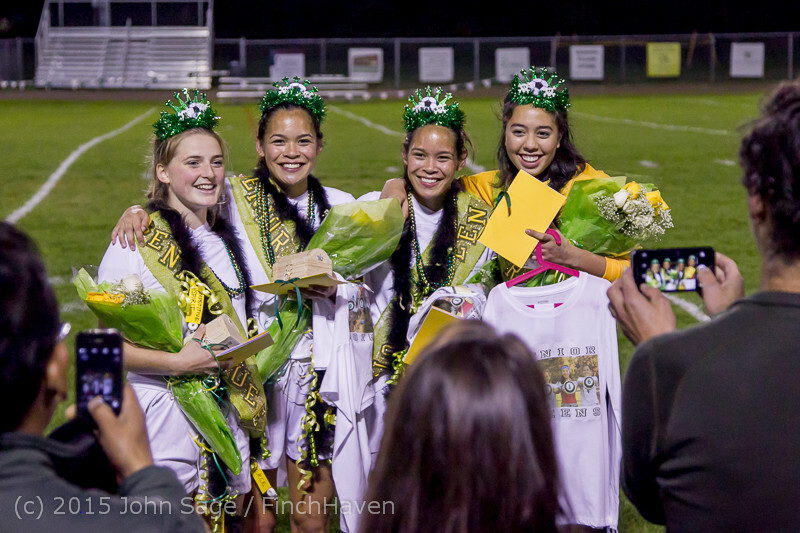 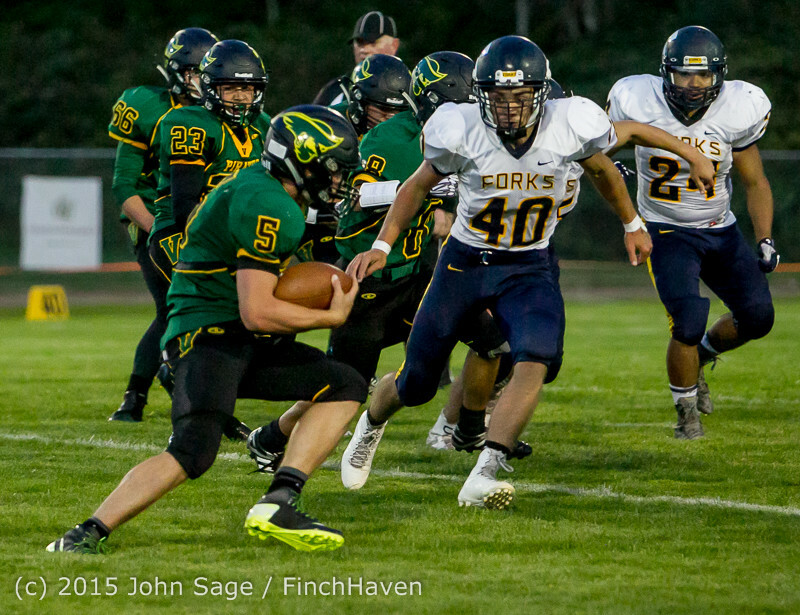 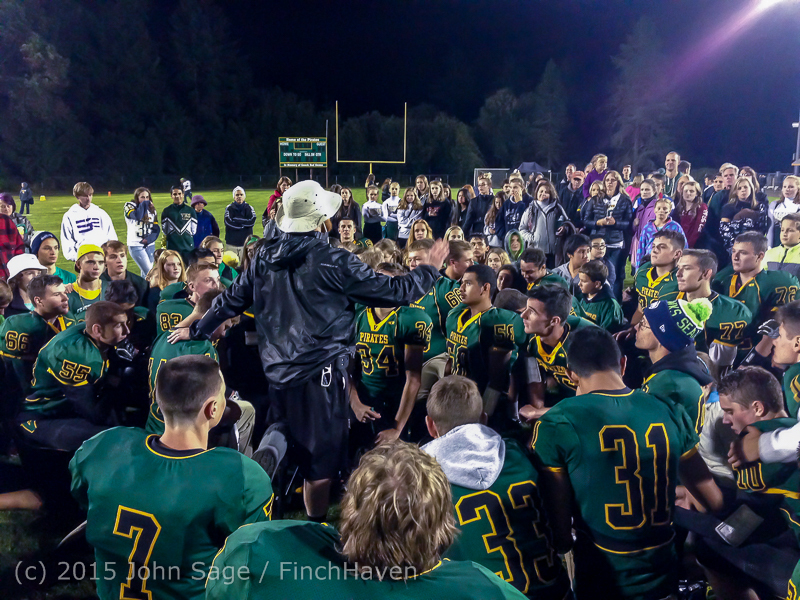 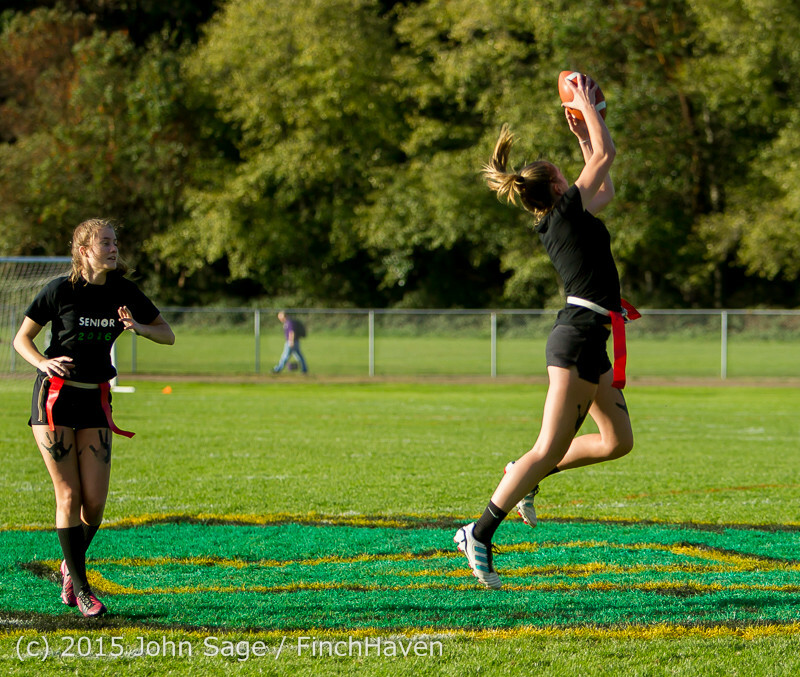 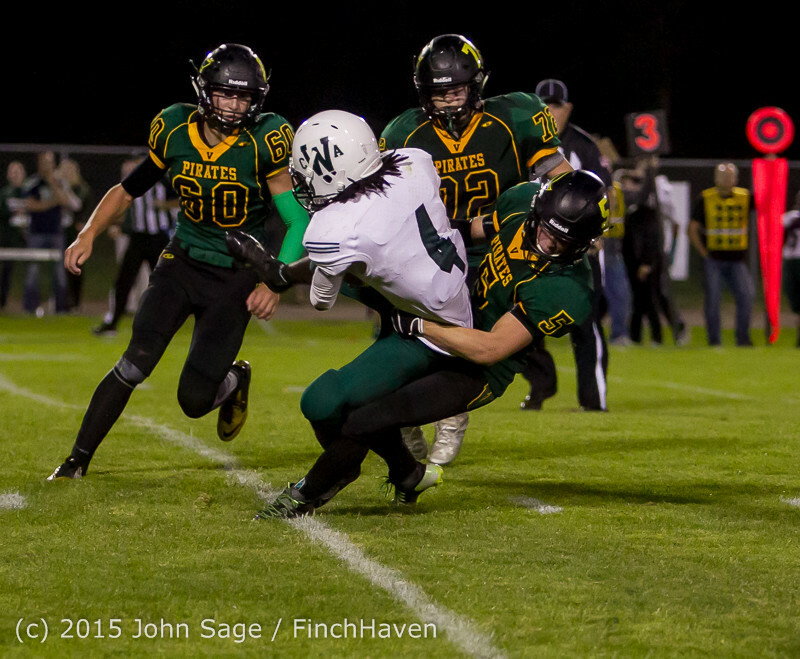 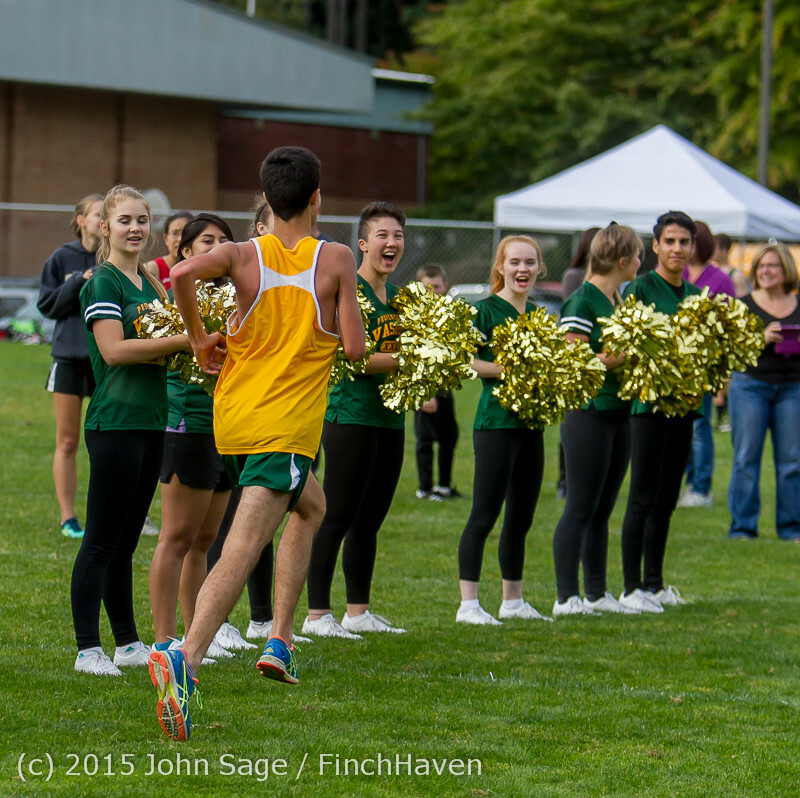 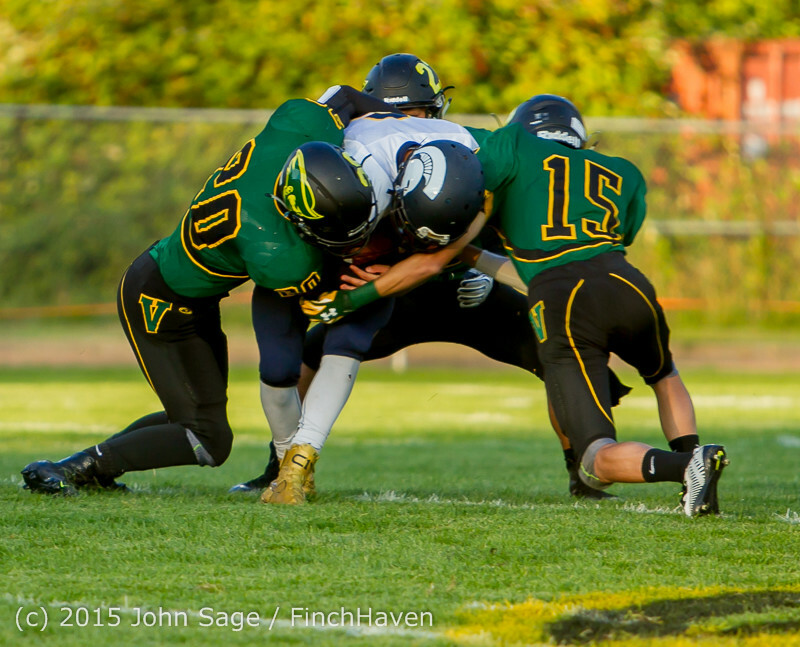 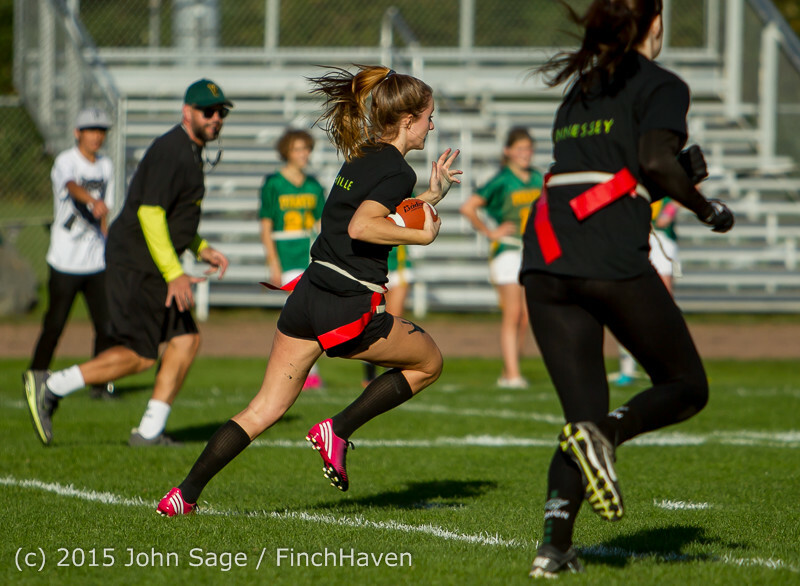 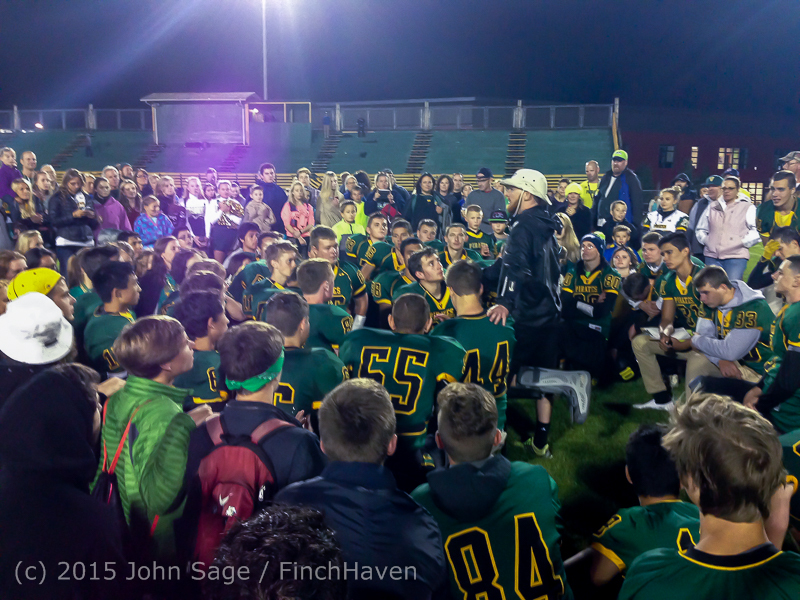 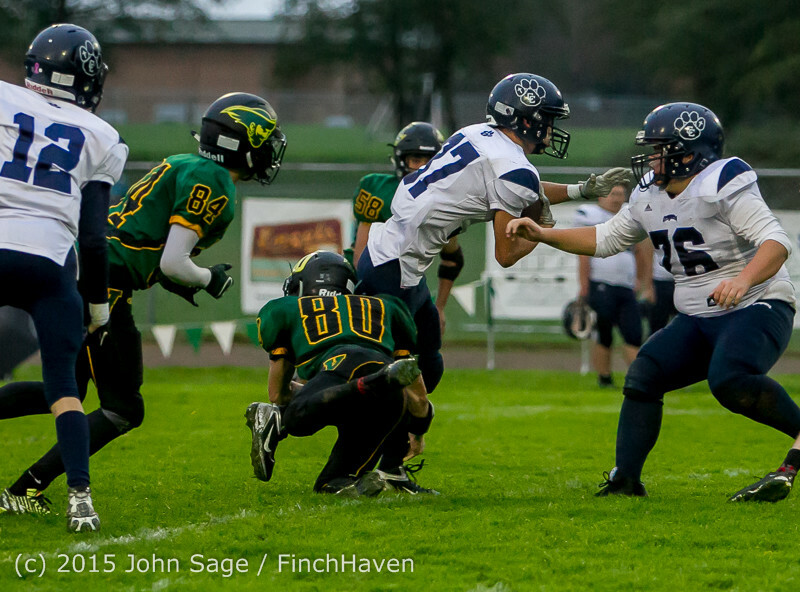 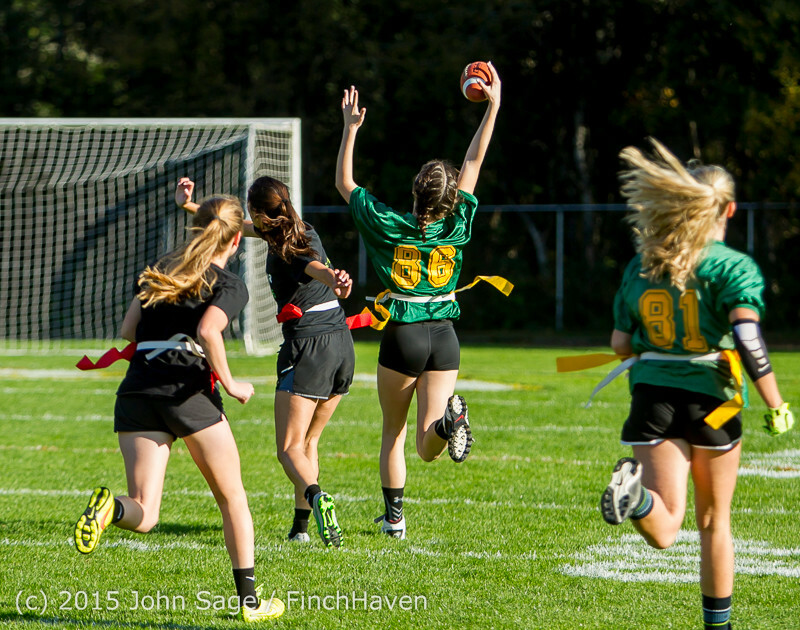 the Powderpuff Game: Vashon Island High School Homecoming 2015! 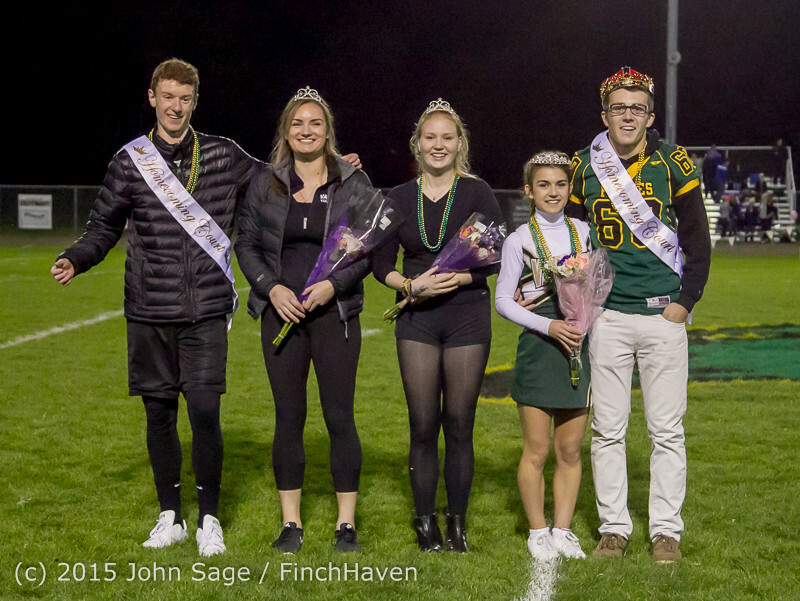 Vashon Island High School Homecoming Court and Parade 2015! 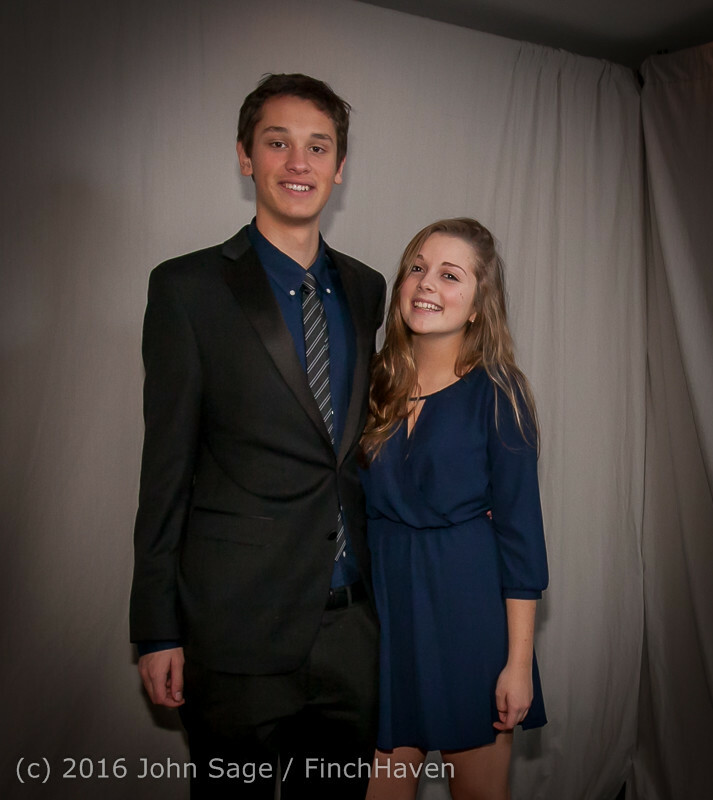 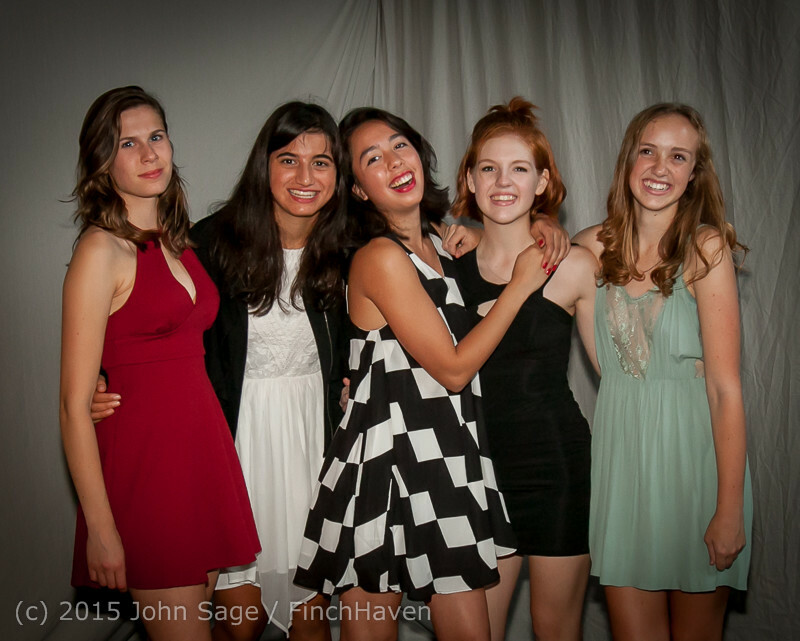 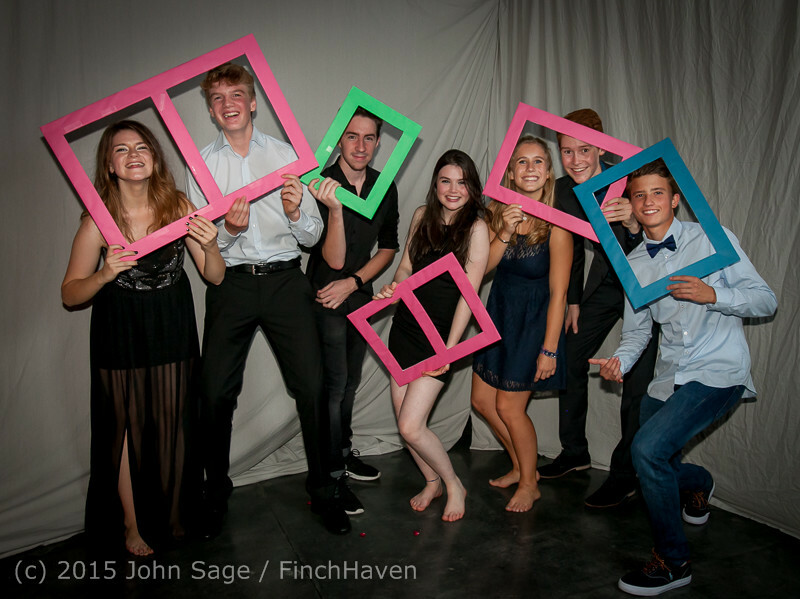 Midnight in Paris: Vashon Island High School Homecoming Dance 2015! 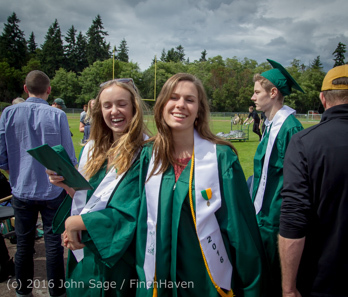 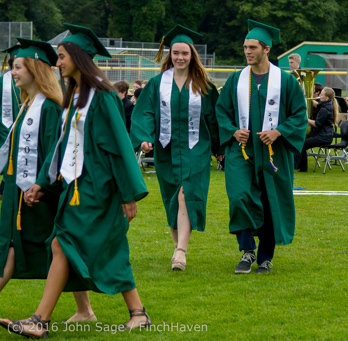 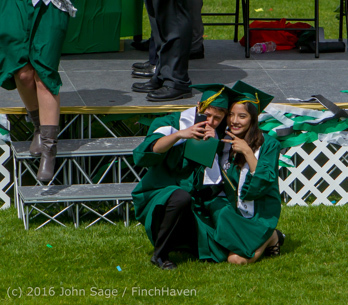 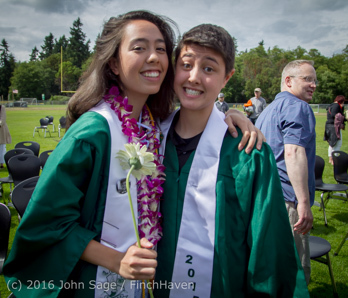 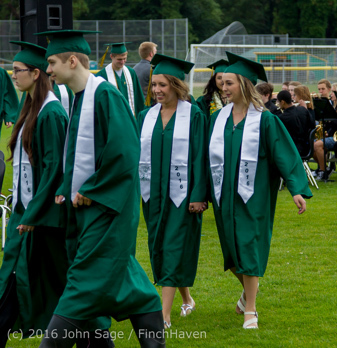 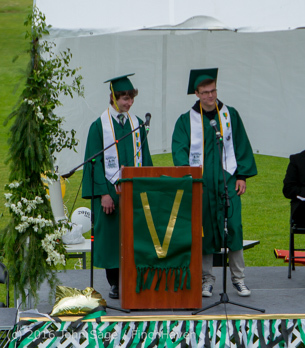 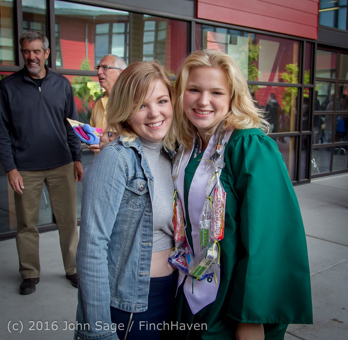 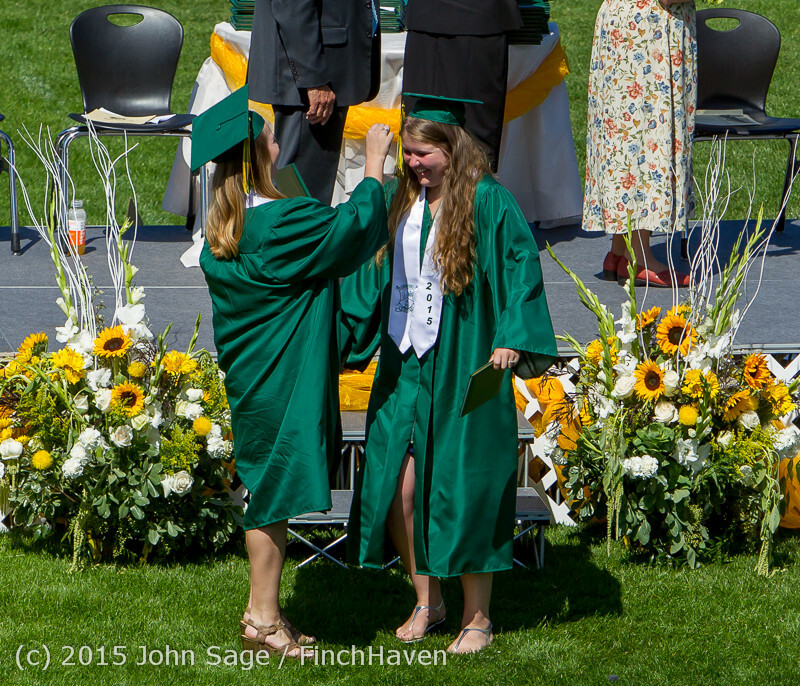 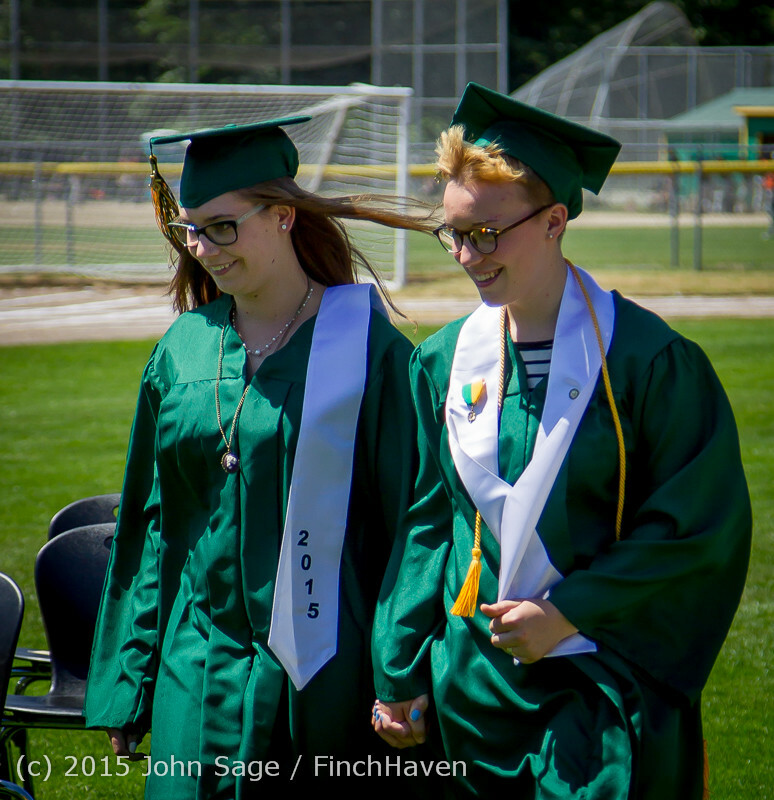 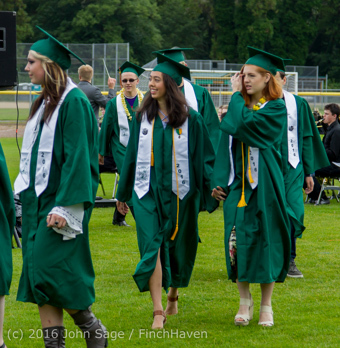 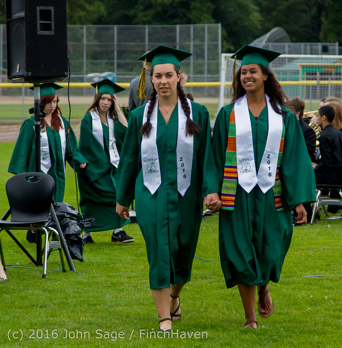 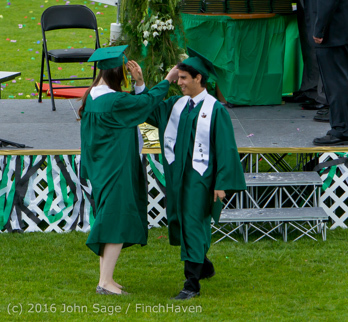 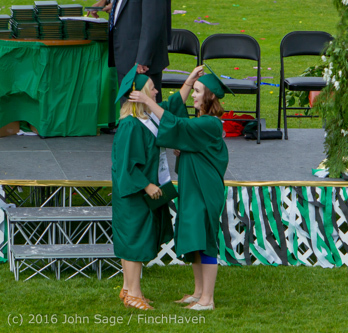 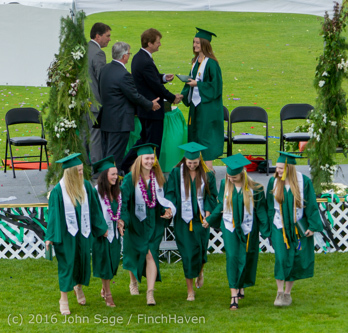 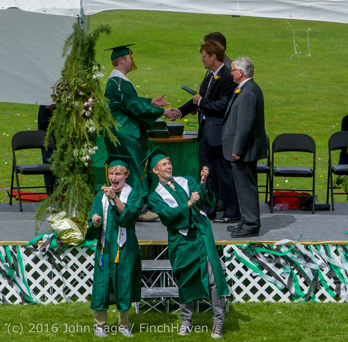 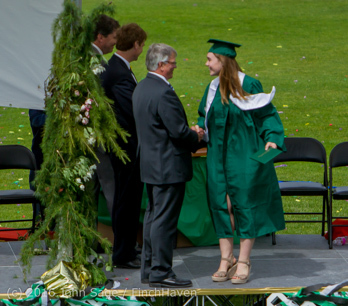 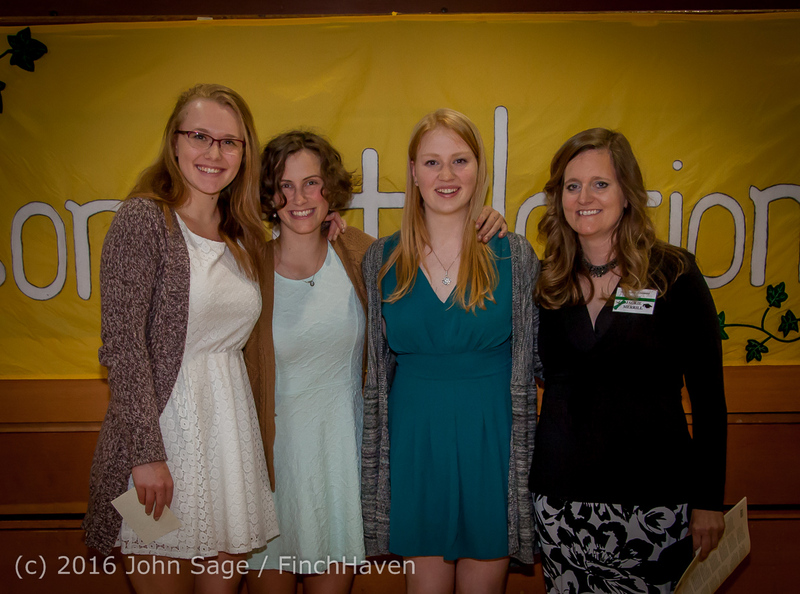 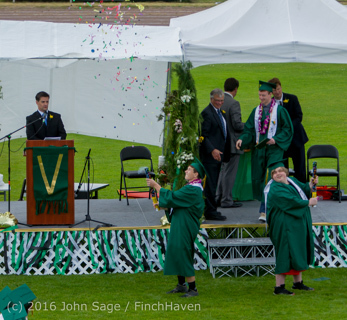 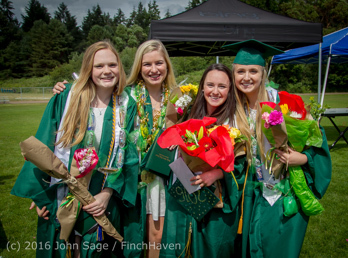 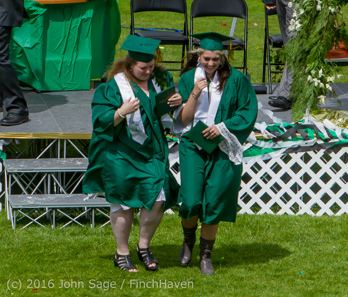 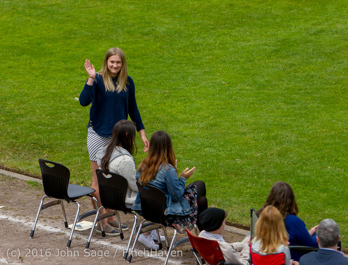 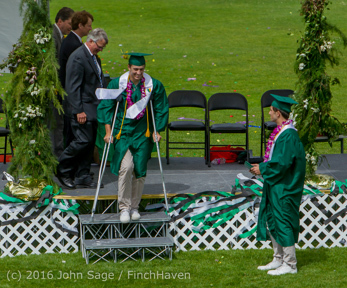 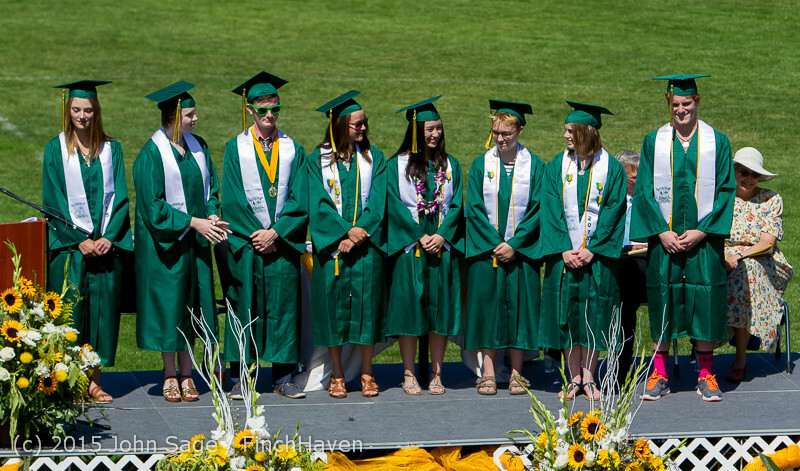 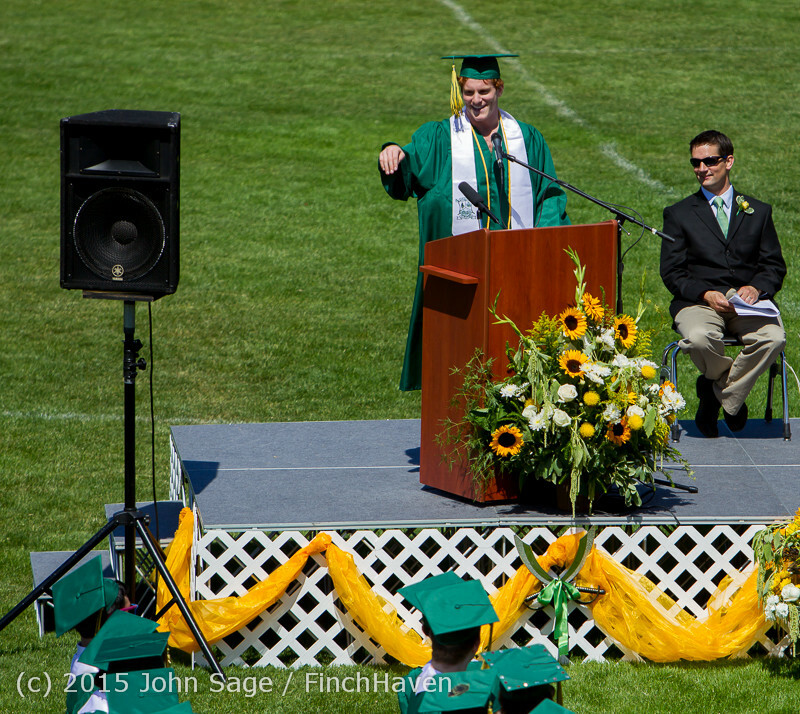 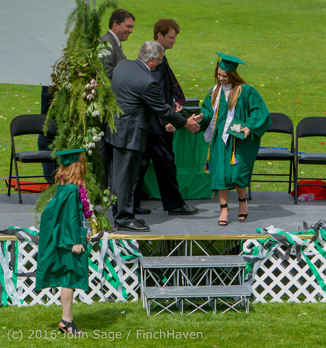 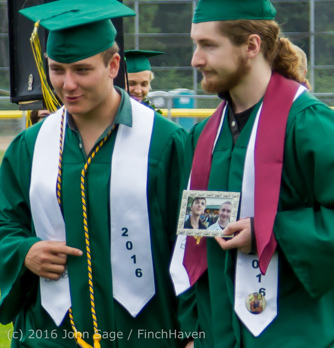 Vashon Community Scholarship Foundation Awards 2016, 05/25/2016! 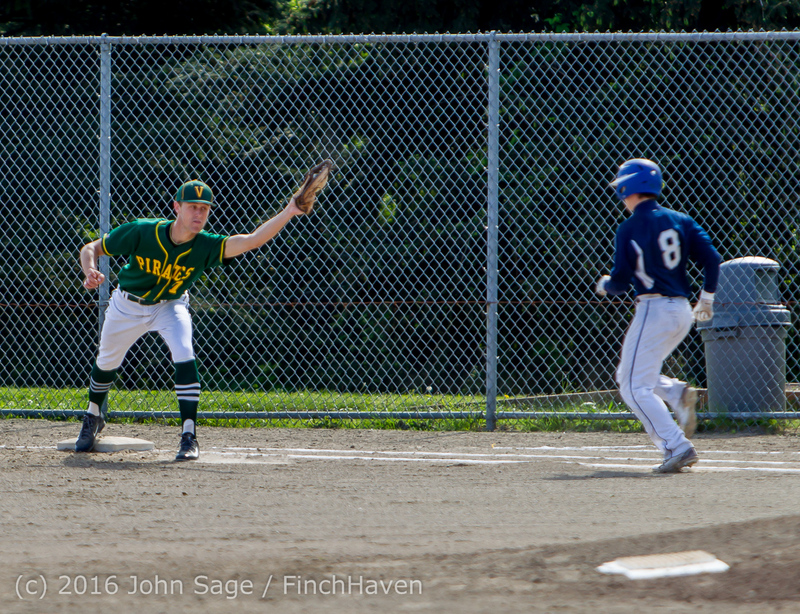 BREAKING: Vashon Island High School Baseball wins Washington State 1A Baseball Championship! 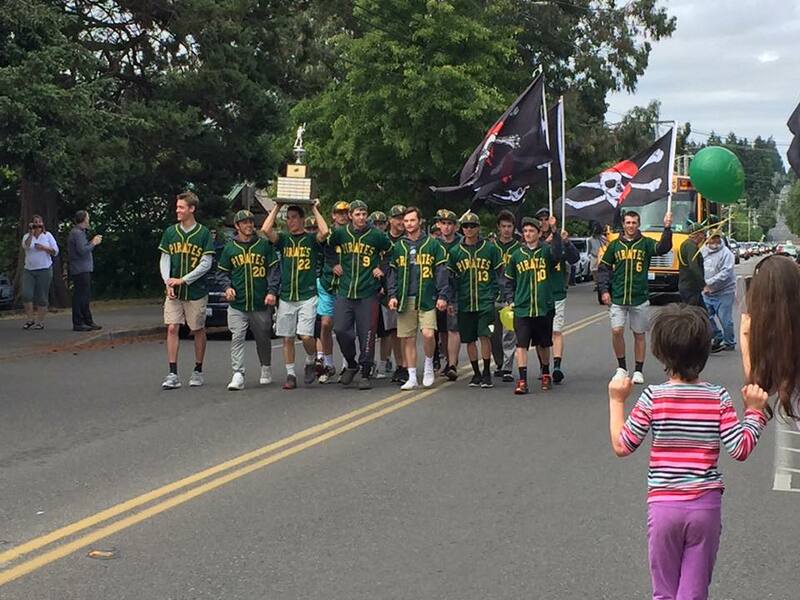 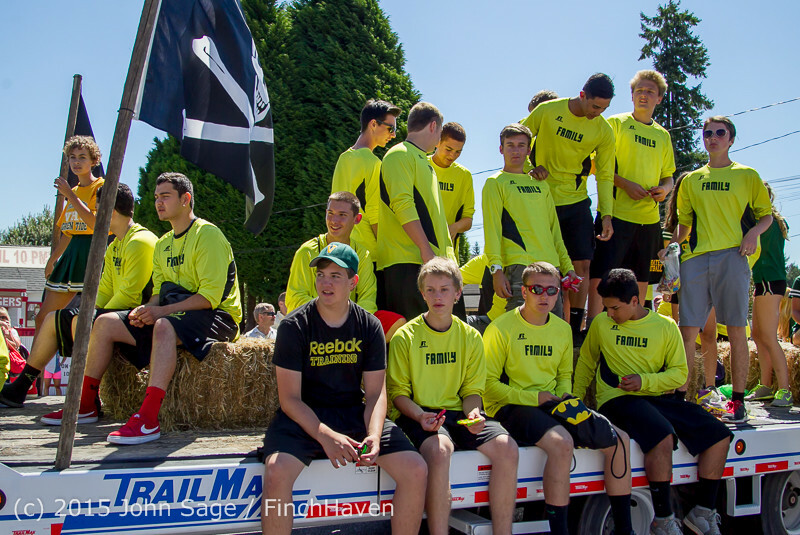 The Washington State 1A Baseball Champion Vashon Island High School Baseball team 2016 parades down the length of the Island highway, preceeded by a VIFR firetruck, upon returning to the Island Sunday afternoon, May 29 2016! 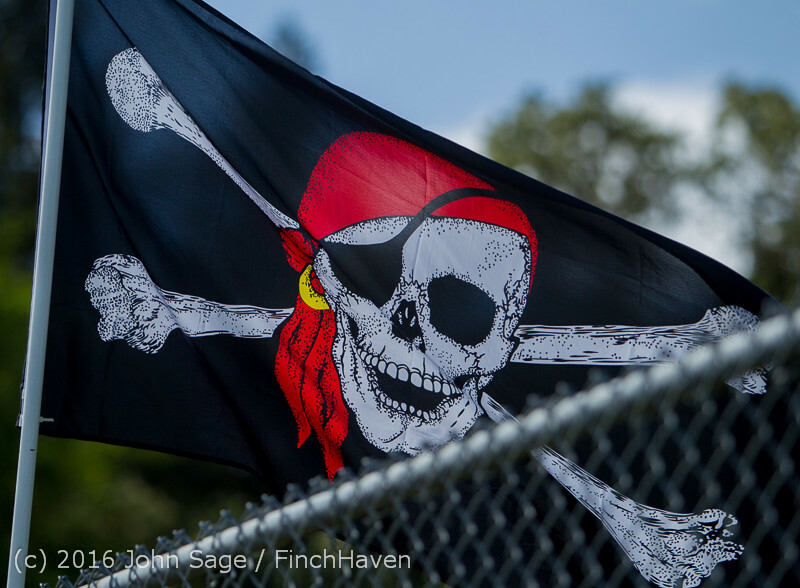 ...the Pirates ten-runned 'em, 15-5! 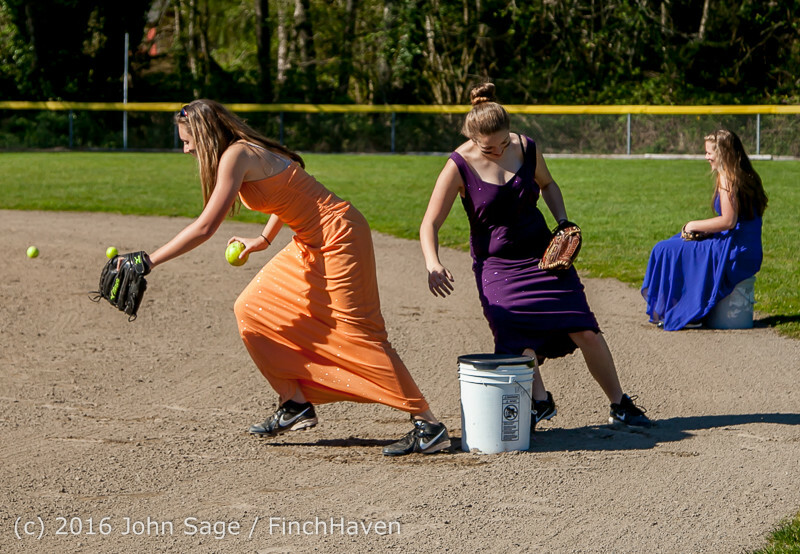 And now, on to Vashon Island High School Softball Seniors Night 2016! 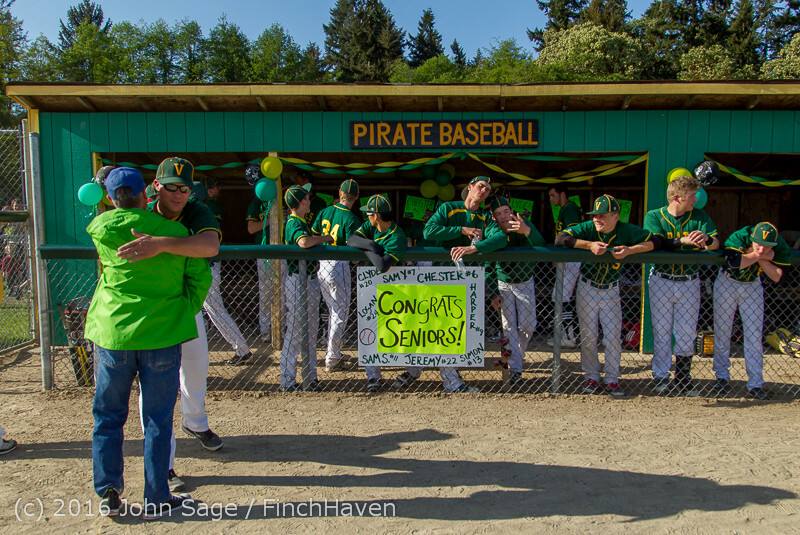 Pirates Baseball beat Cascade Christian in an extra-innings 3-2 thriller on a walk-off single by Clyde Pruett in the bottom of the 9th inning on Seniors' Night! 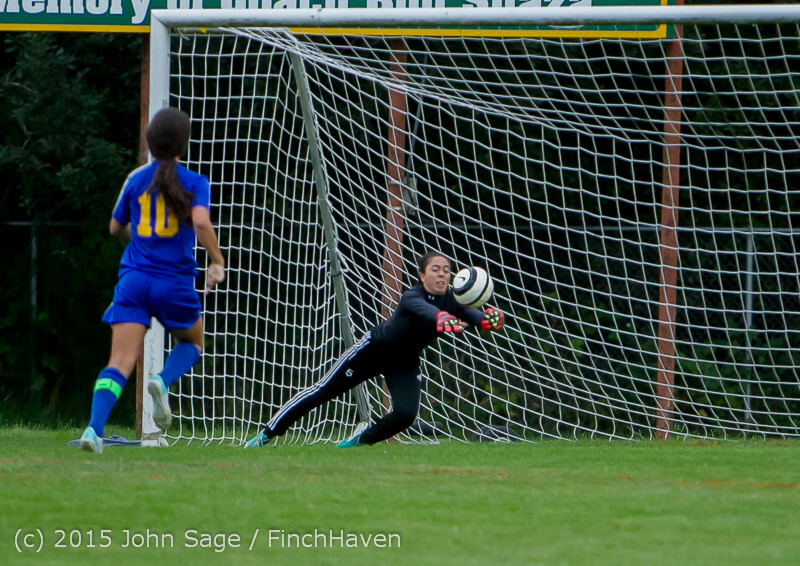 A strong, 9-0 clean-sheet shutout! 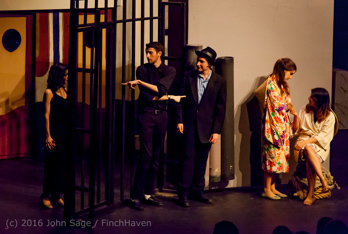 Now the story can be told! 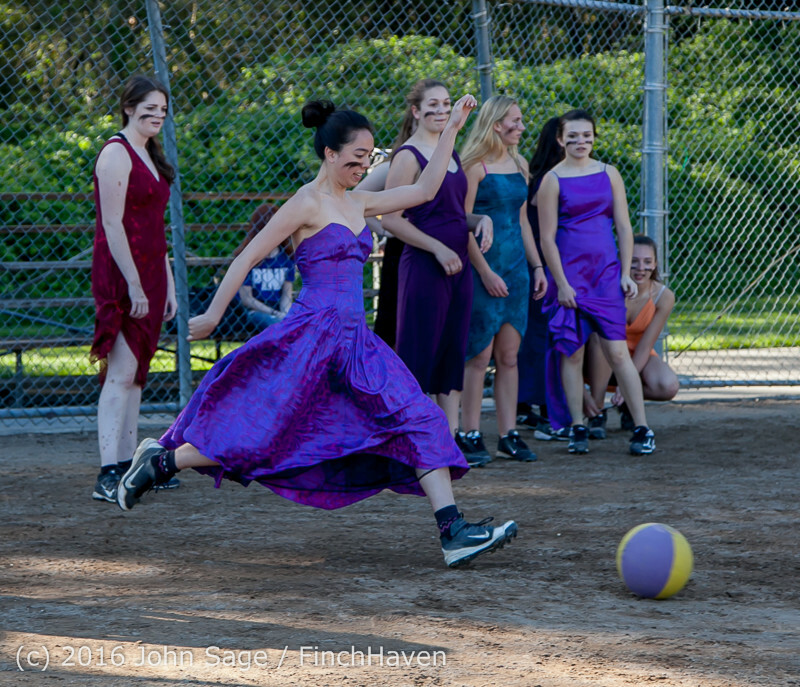 Full prom dresses and baseball cleats, playing kickball again just like back at Chautauqua! 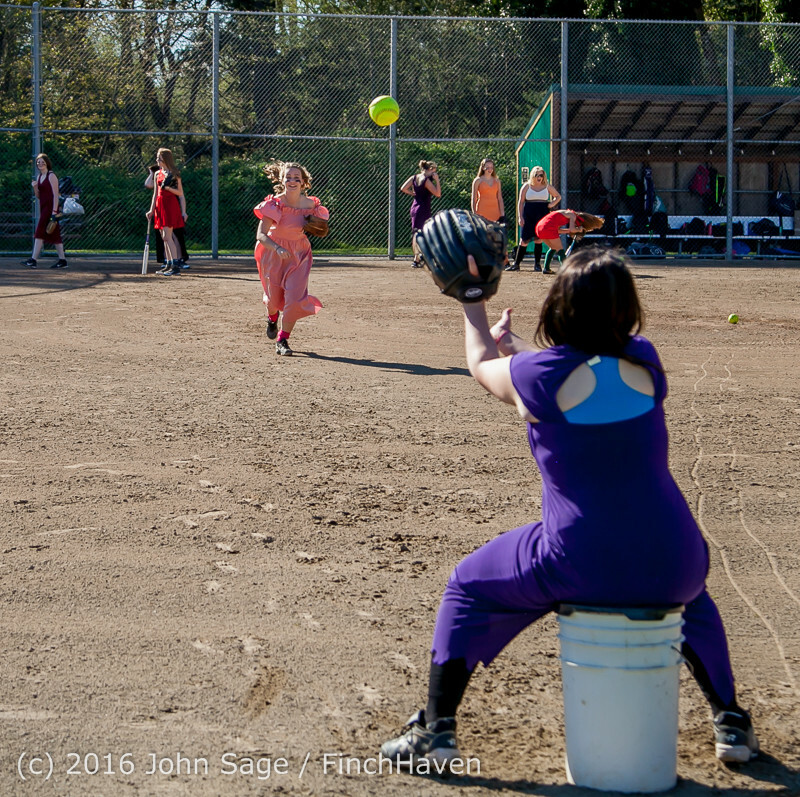 Featuring the 2016 Vashon Island High School Softball team, April 1, 2016. 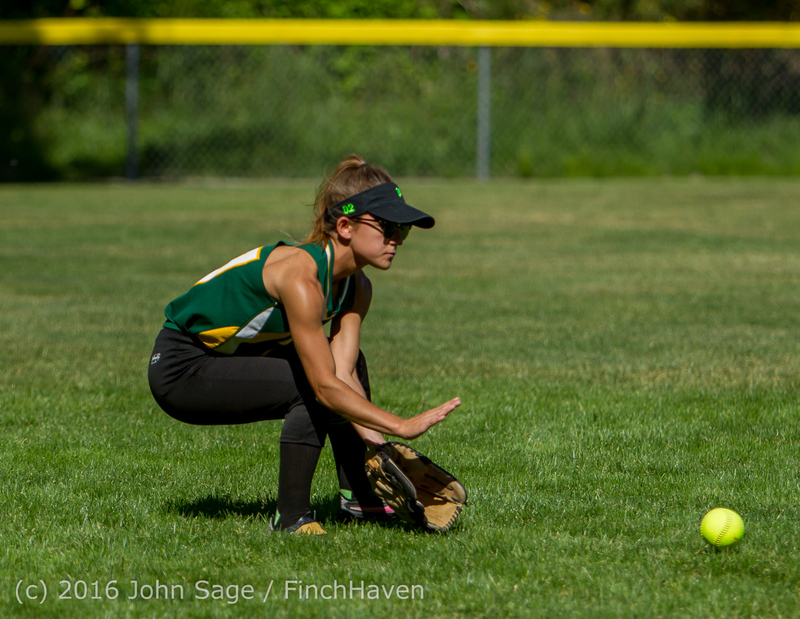 Be sure not to miss: Hannah's spitball at 3:57; Delaney's Catch of the Century at 8:45; Liv beans Hannah at 16:07! 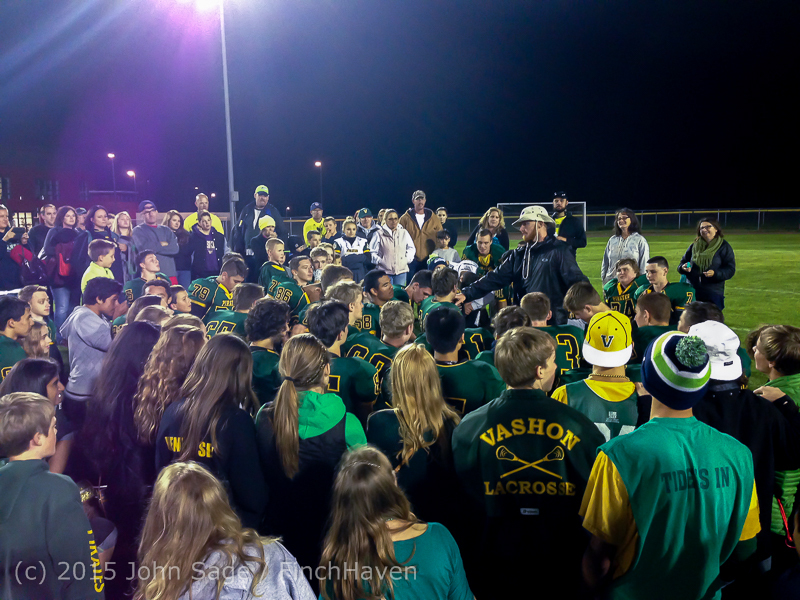 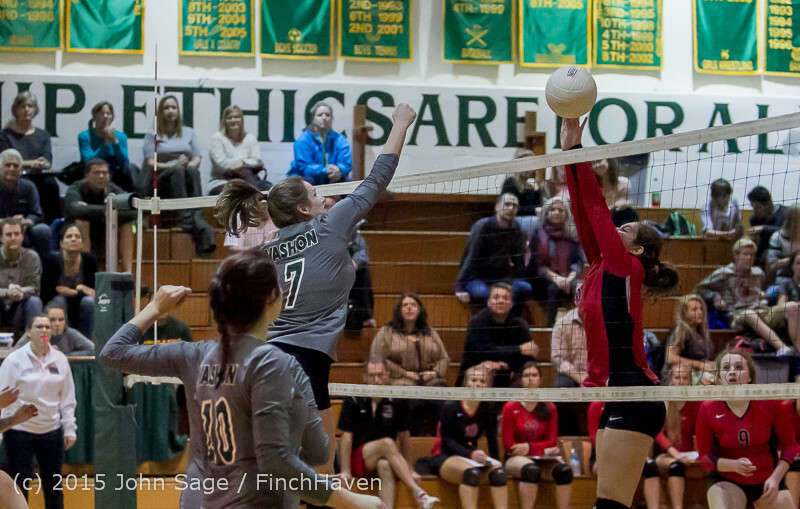 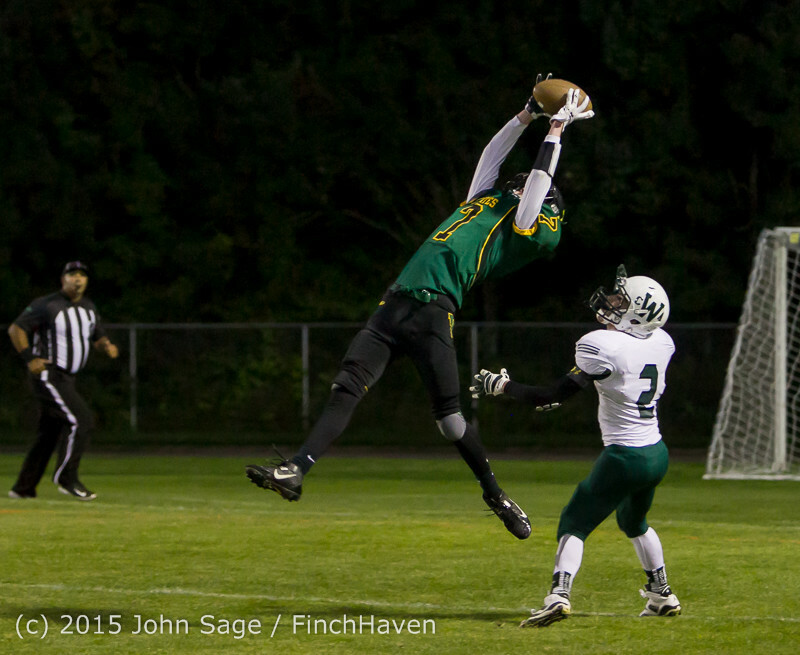 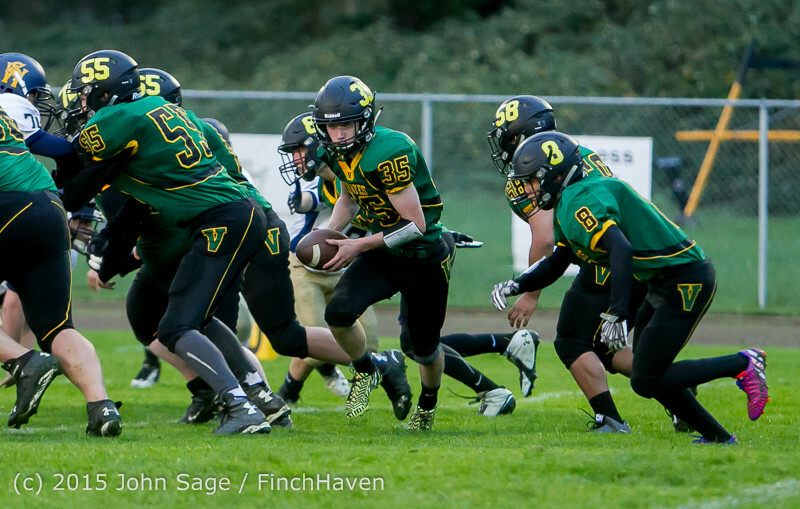 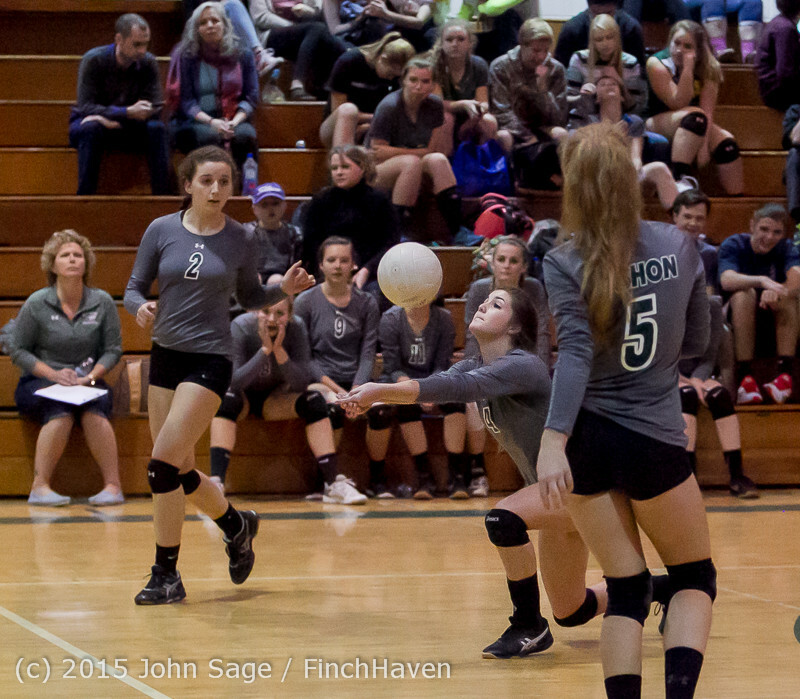 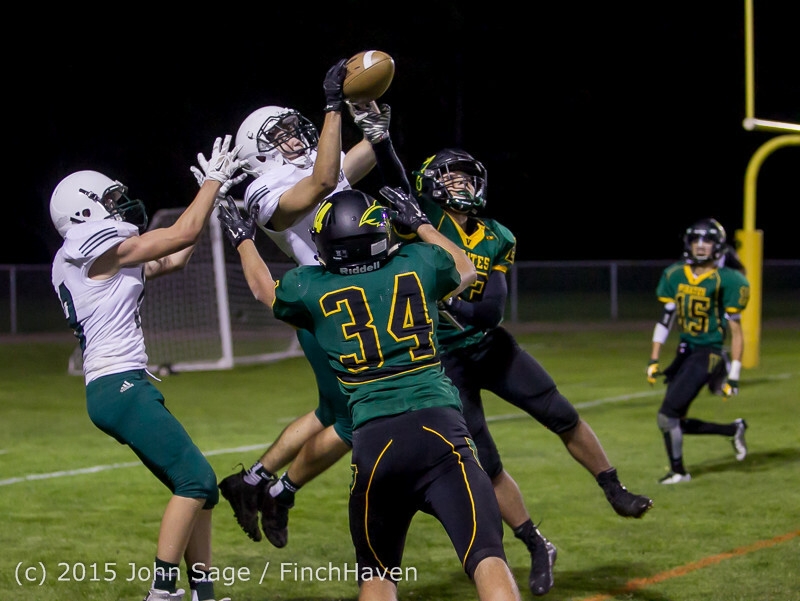 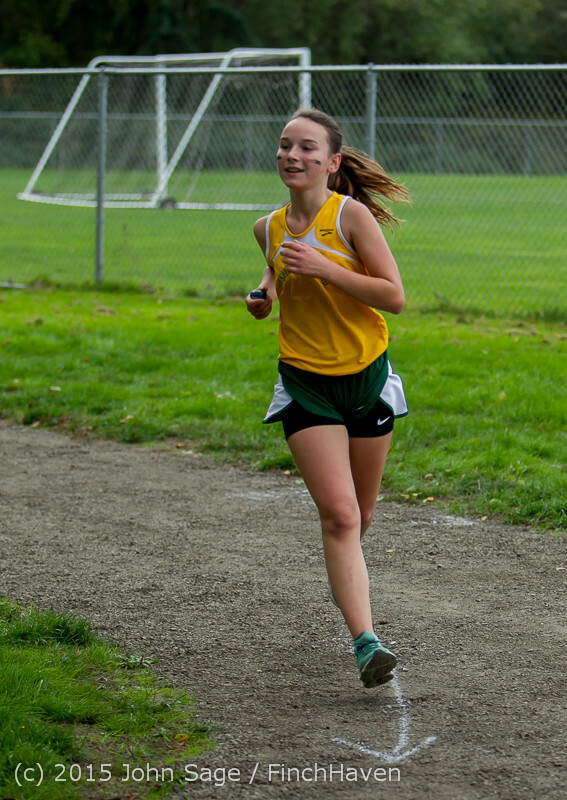 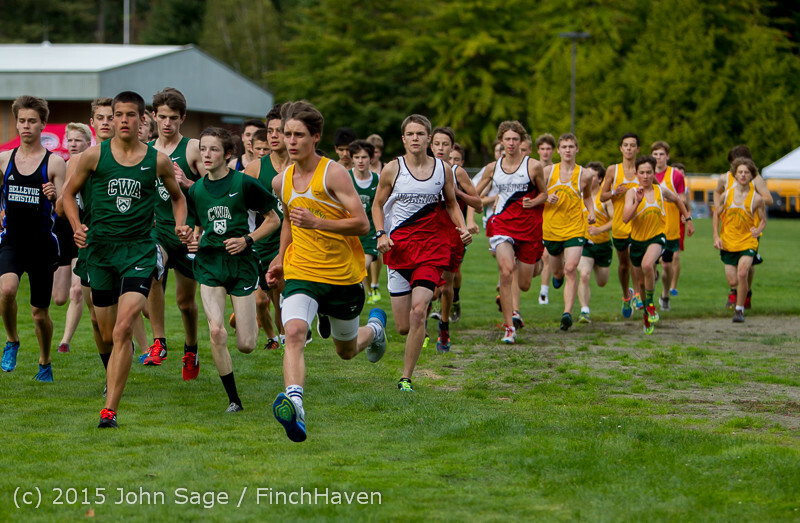 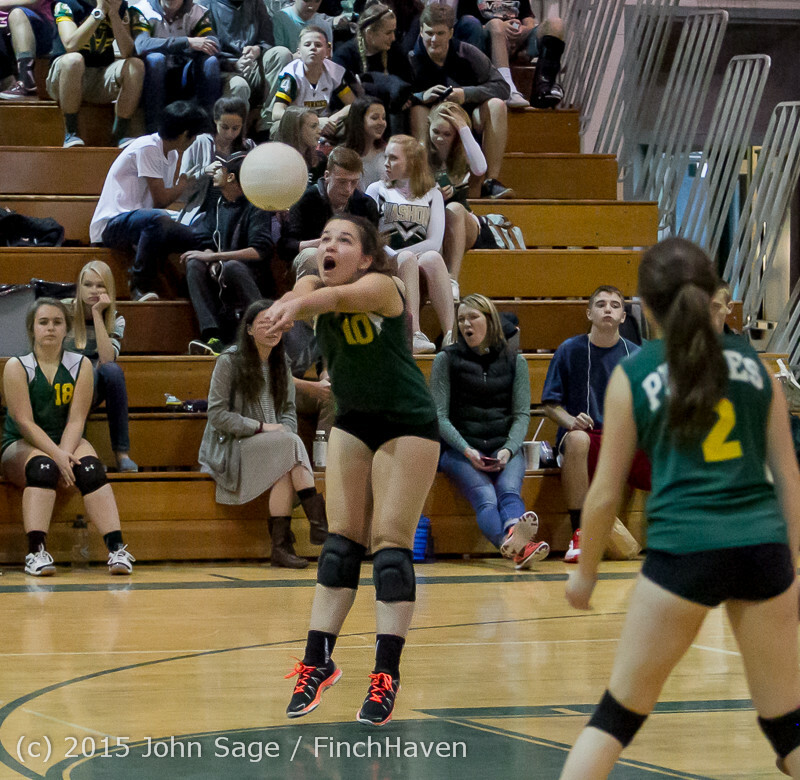 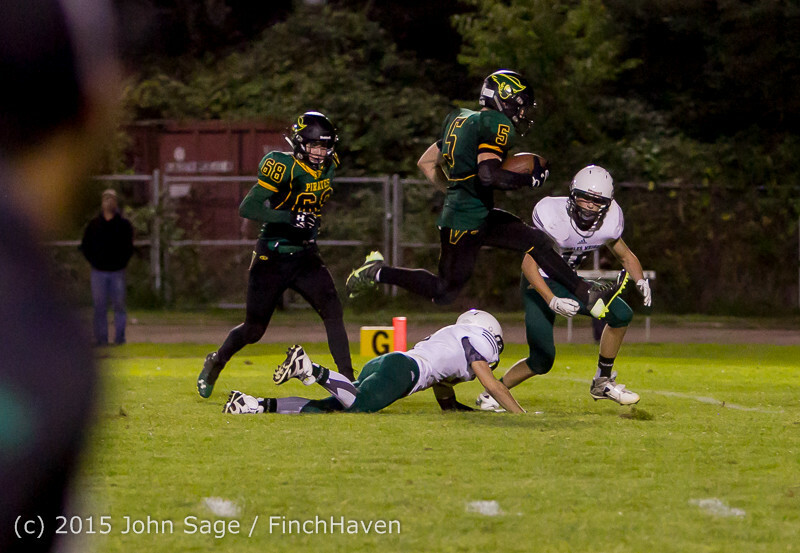 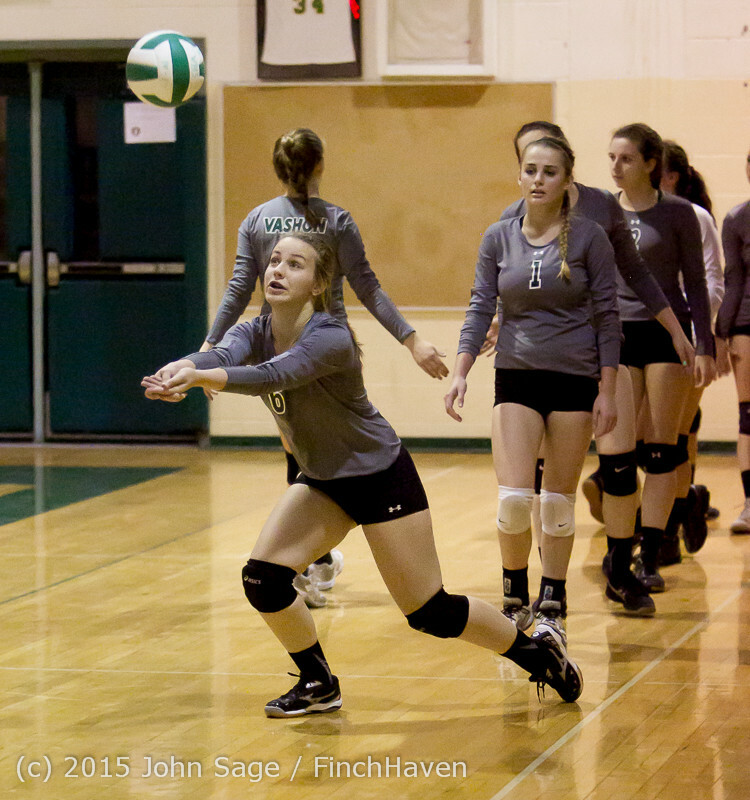 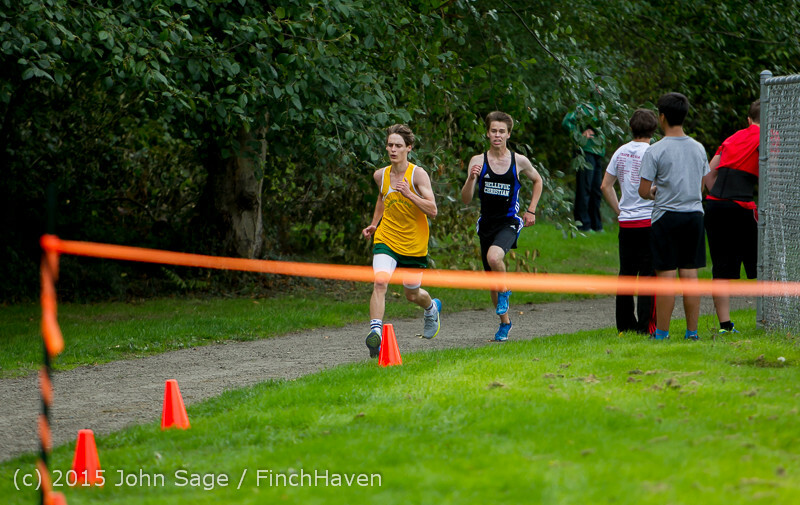 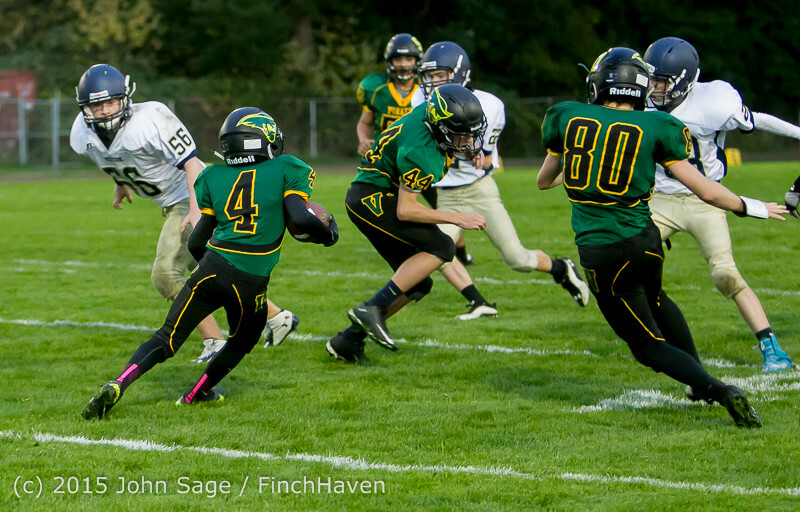 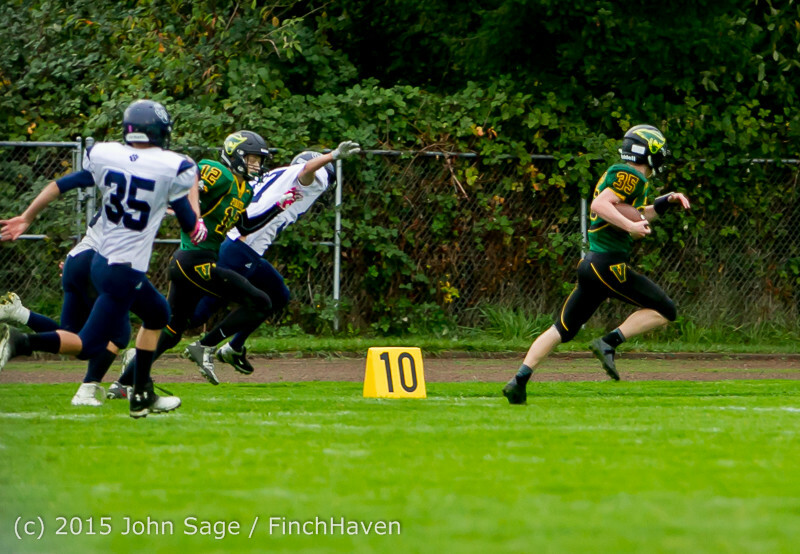 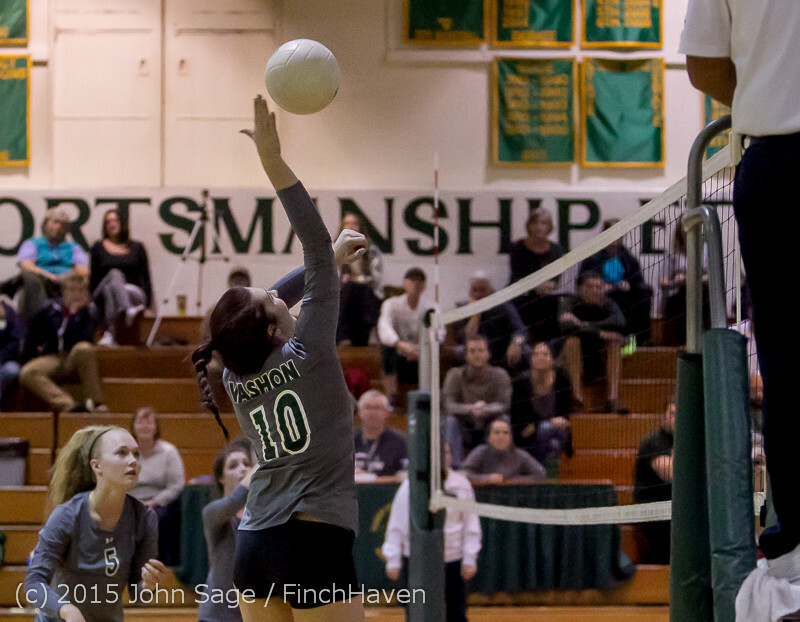 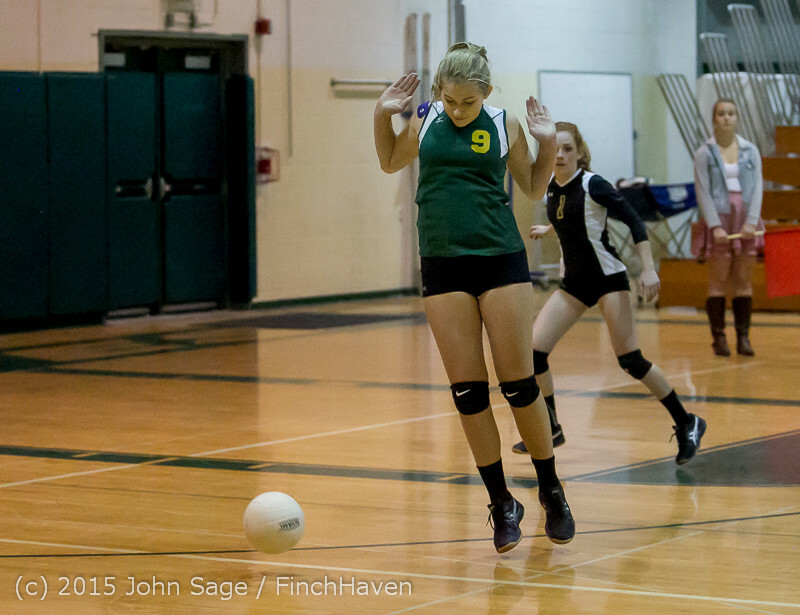 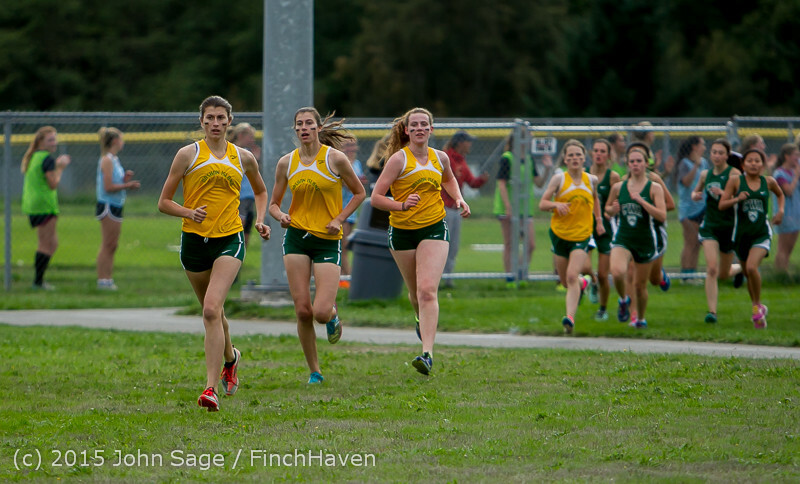 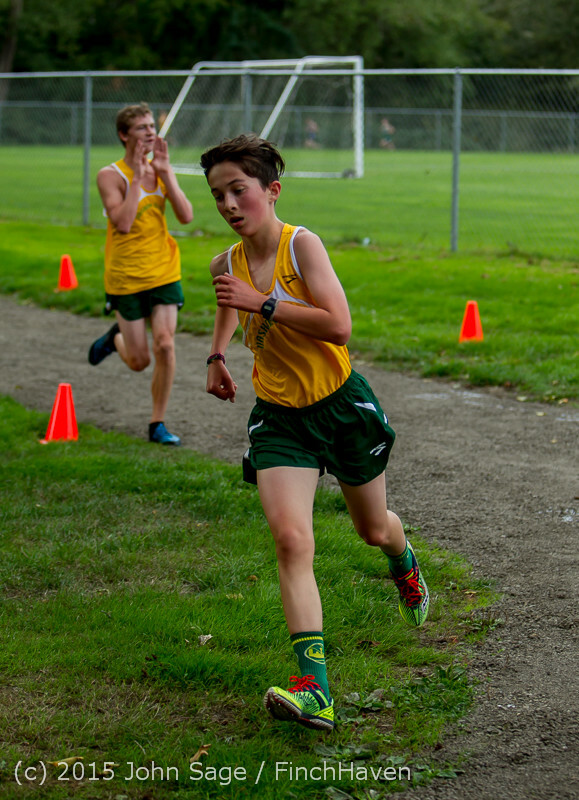 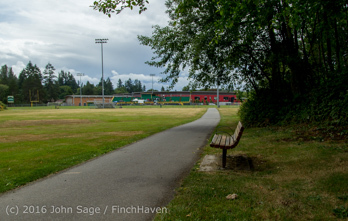 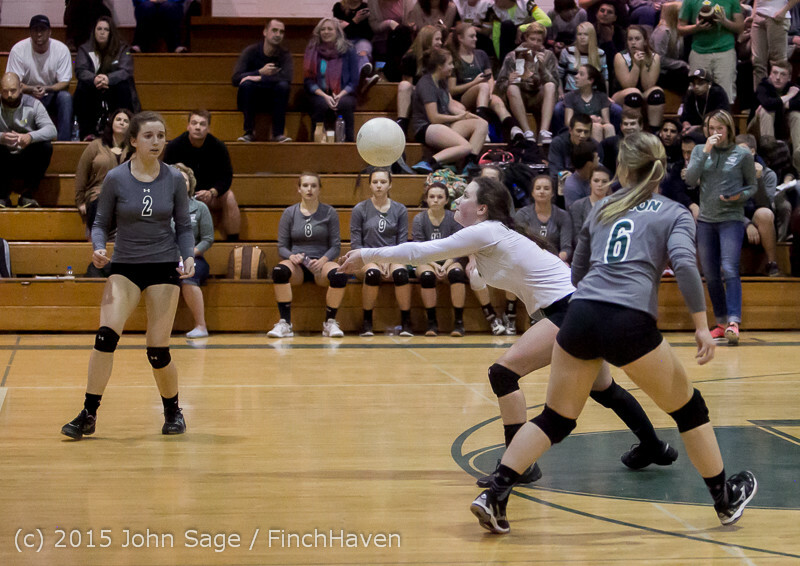 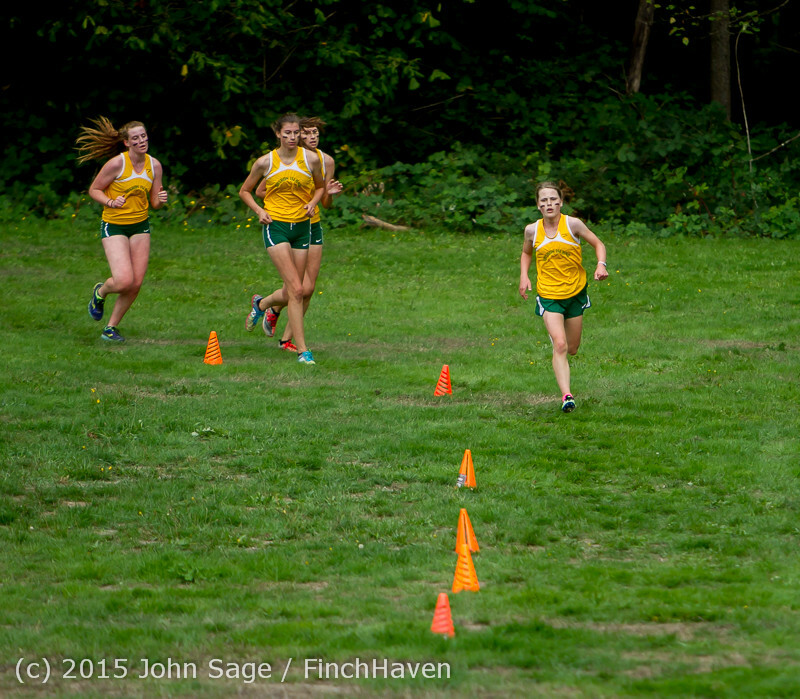 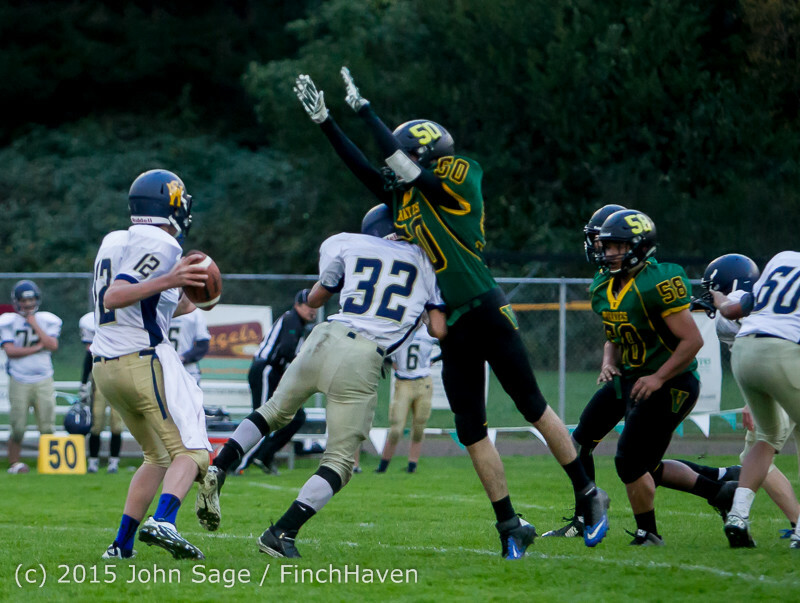 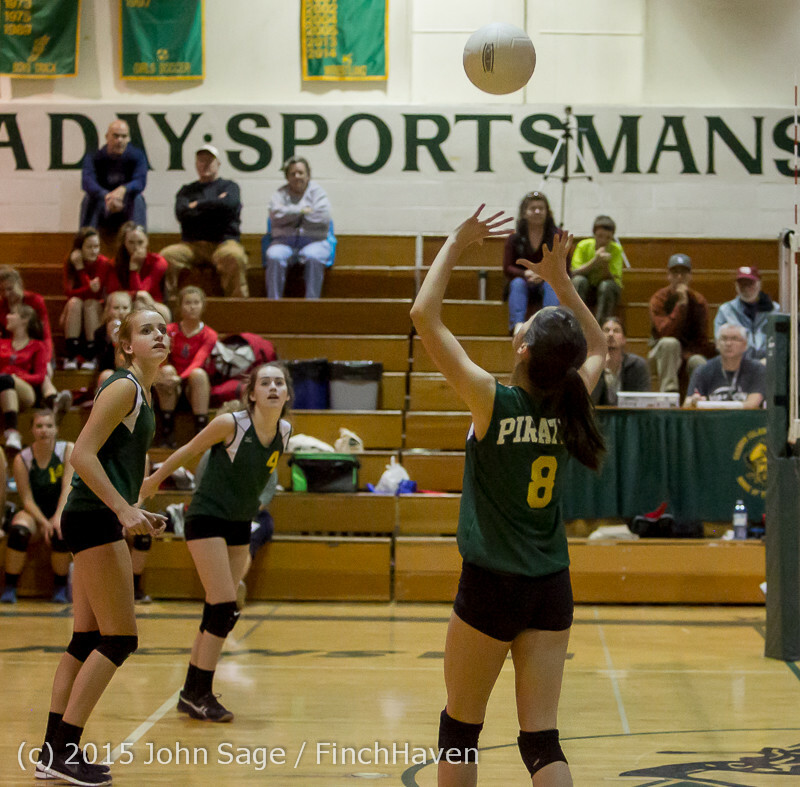 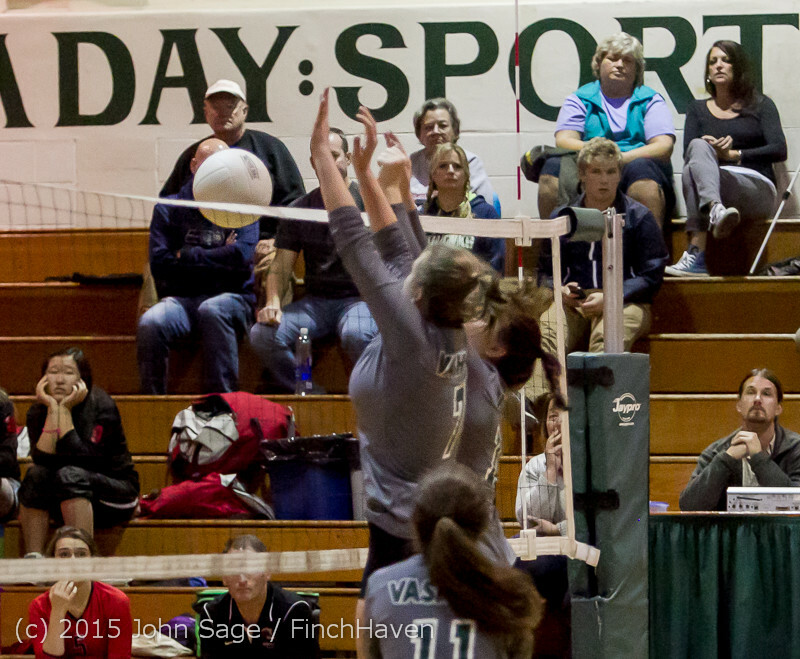 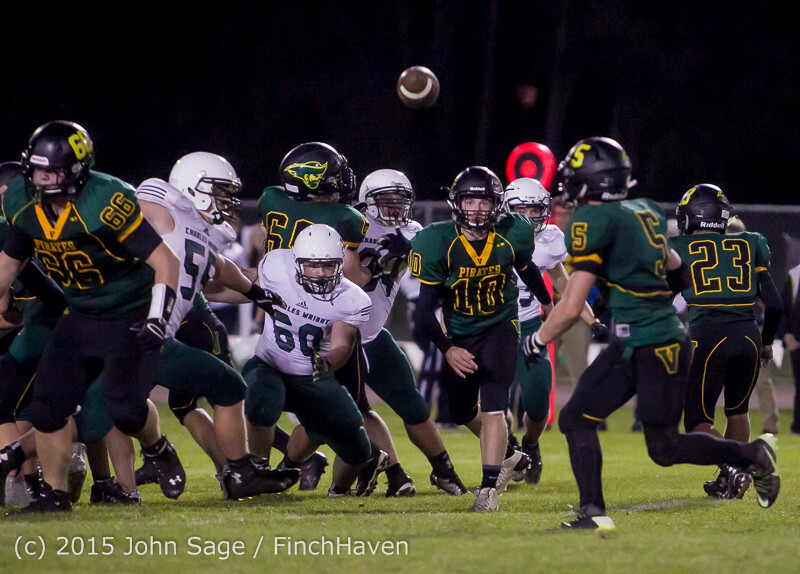 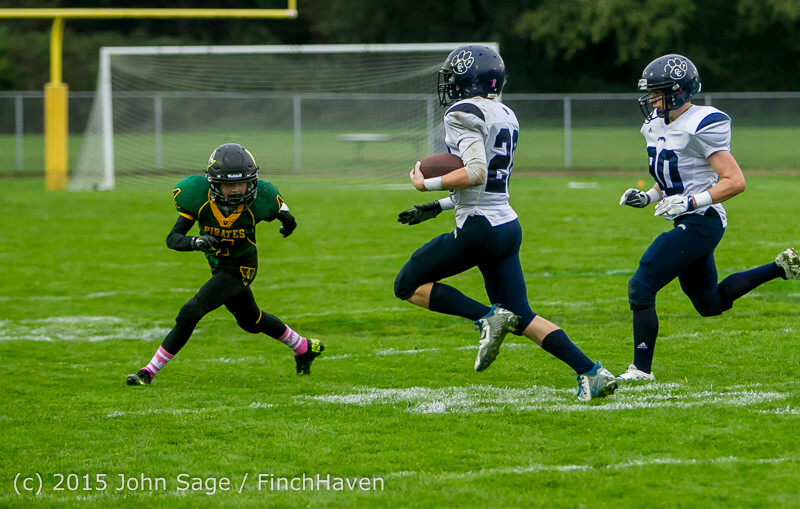 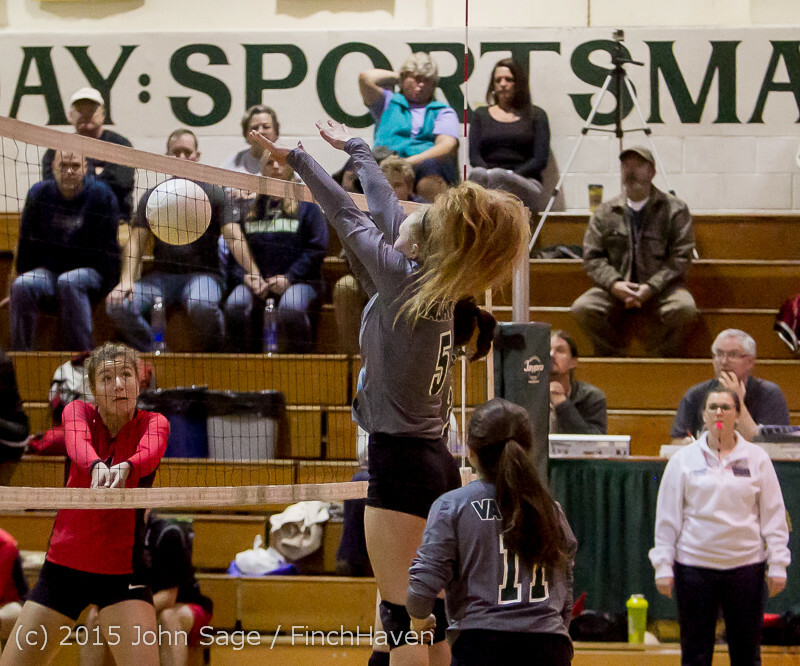 More Vashon Island High School Spring 2016 Sports coming soon! 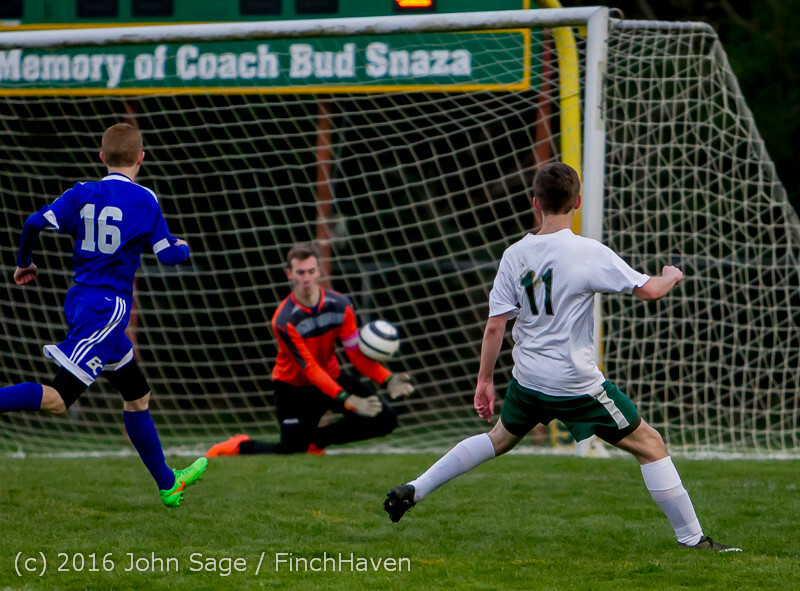 against Eatonville in the 9-0 clean sheet 2016 home opener shutout! 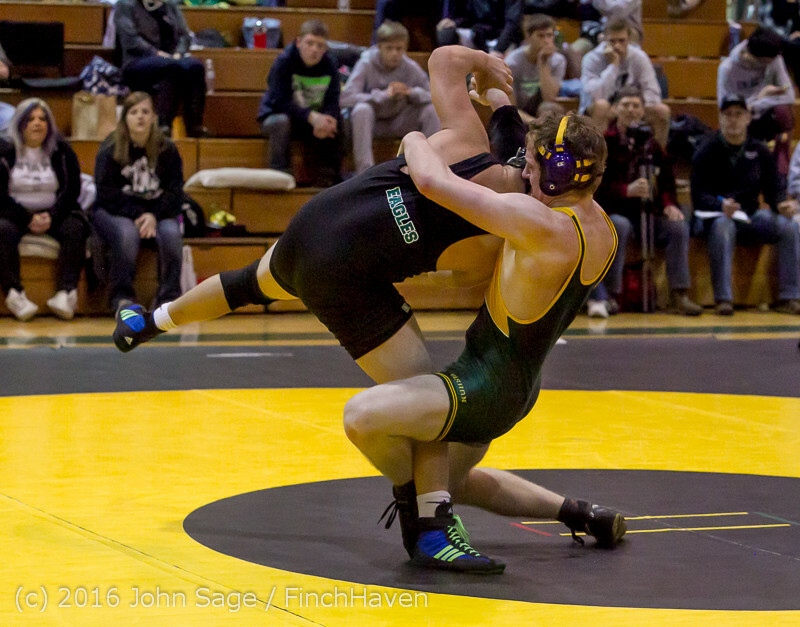 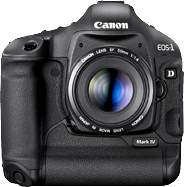 Matt Classic XXVIII -- February 19-20 2016! 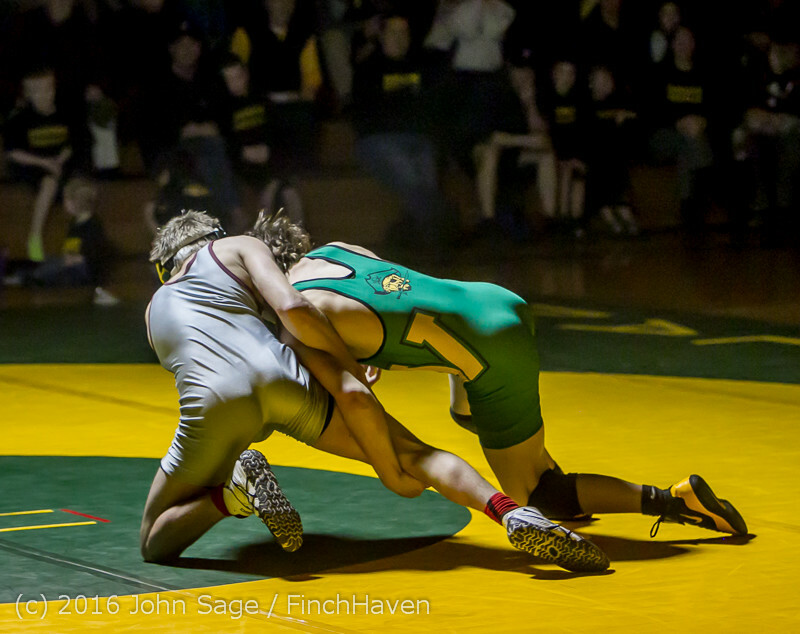 Chase Wickman Washington State 1A Champion at 126 pounds! 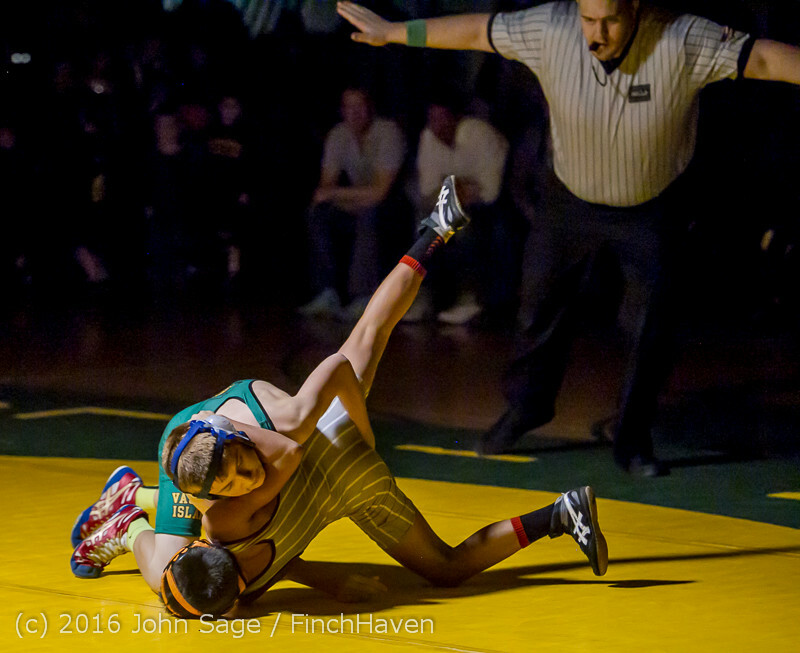 Adrian St Germain Washington State 1A Champion at 145 pounds! 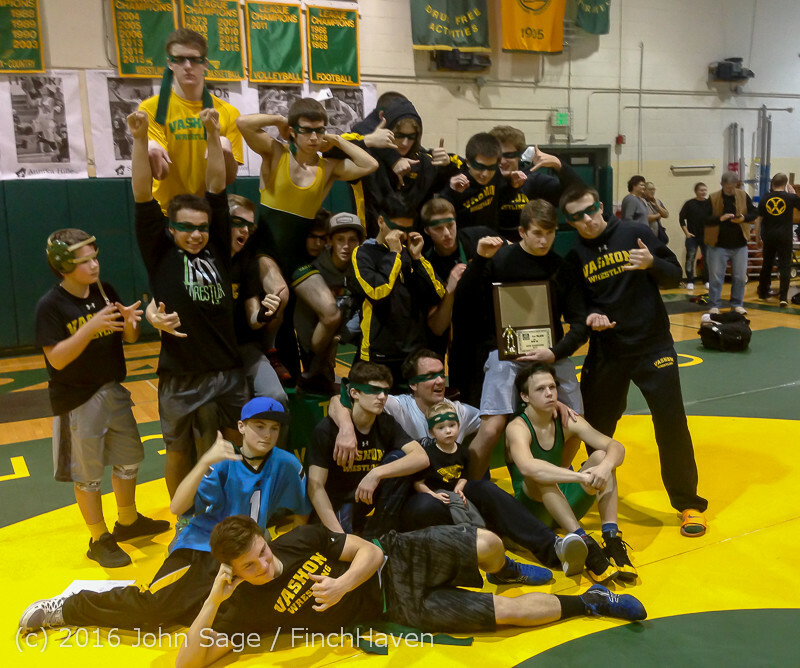 Vashon Island High School sent a total of twelve wrestlers to Matt Classic XXVIII this year and finished third place overall with 129 team points, Washington State 1A wrestling! 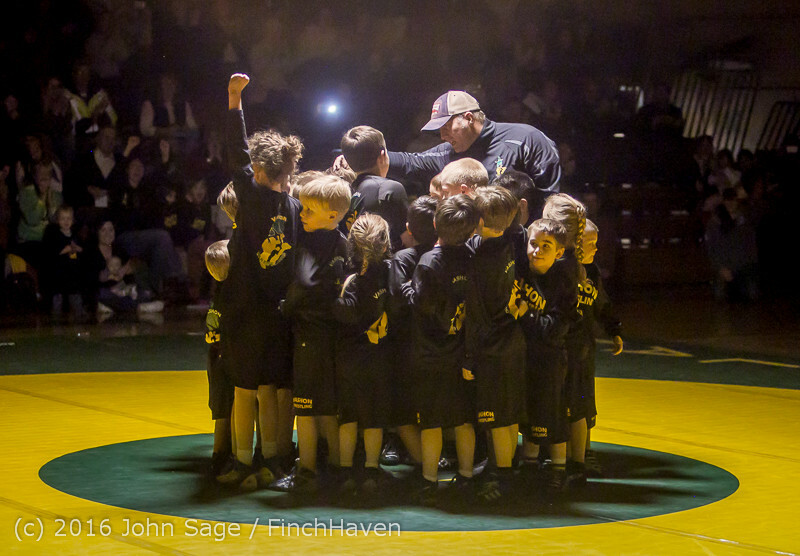 A truly awesome 55-25 win! 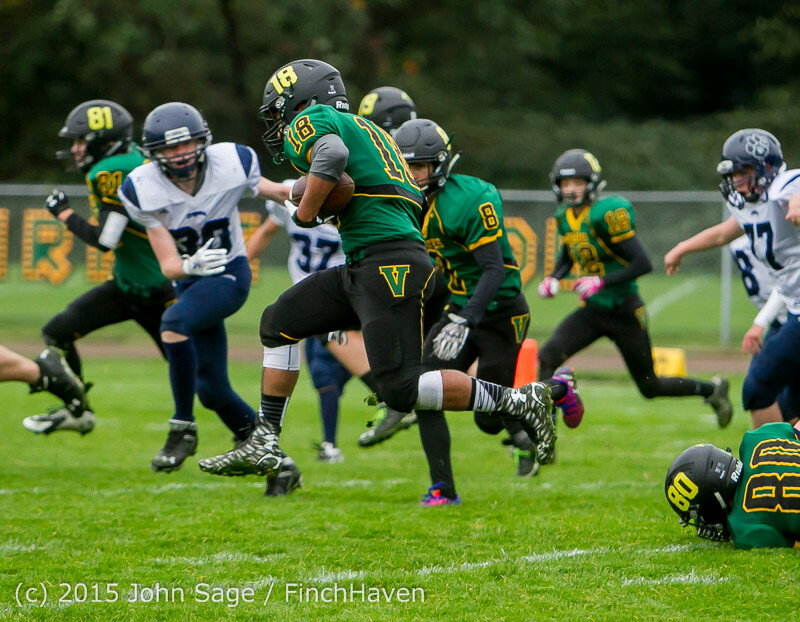 Don't miss: Cheer, Crowd, and Little Zippy Dog at VIHS JV Football 2015! 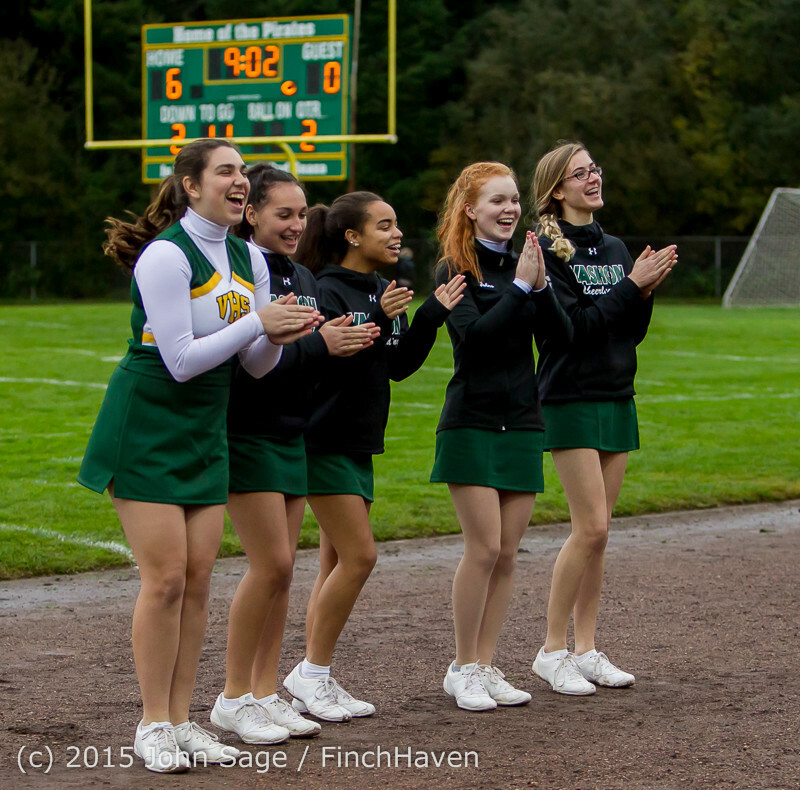 Cheer, Crowd, and Little Zippy Dog at VIHS JV Football 2015! 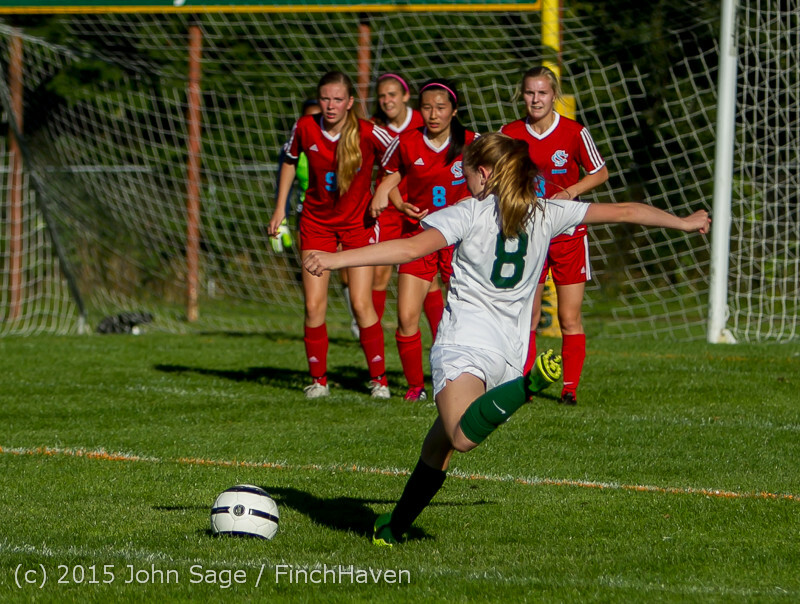 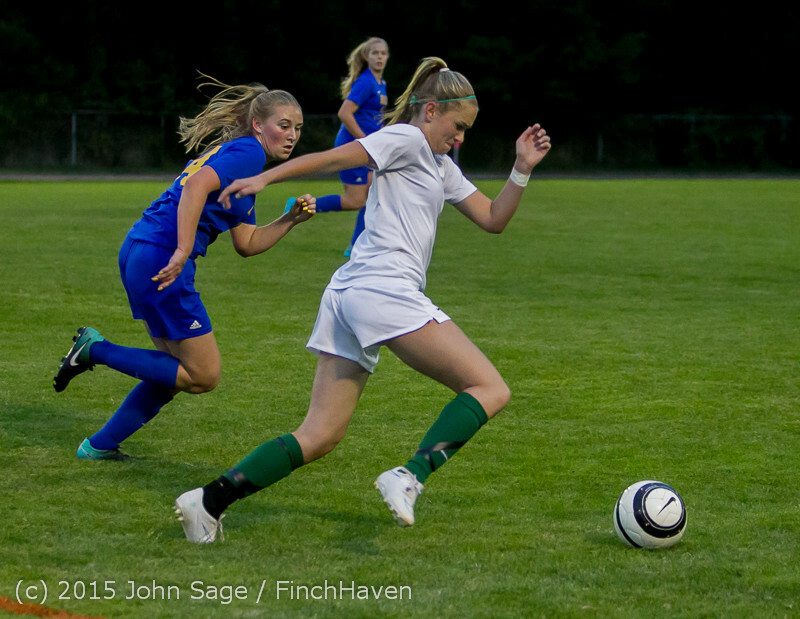 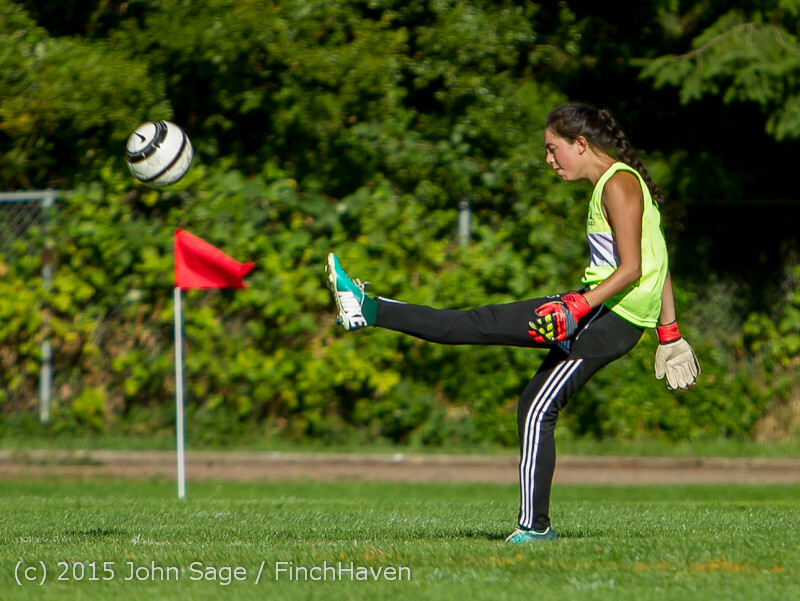 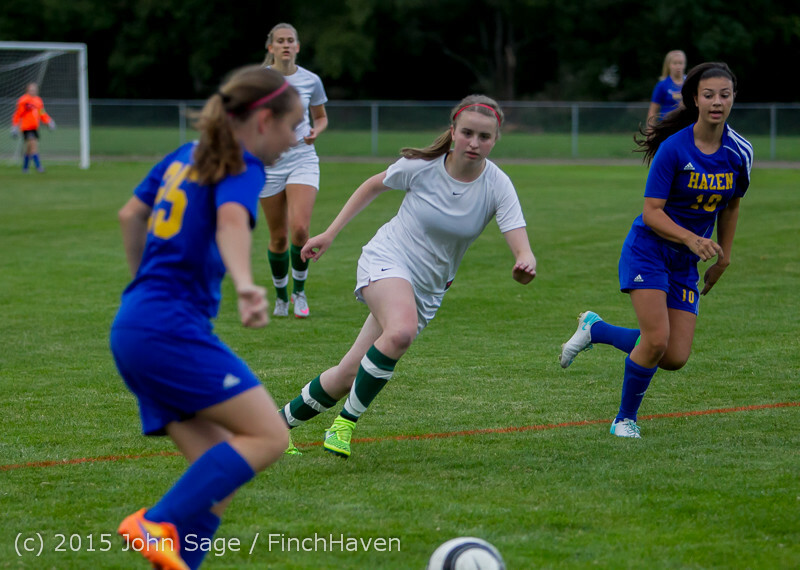 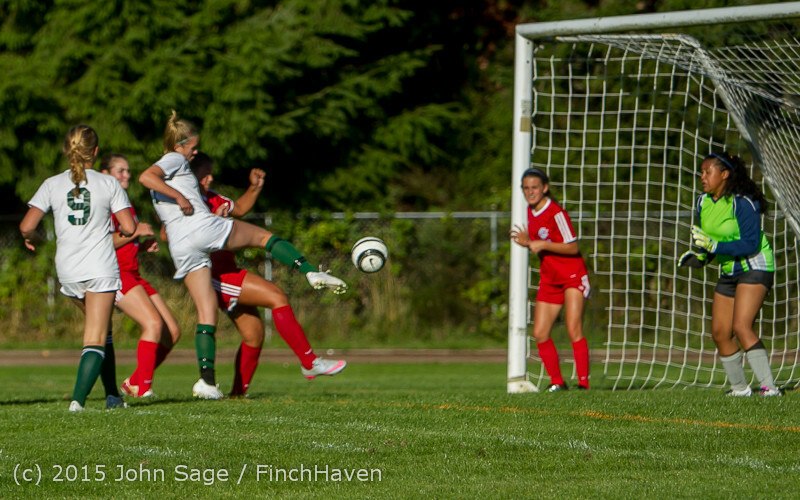 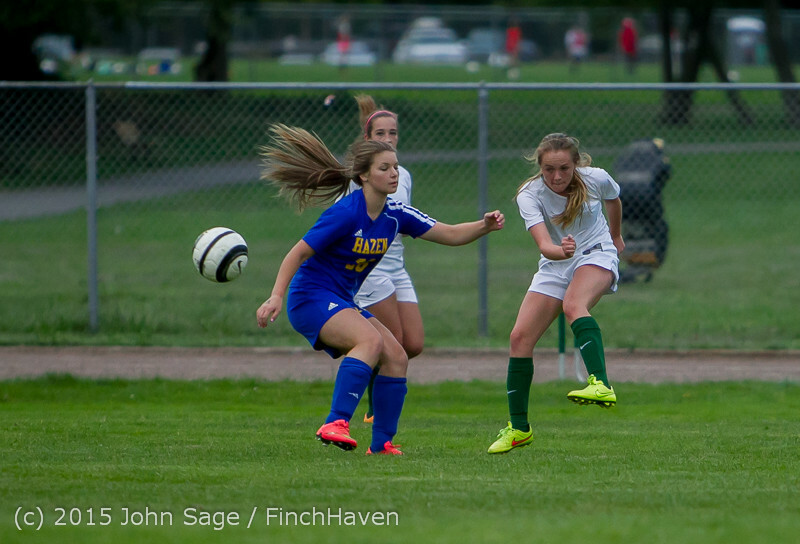 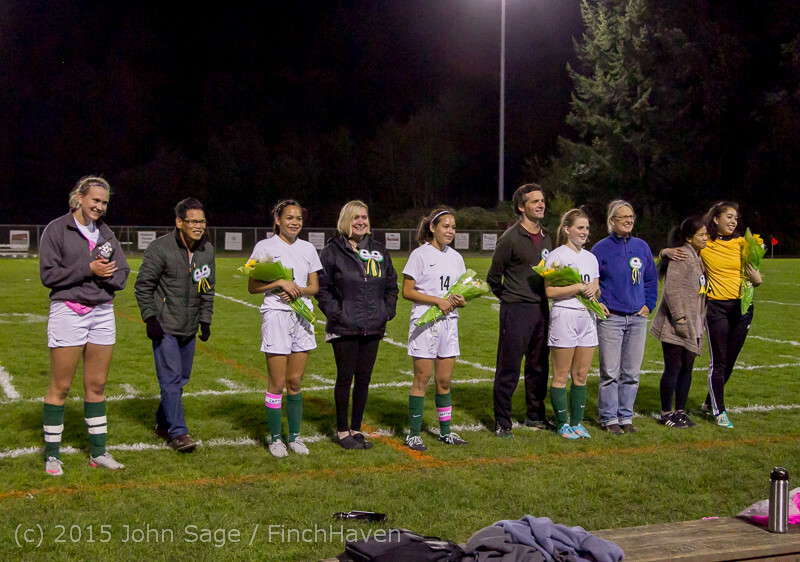 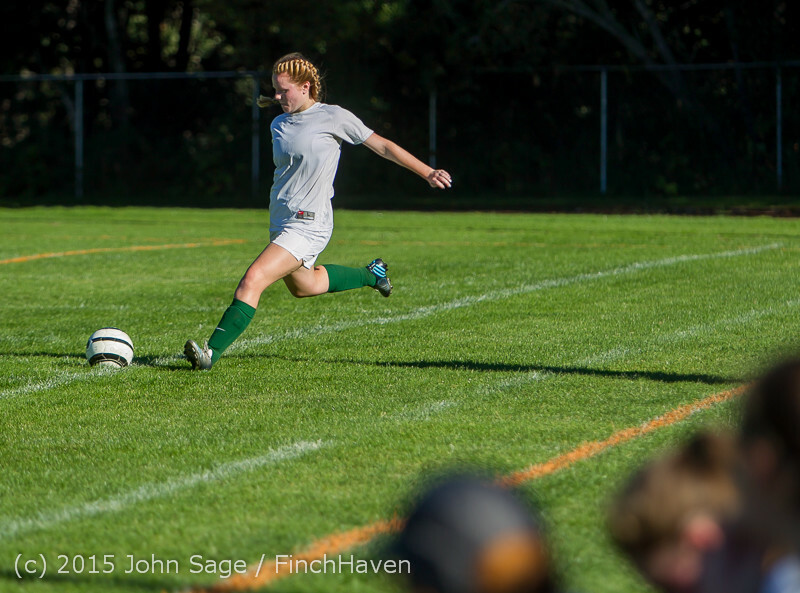 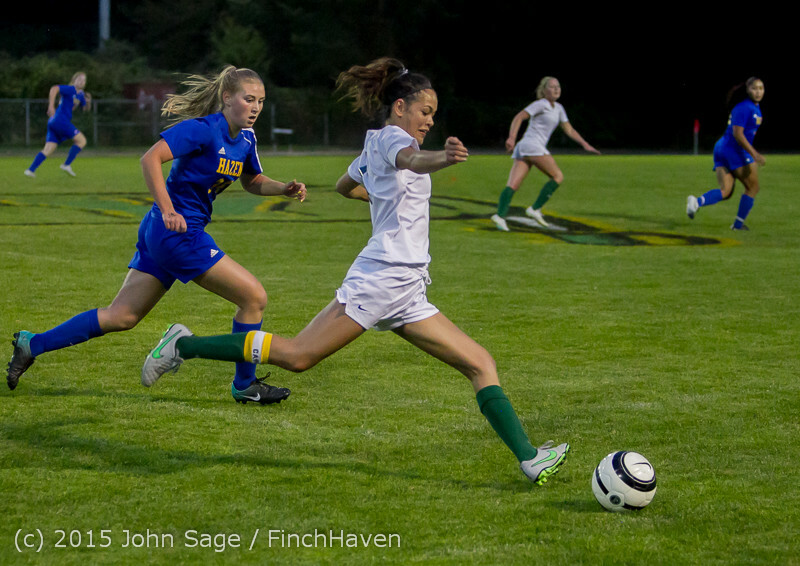 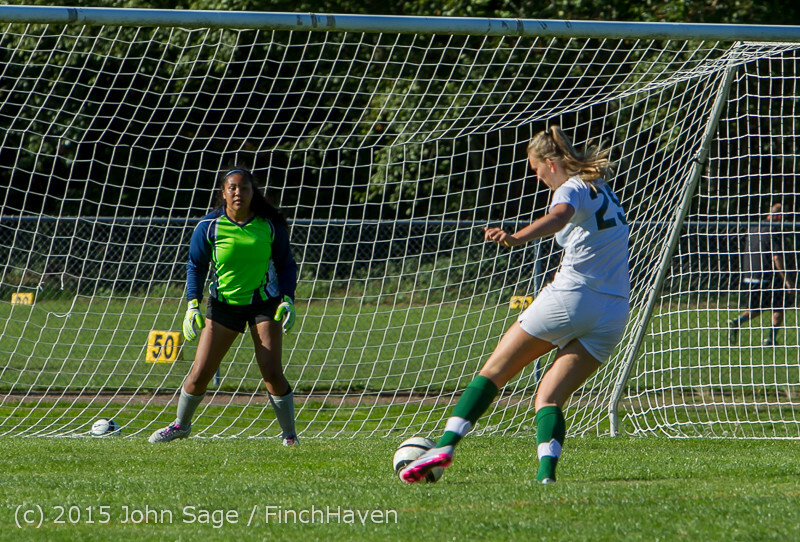 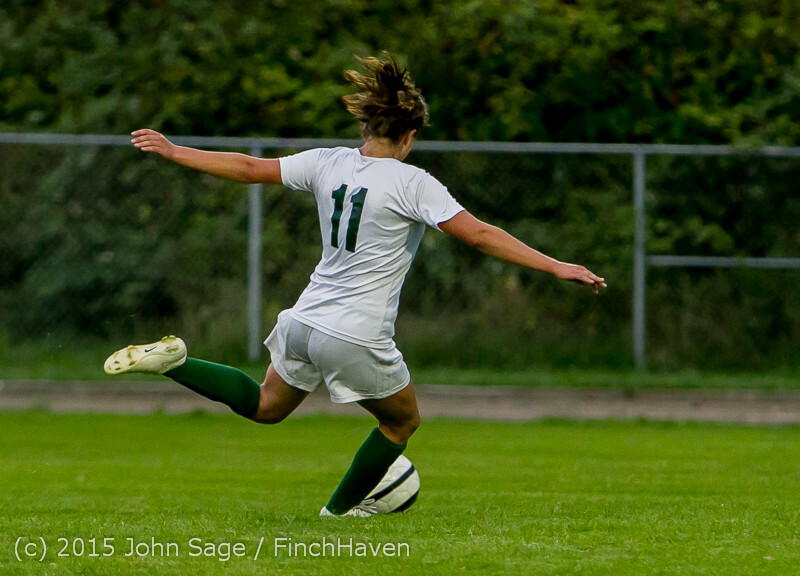 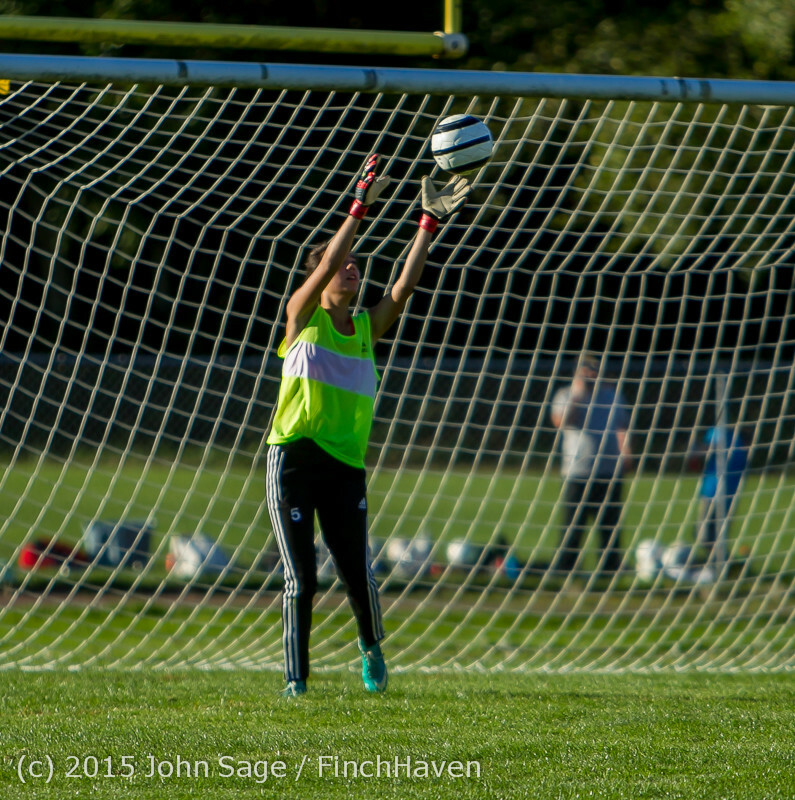 The starters: VIHS Girls Soccer v Hazen, 09/16/2015! 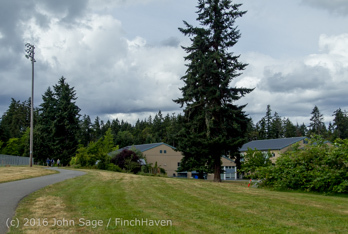 Ray: stop #2! 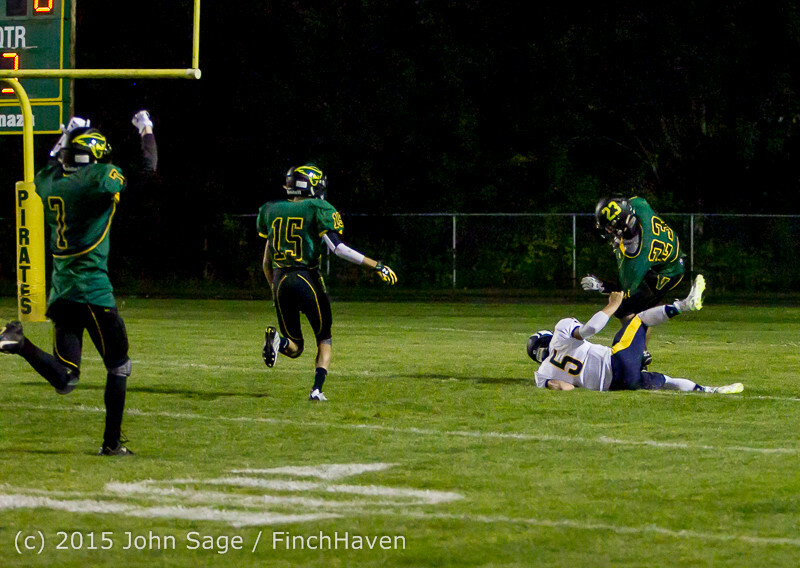 Ray was on fire! 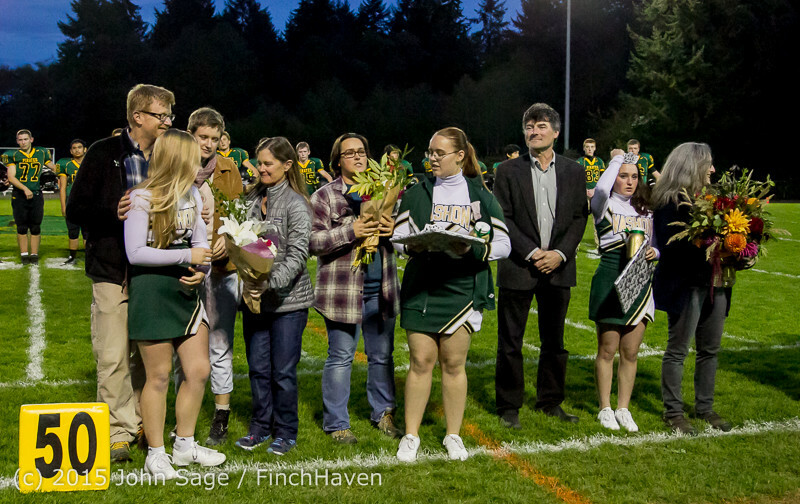 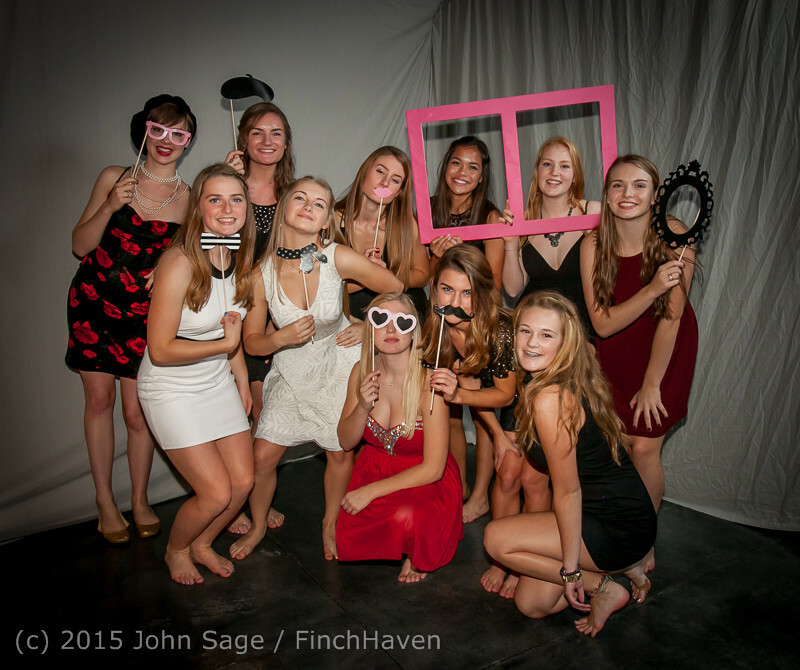 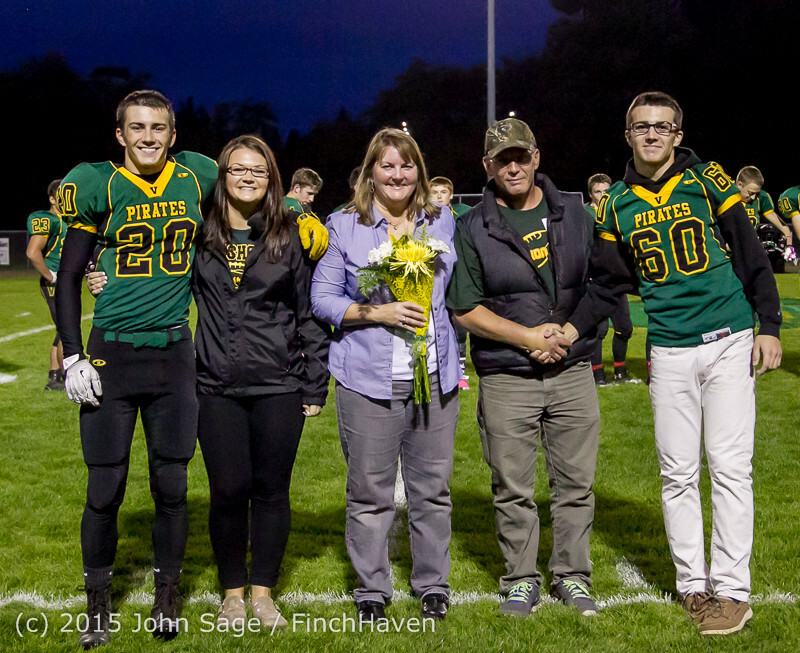 Vashon Island High School Homecoming 2015! 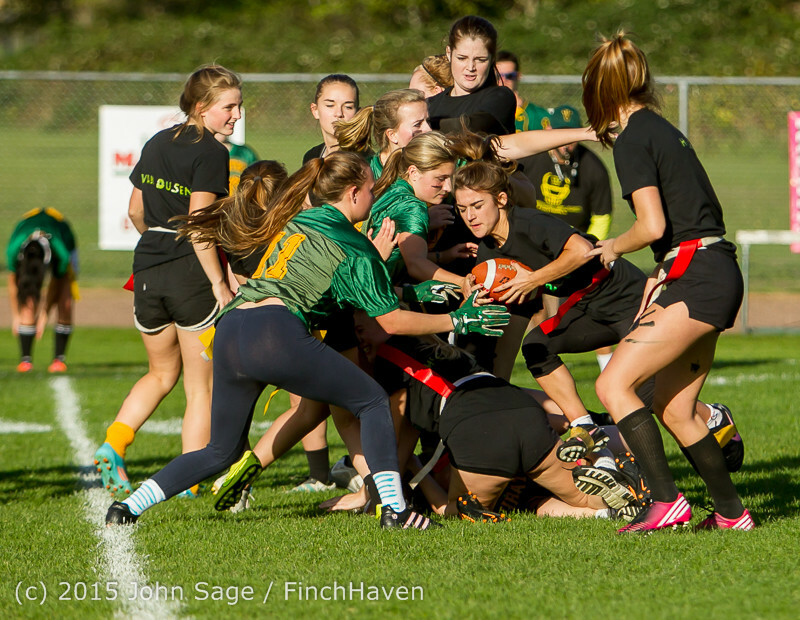 Vashon Island High School Girls Rugby! 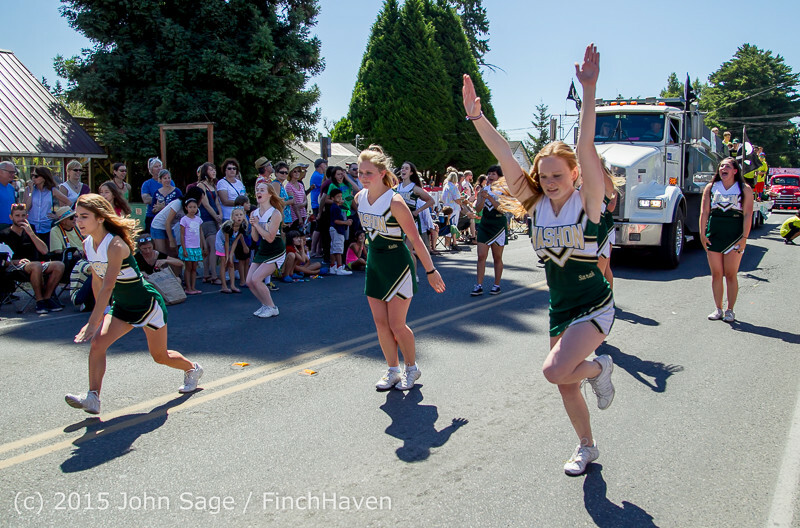 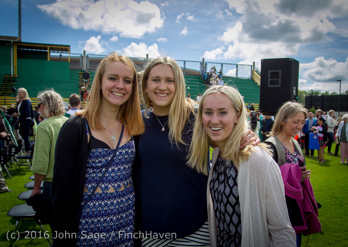 Vashon Island Strawberry Festival 2015!